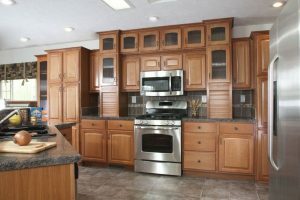 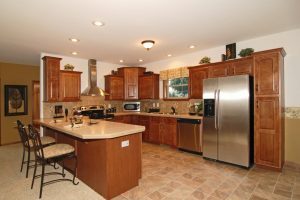 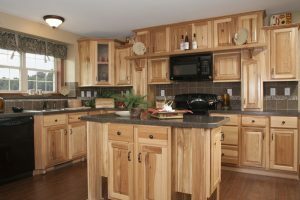 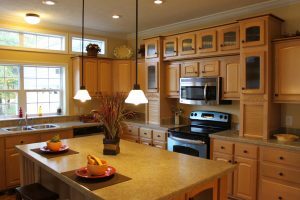 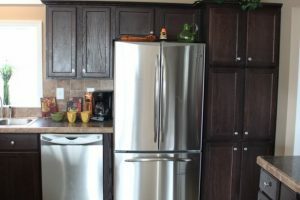 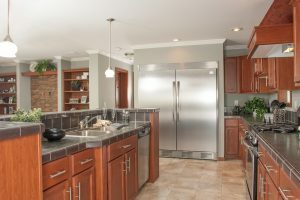 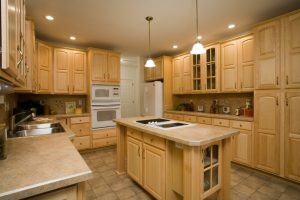 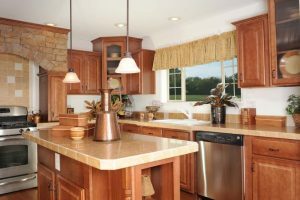 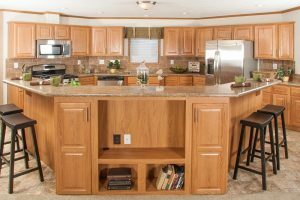 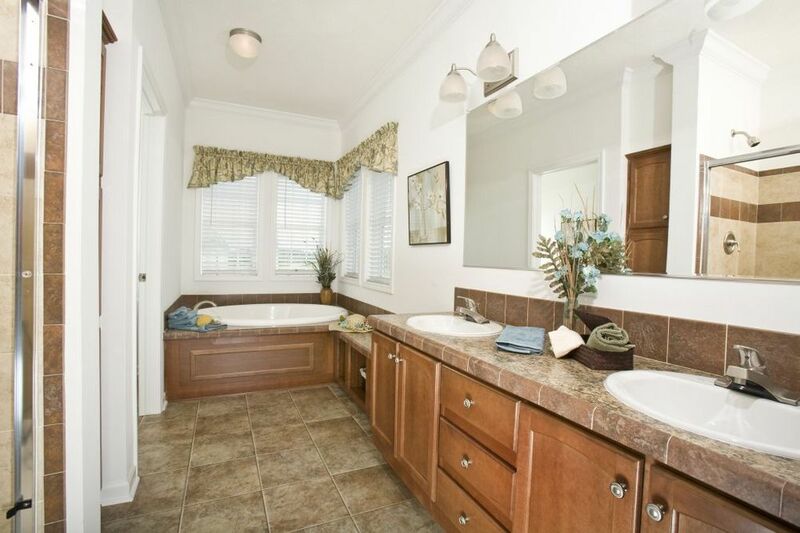 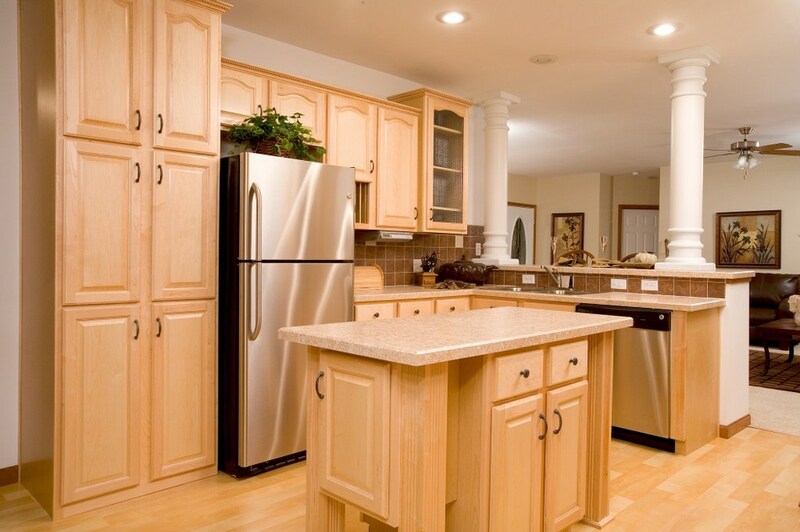 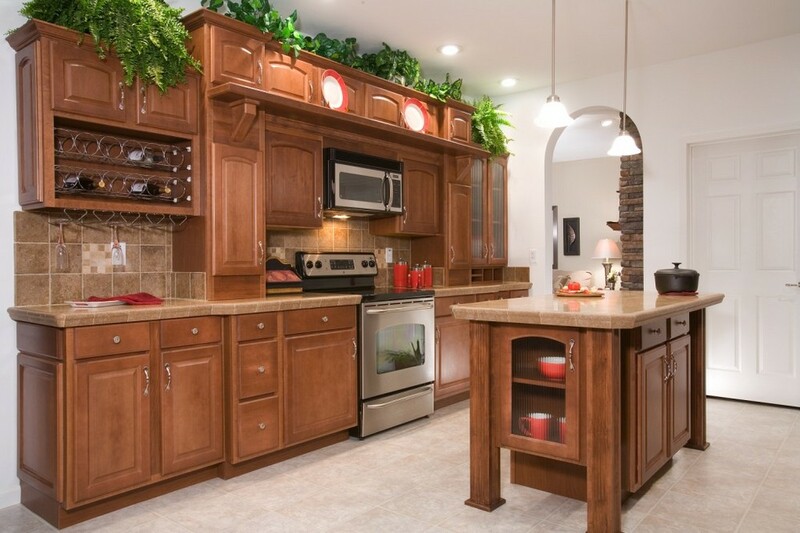 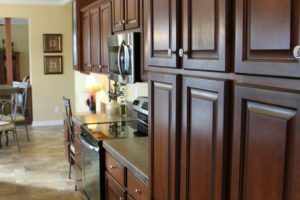 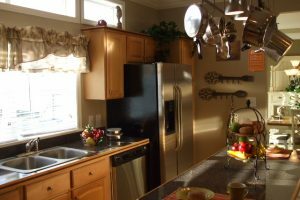 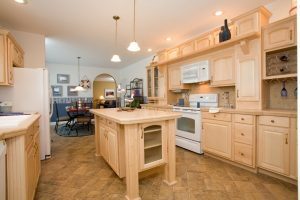 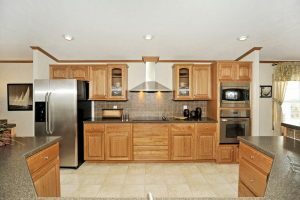 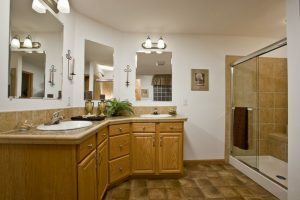 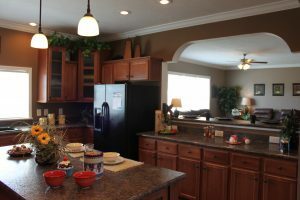 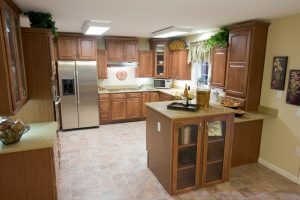 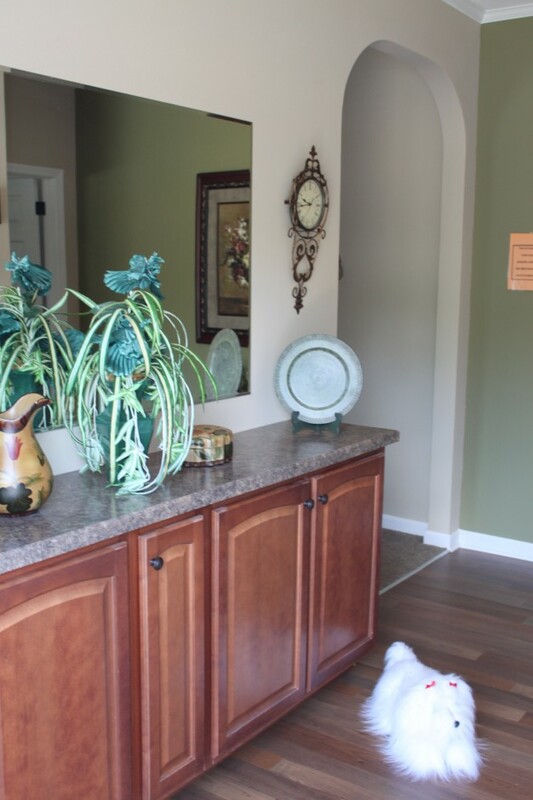 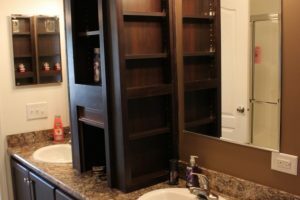 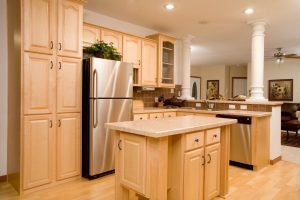 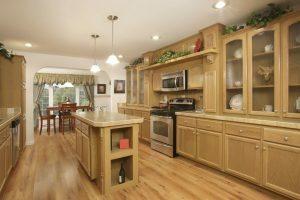 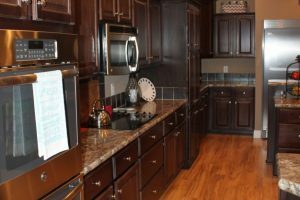 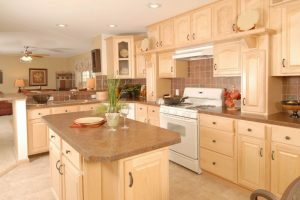 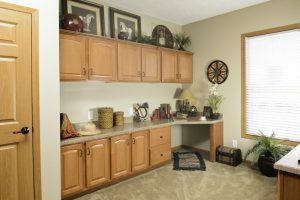 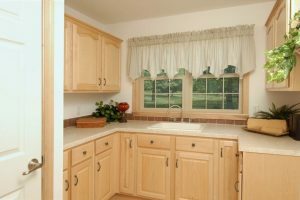 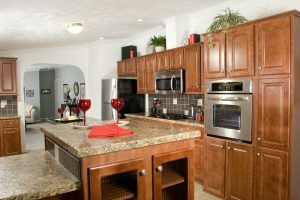 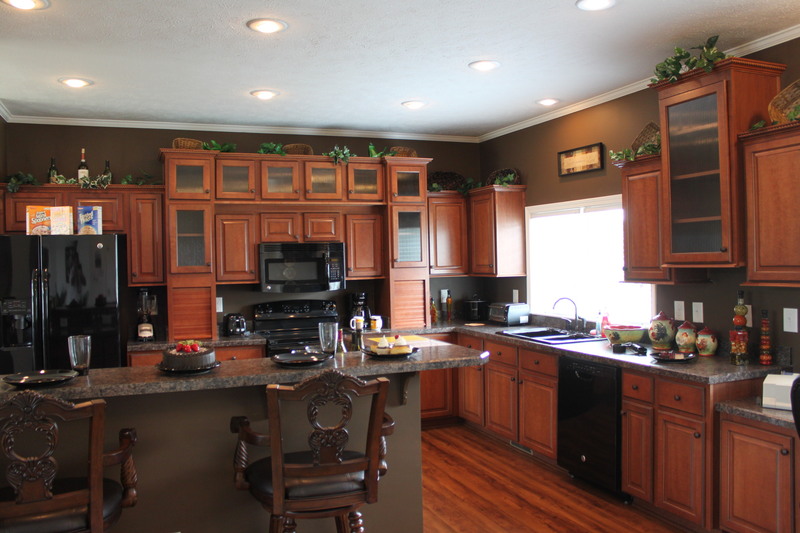 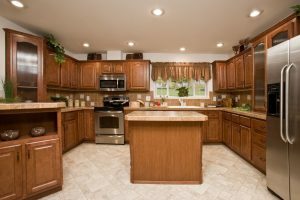 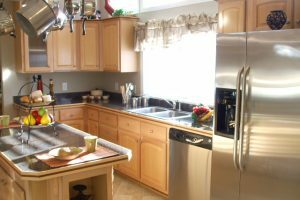 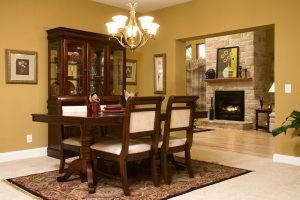 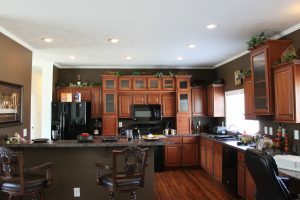 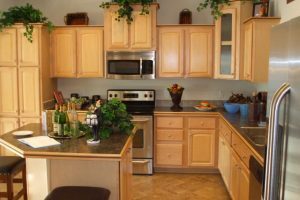 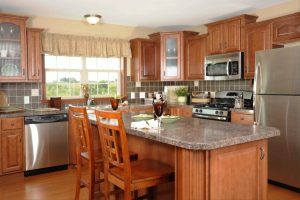 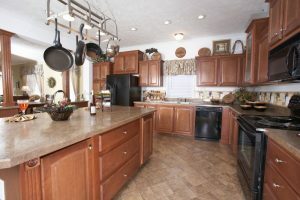 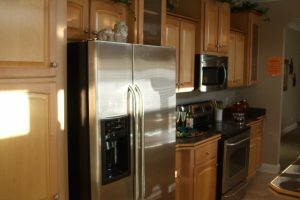 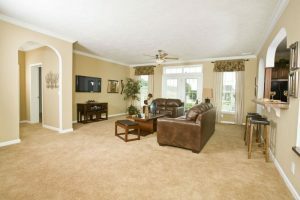 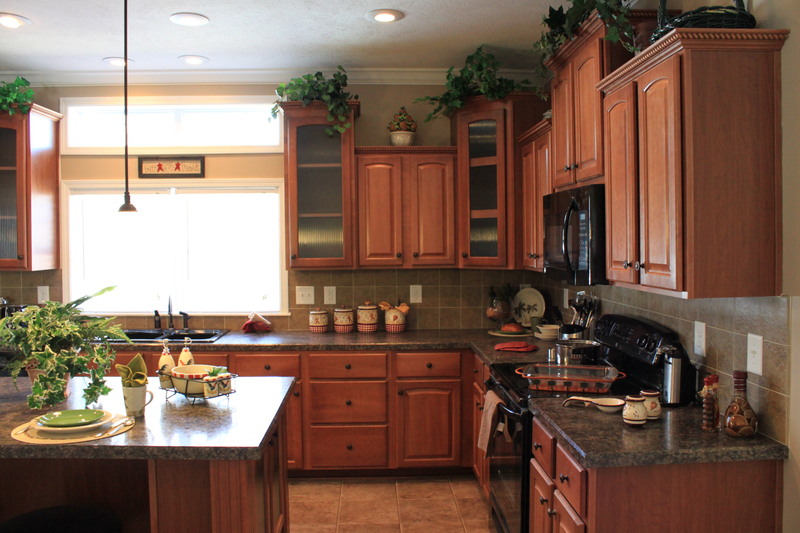 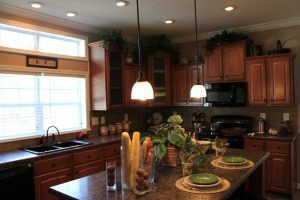 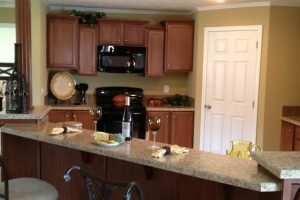 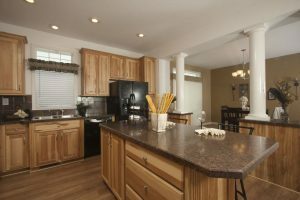 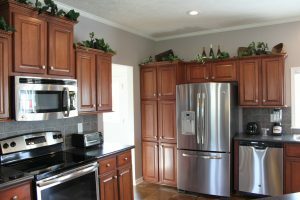 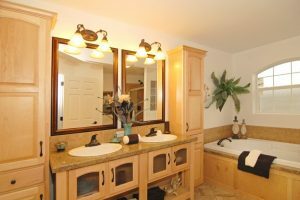 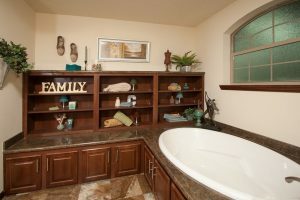 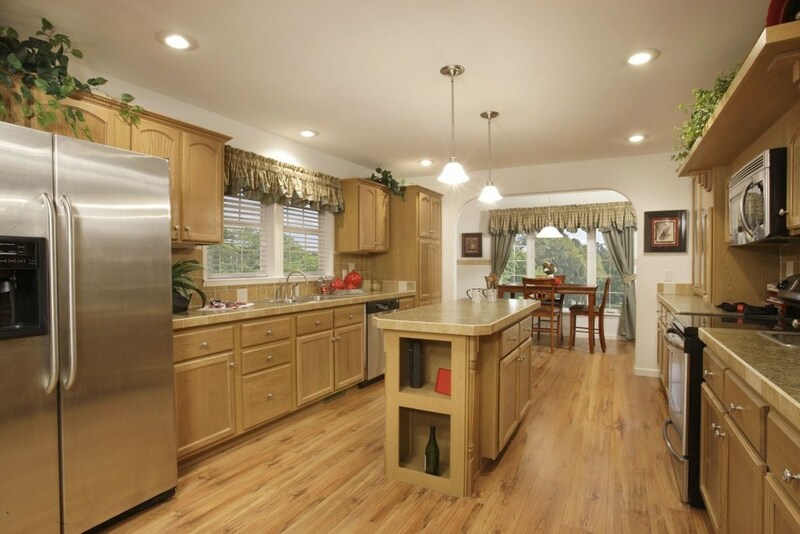 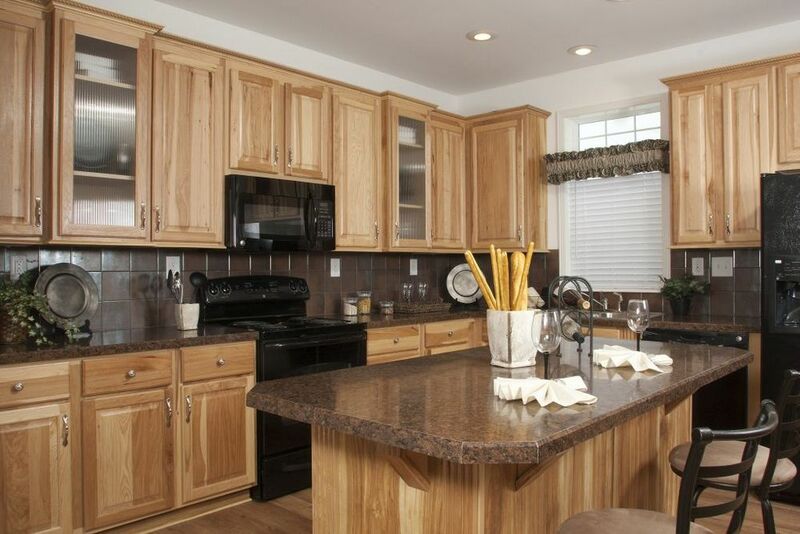 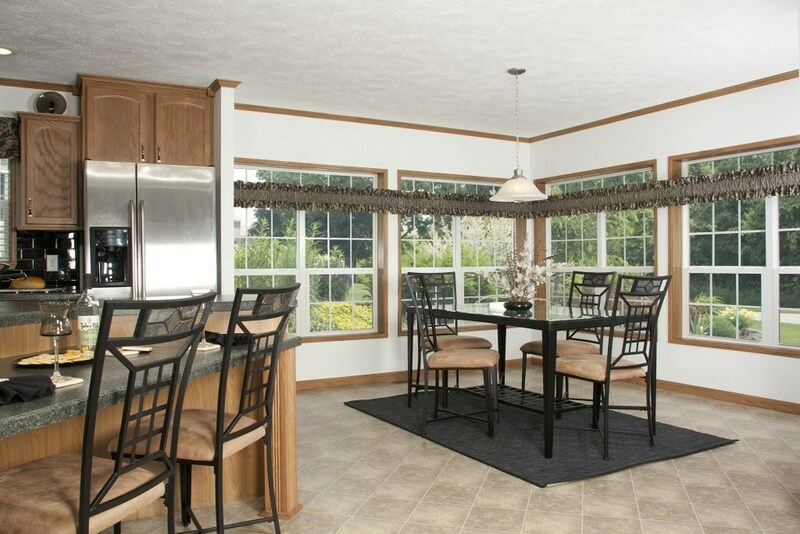 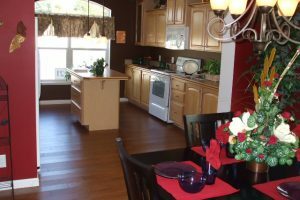 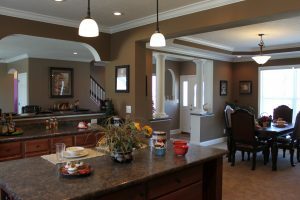 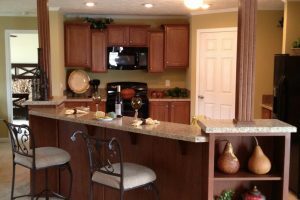 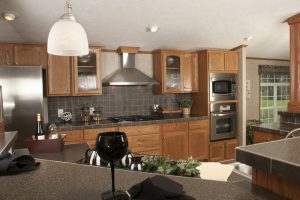 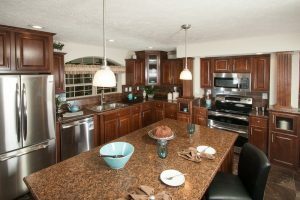 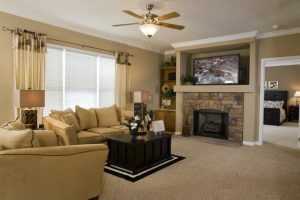 You’ll spend the majority of your time enjoying the amenities inside your home, like beautiful oak wood cabinets or open-floorplan entertaining areas. 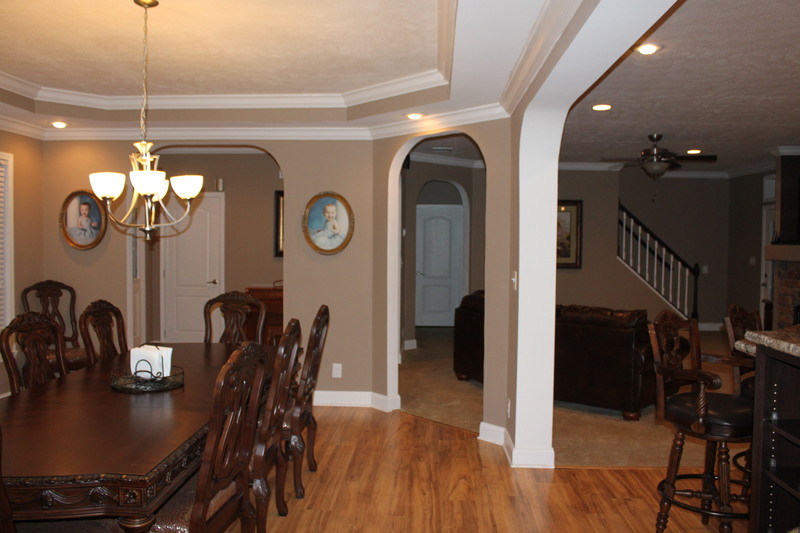 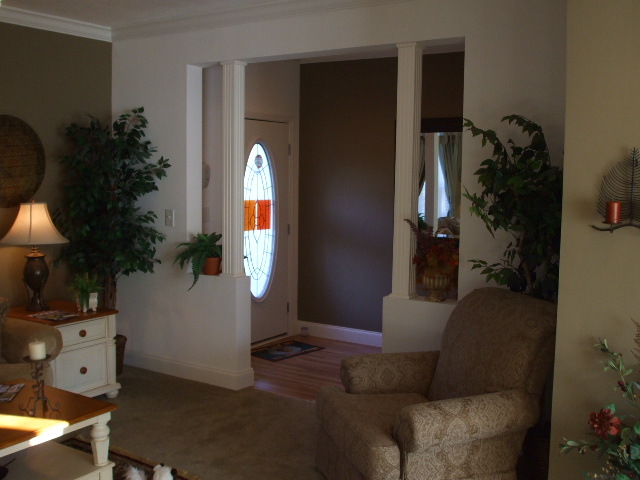 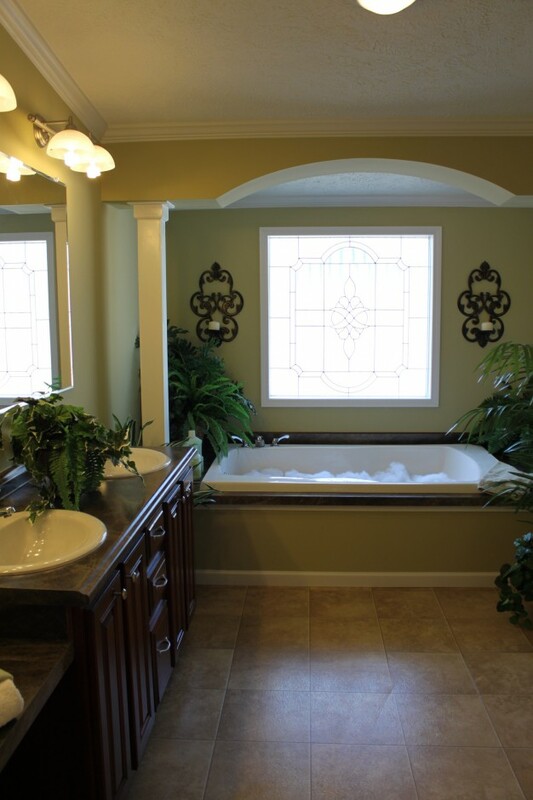 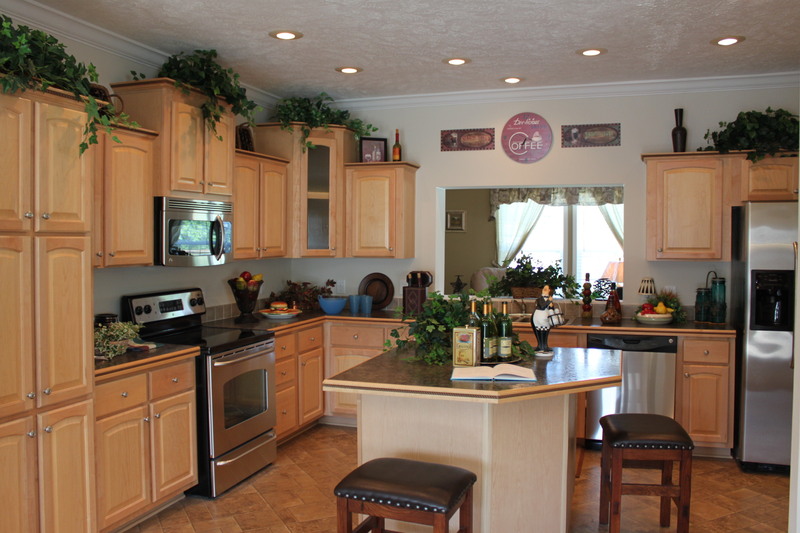 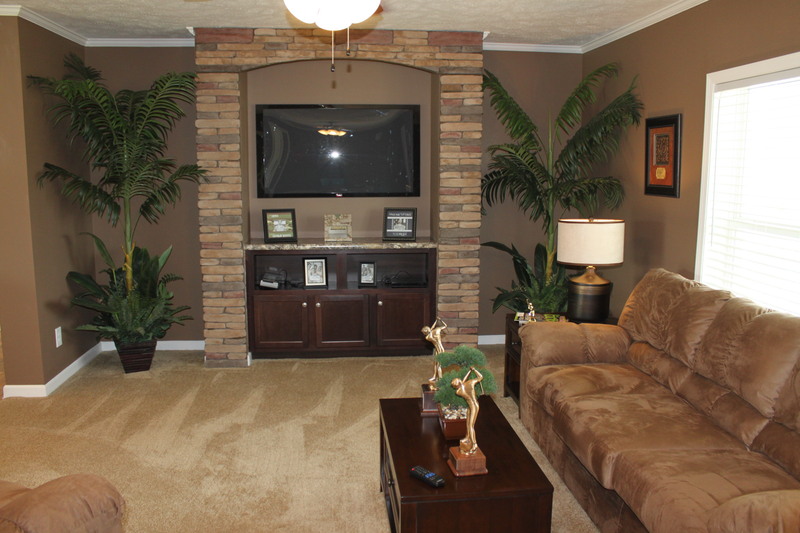 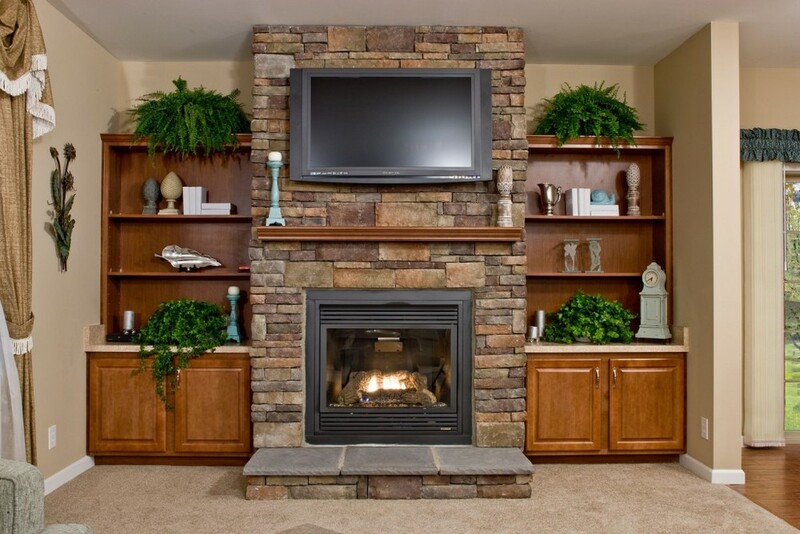 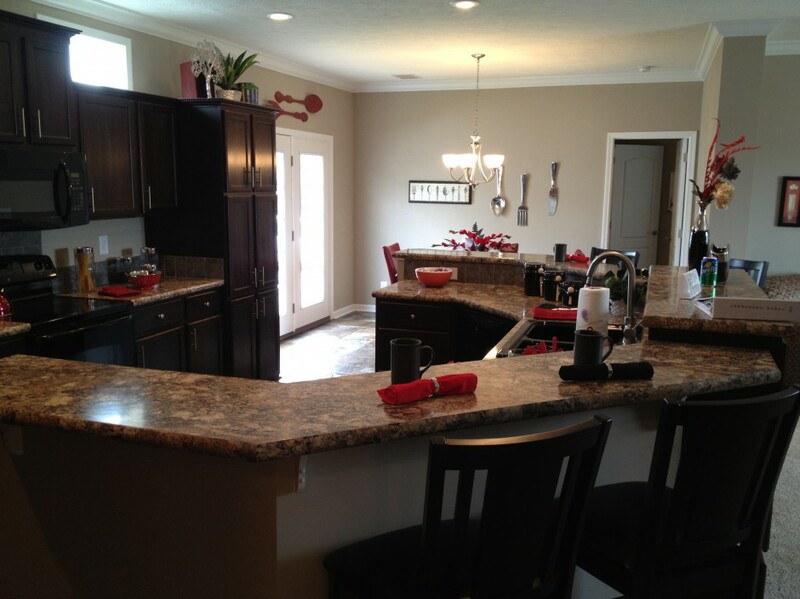 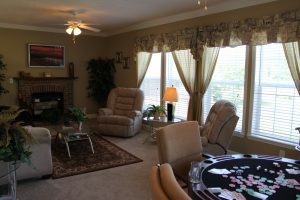 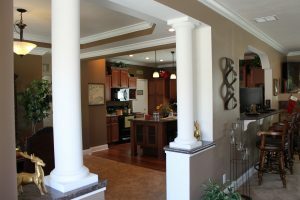 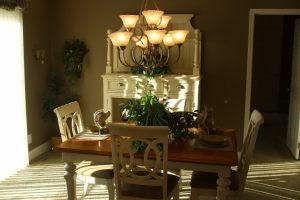 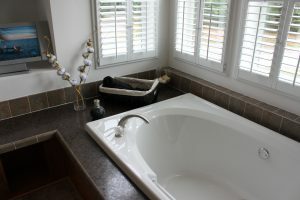 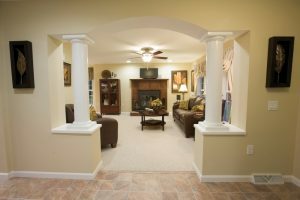 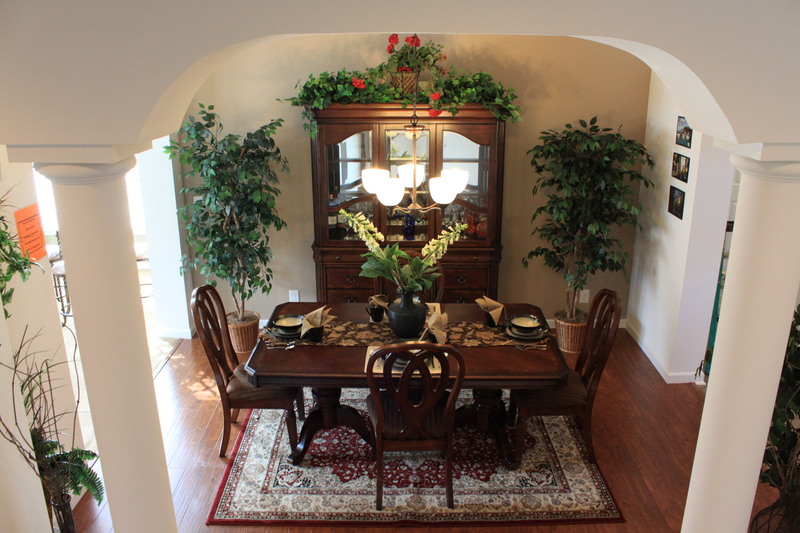 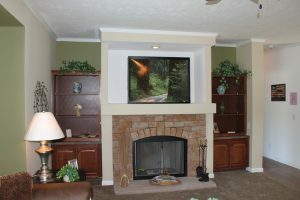 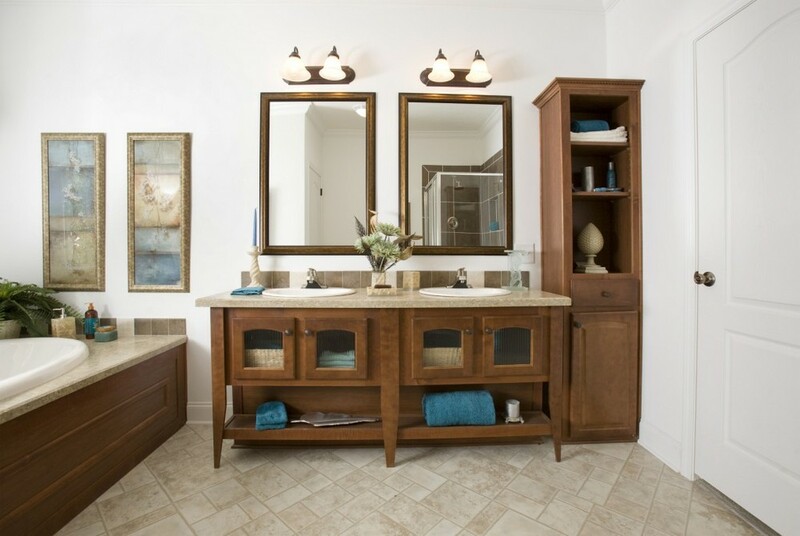 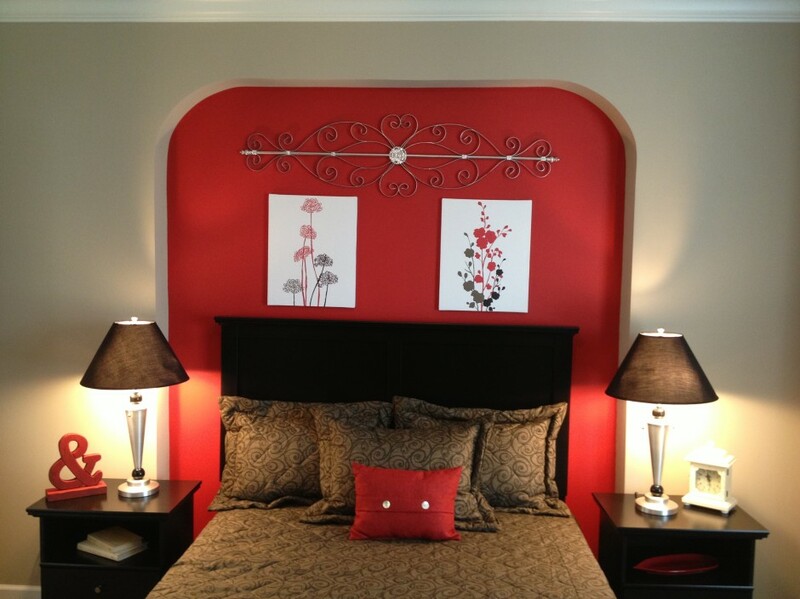 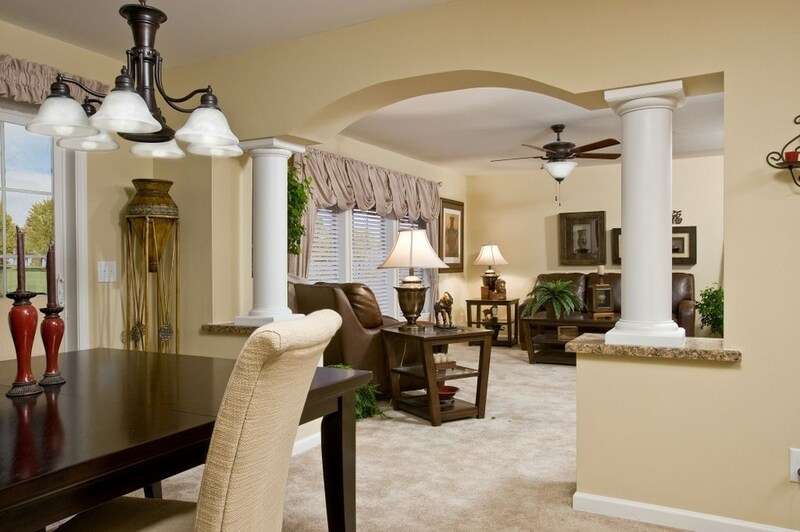 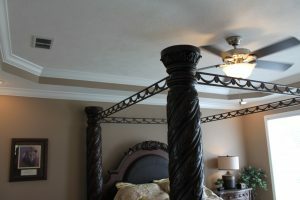 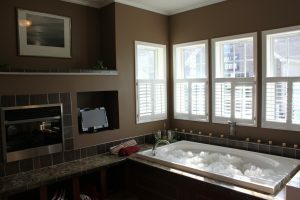 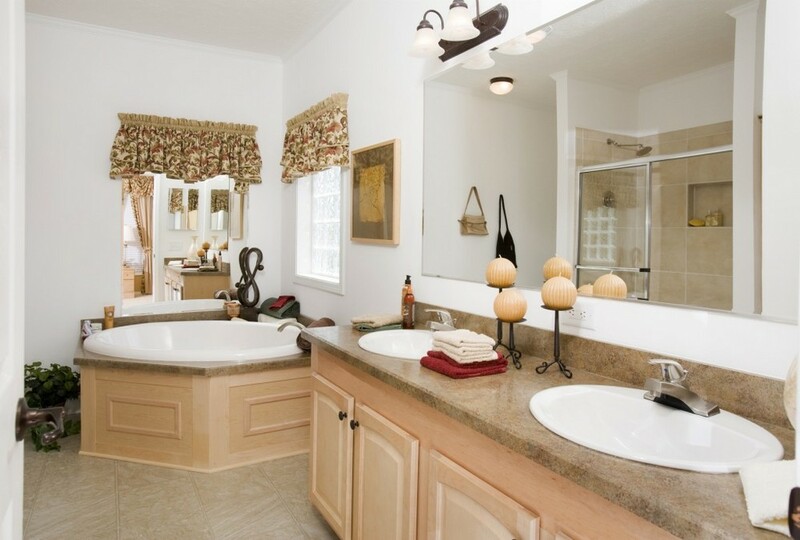 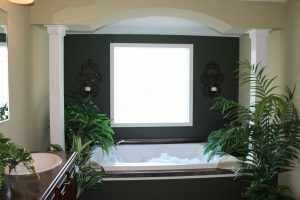 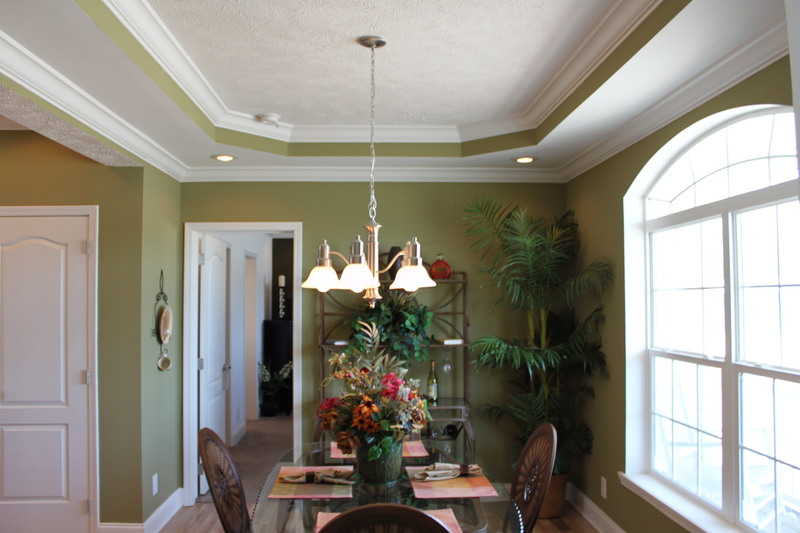 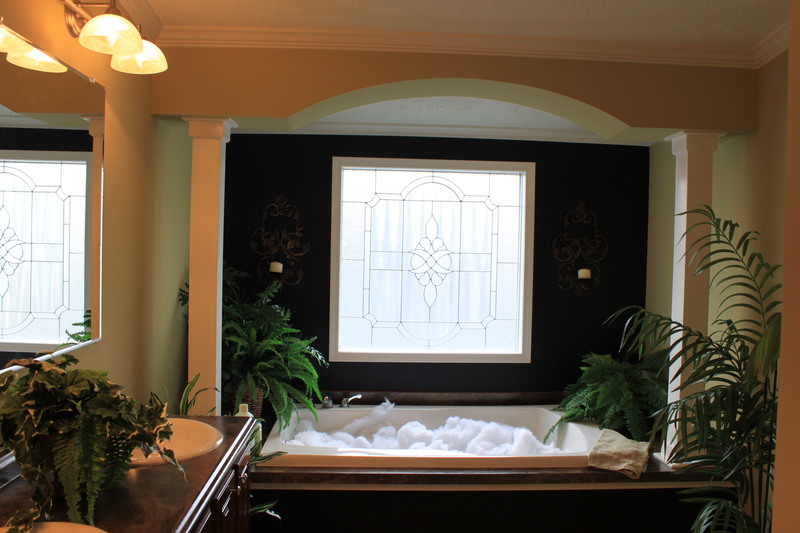 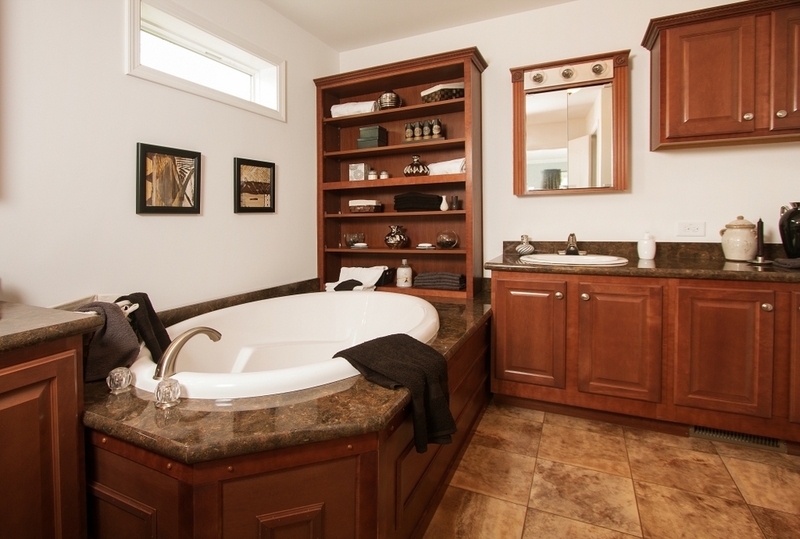 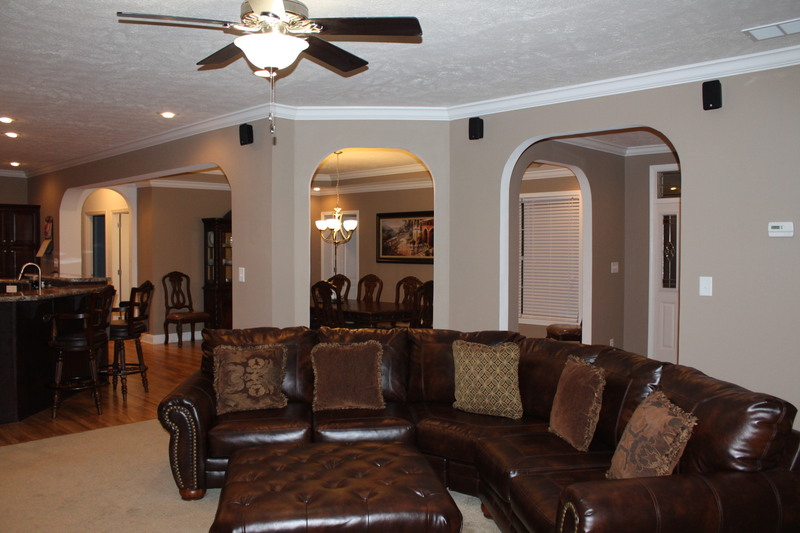 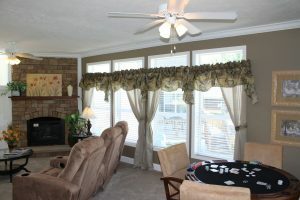 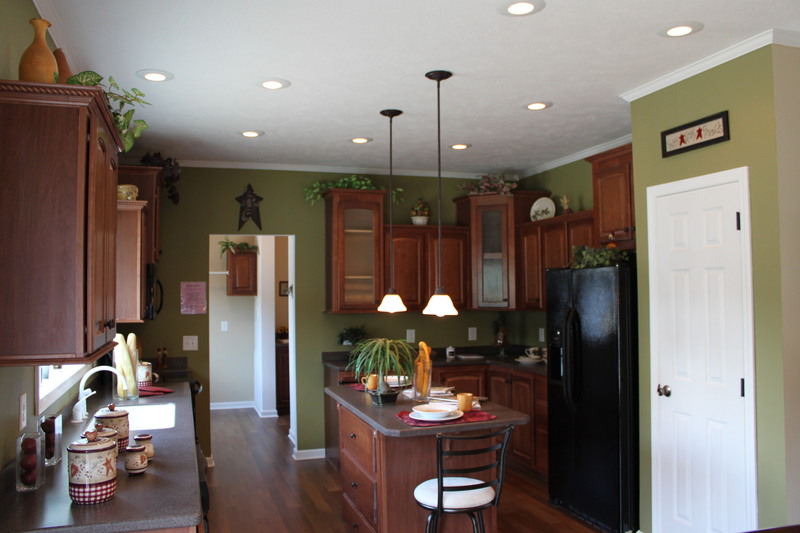 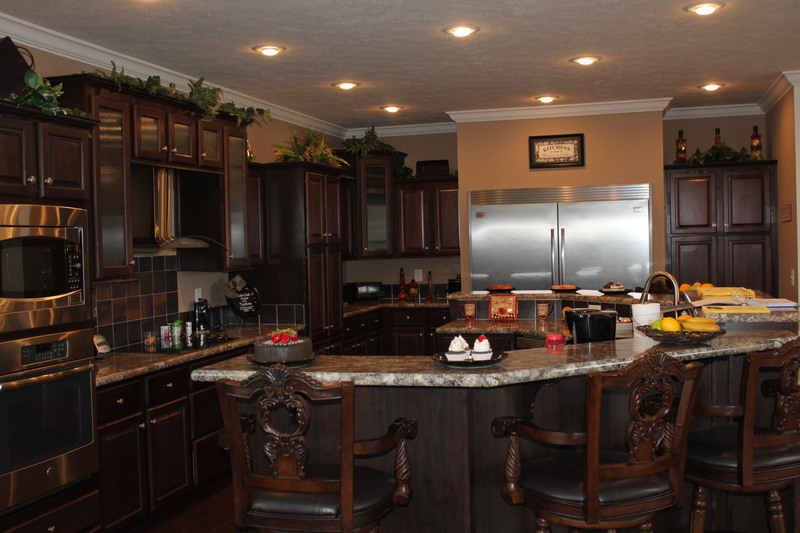 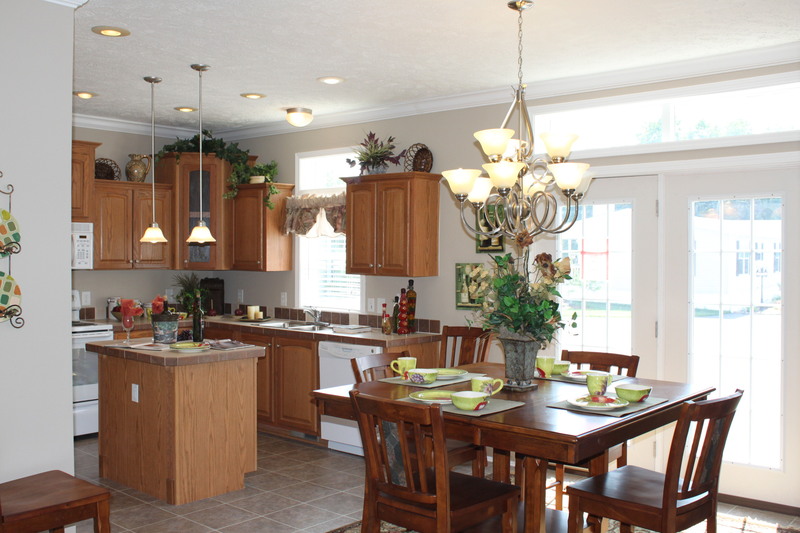 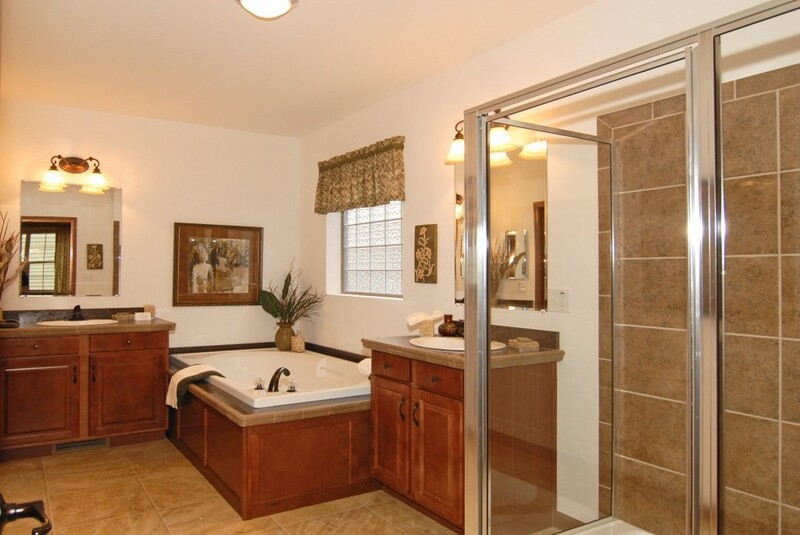 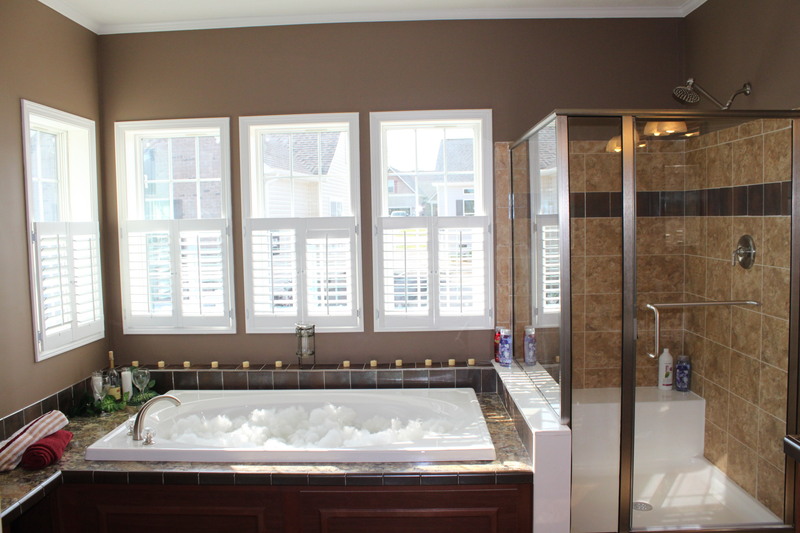 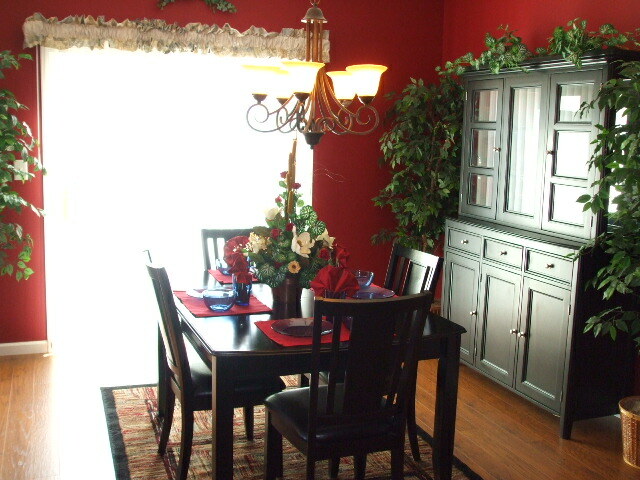 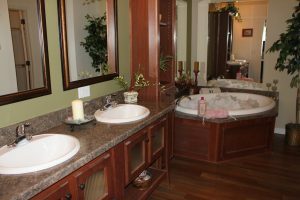 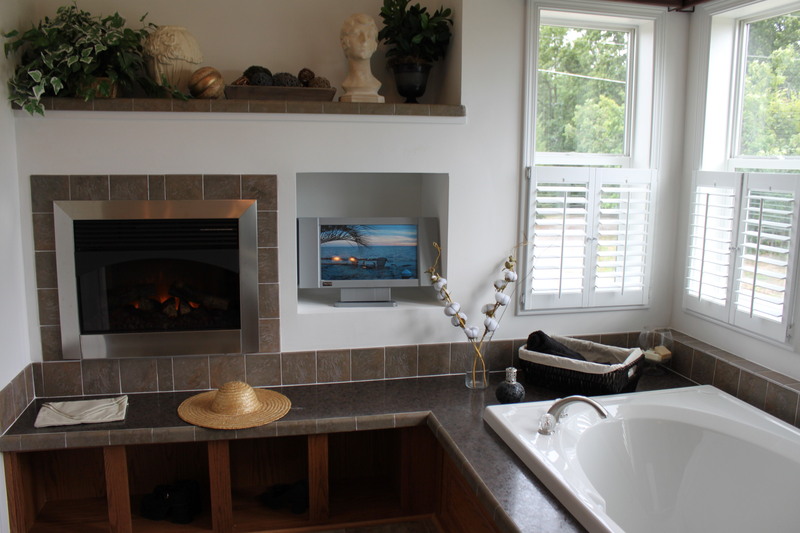 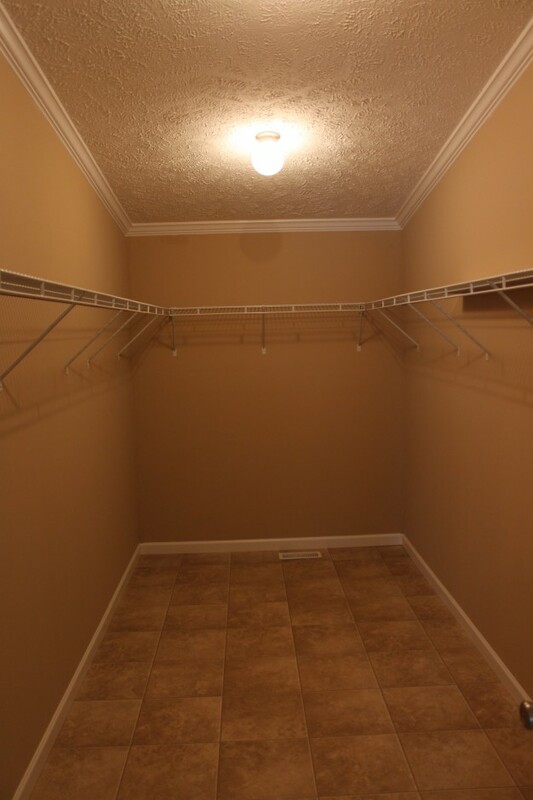 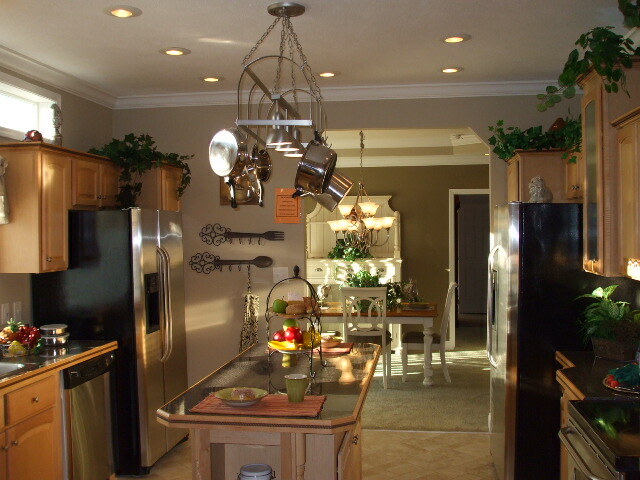 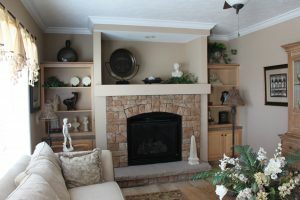 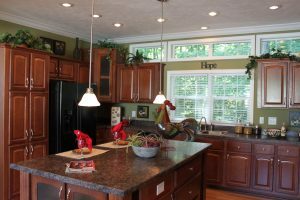 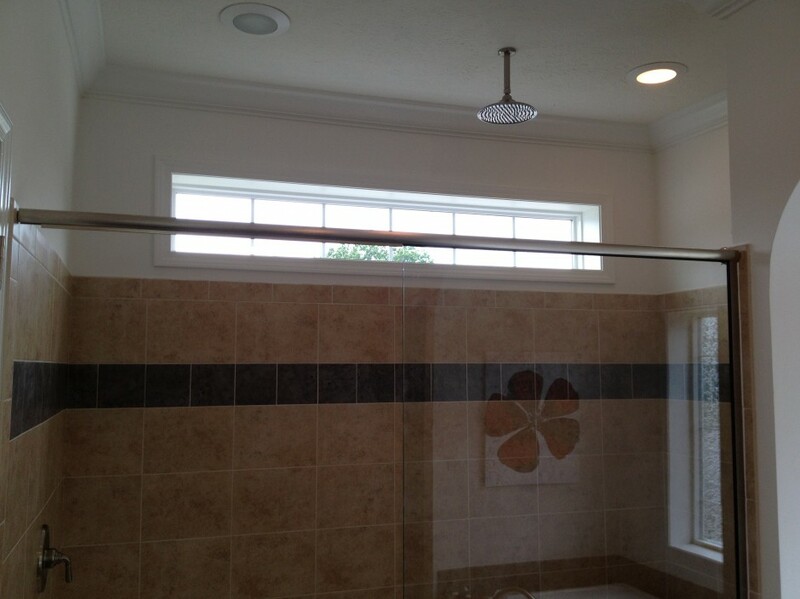 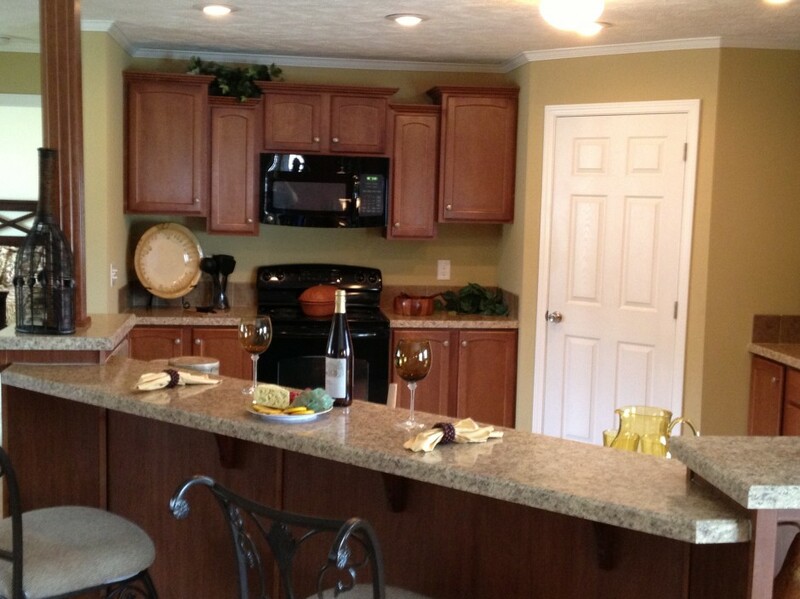 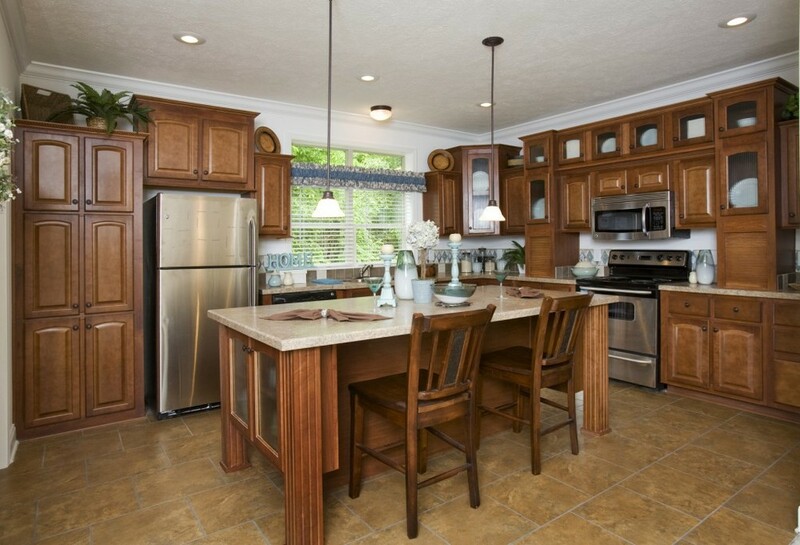 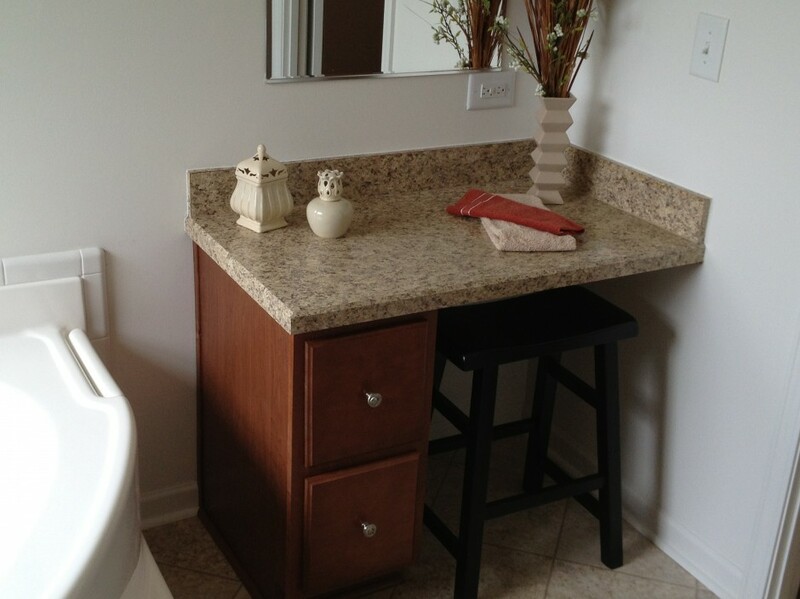 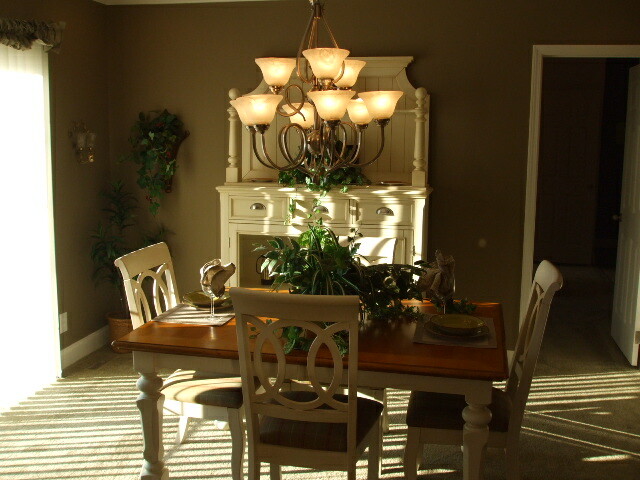 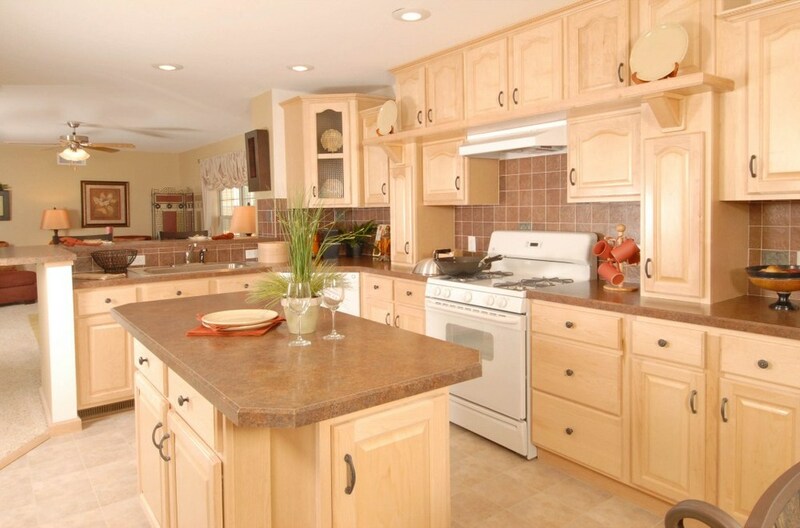 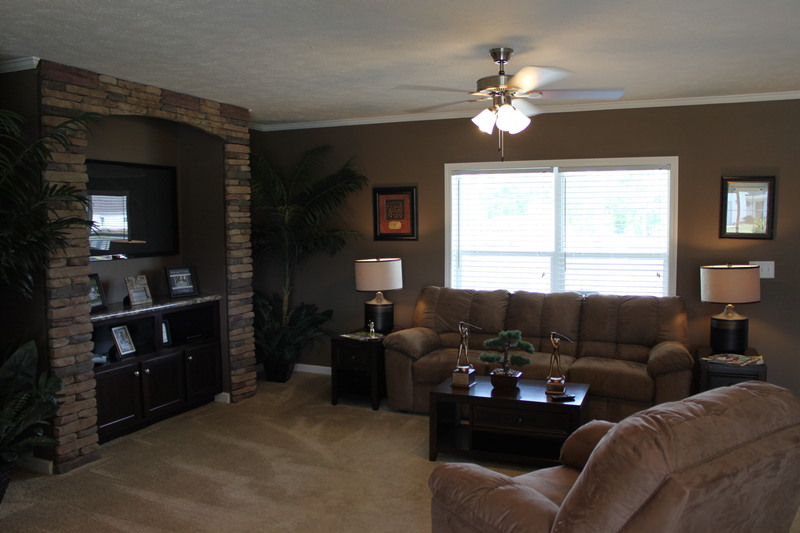 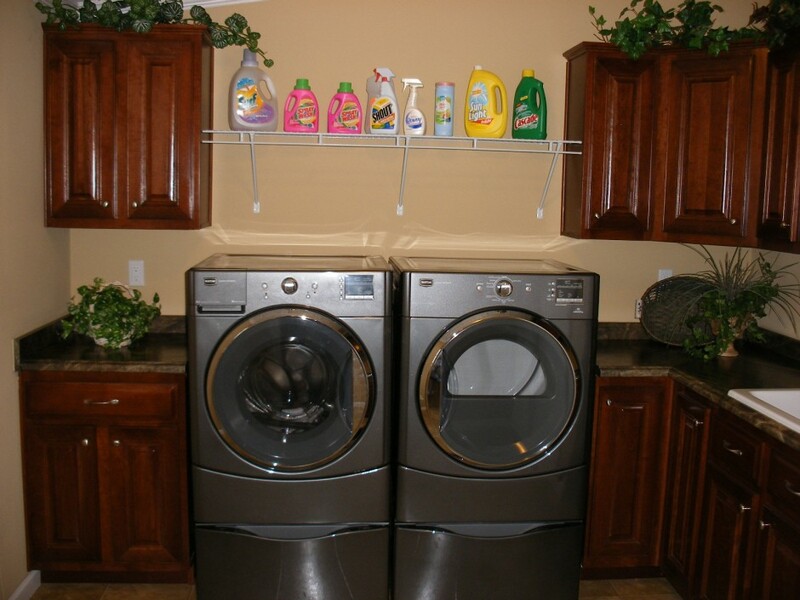 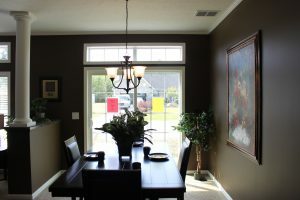 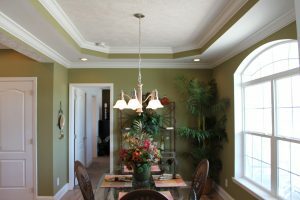 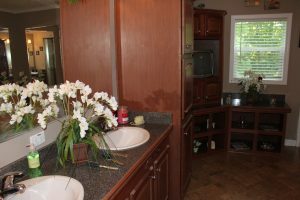 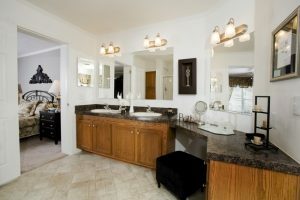 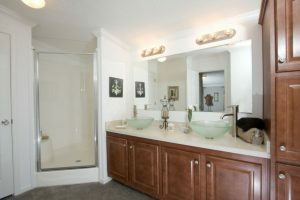 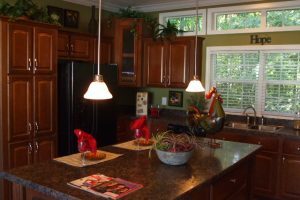 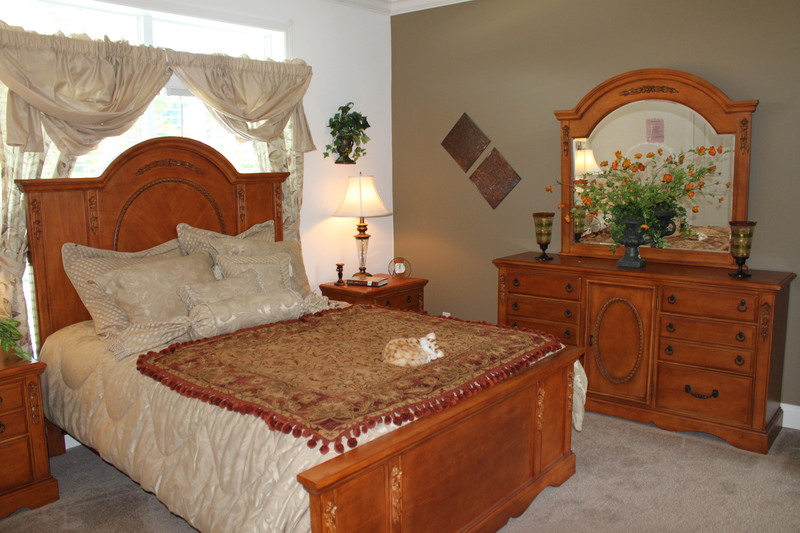 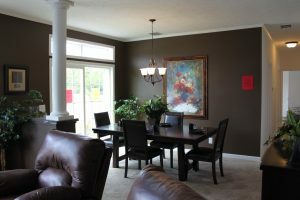 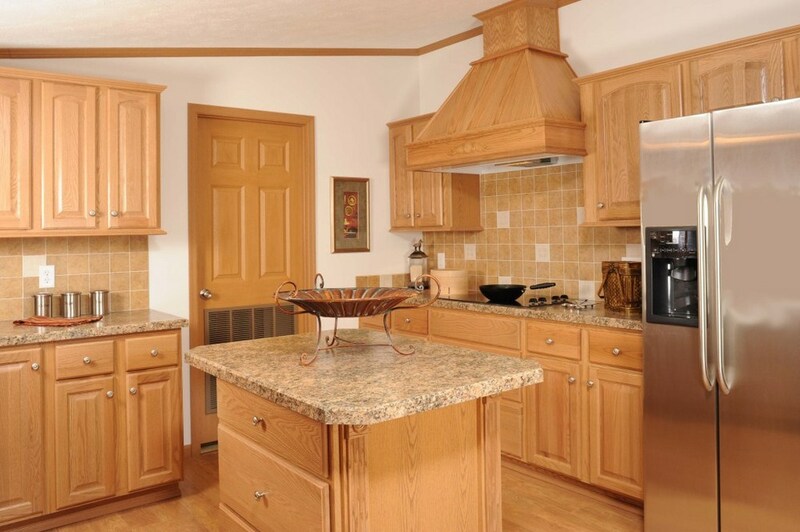 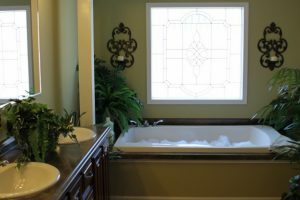 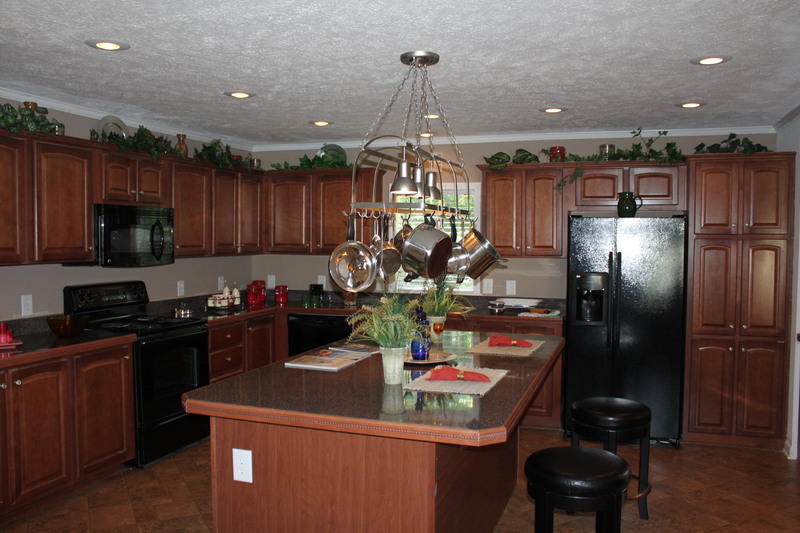 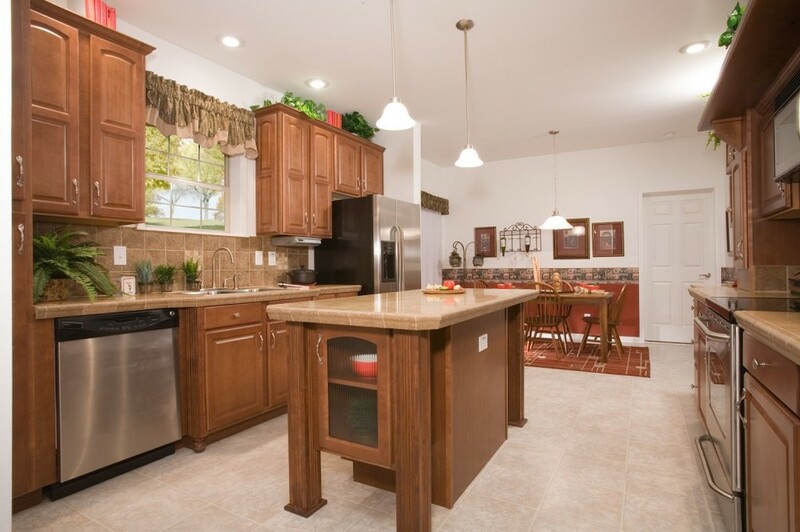 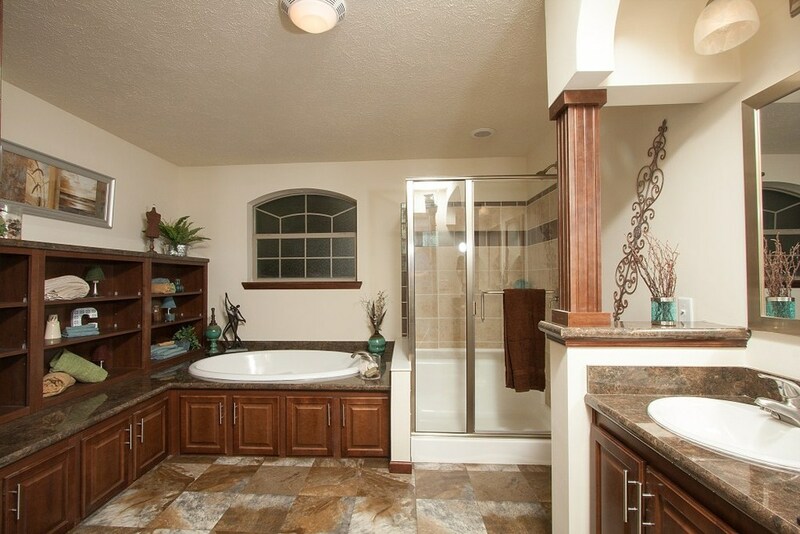 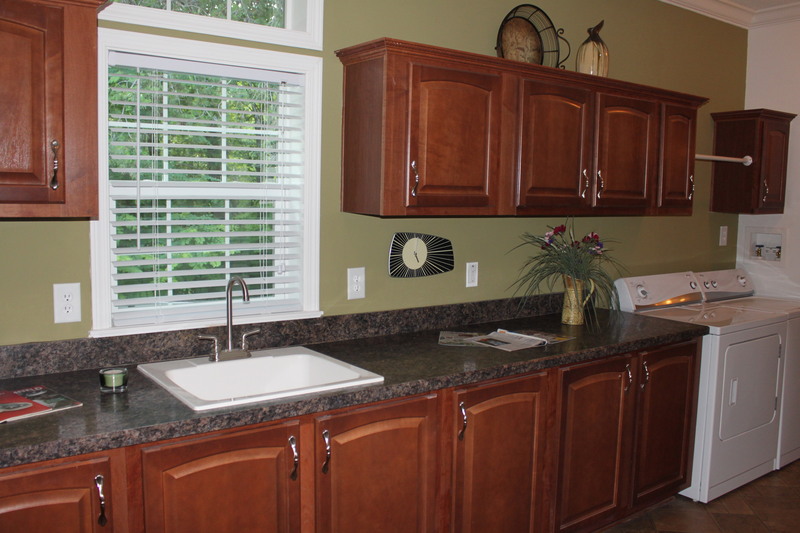 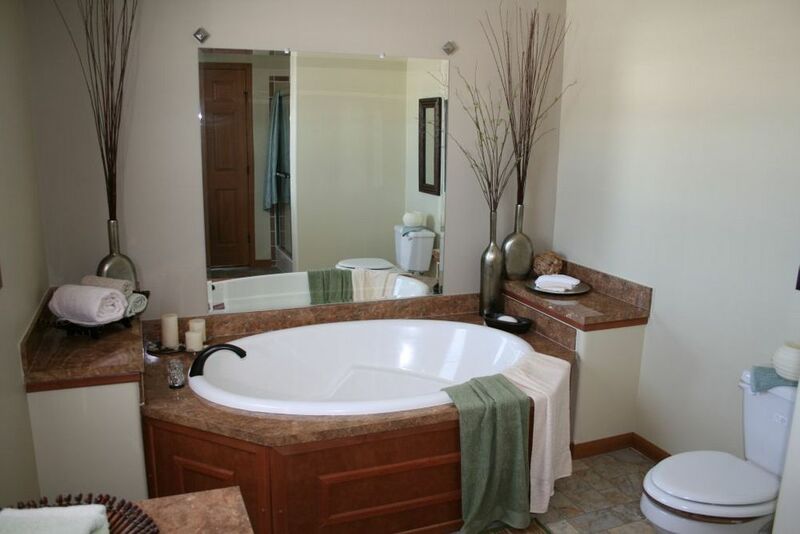 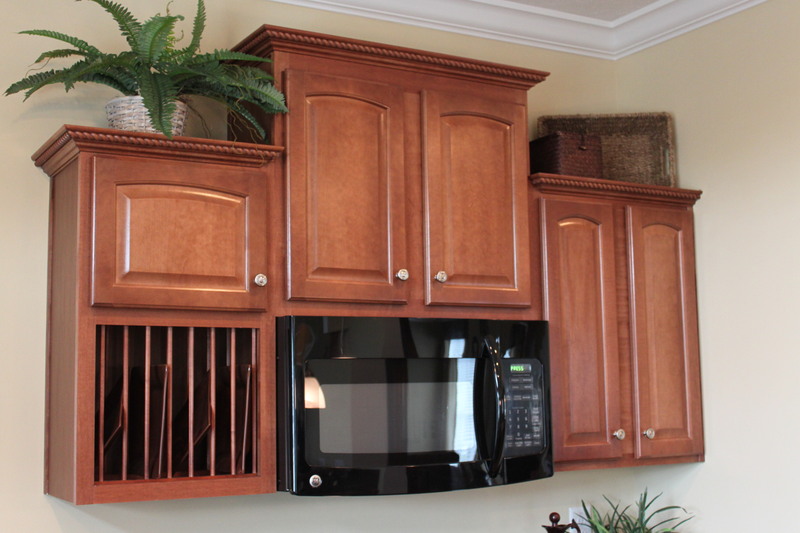 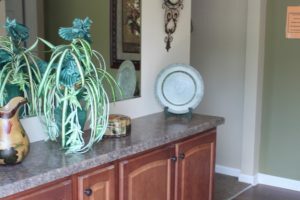 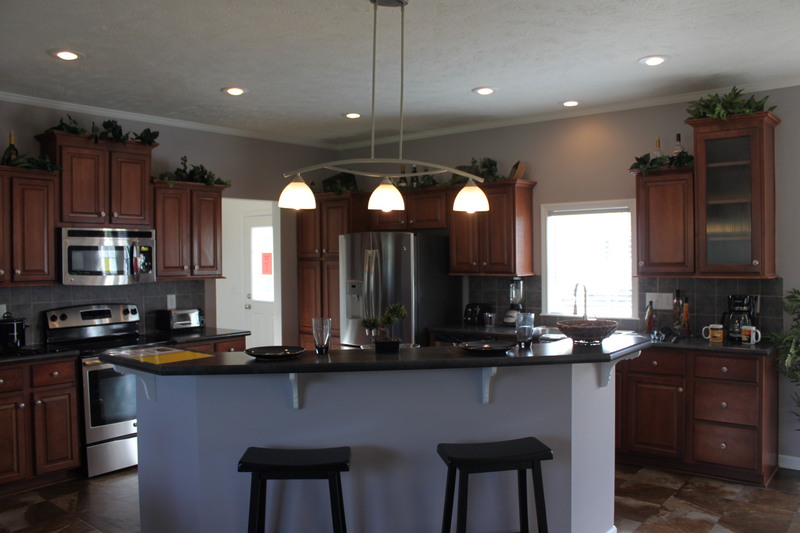 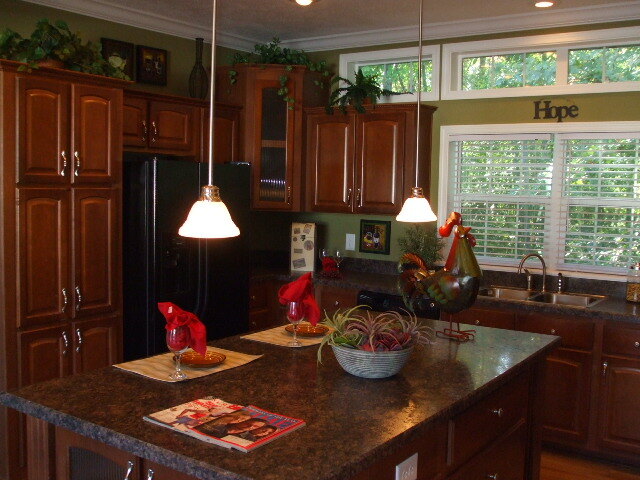 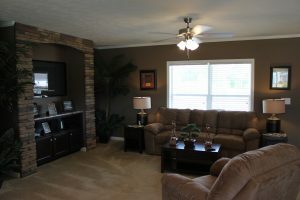 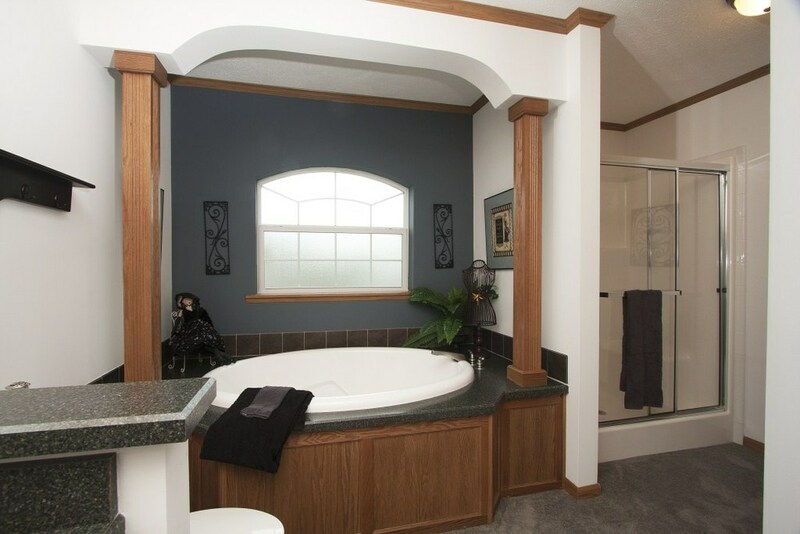 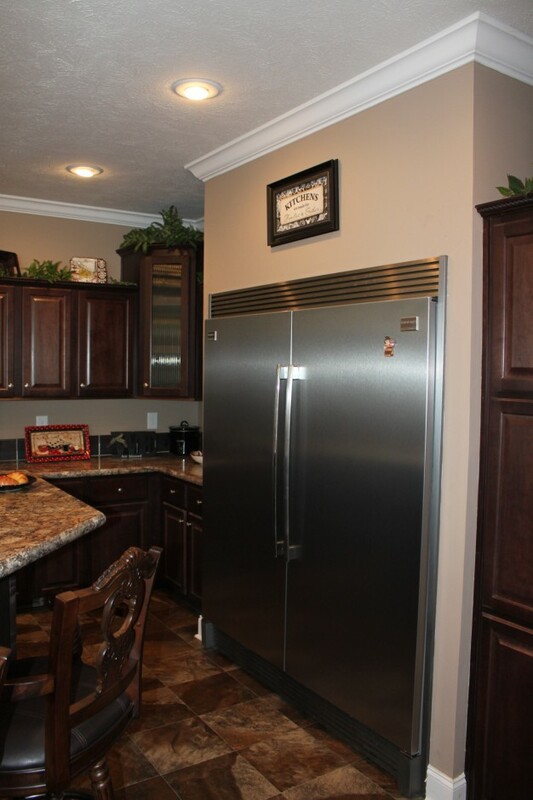 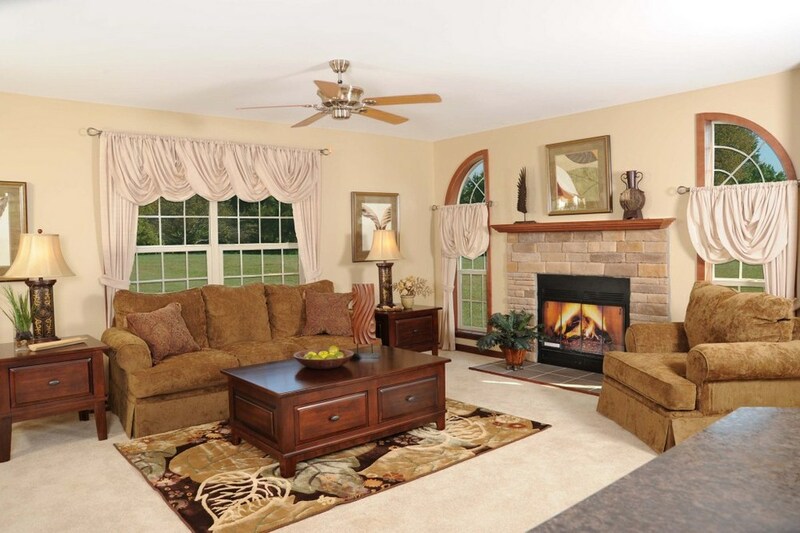 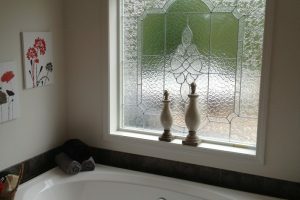 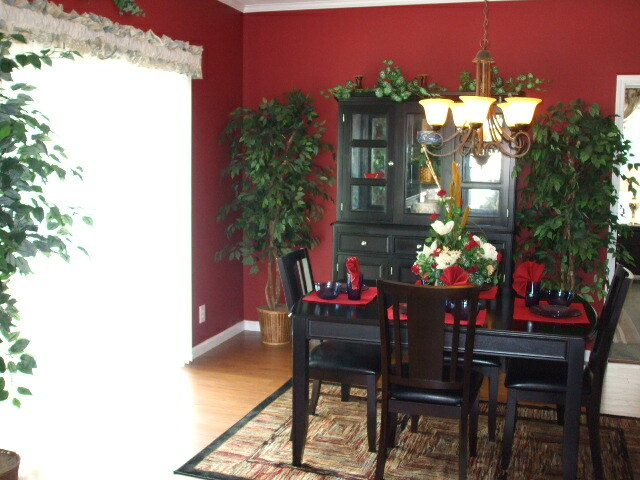 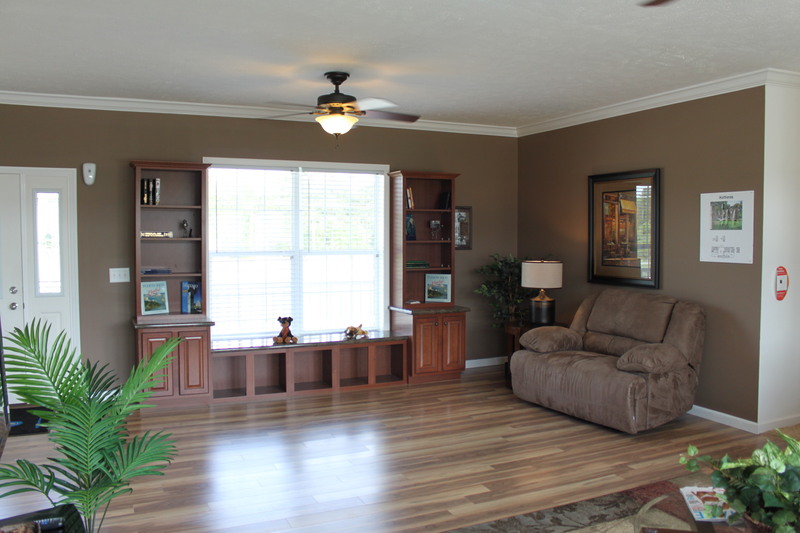 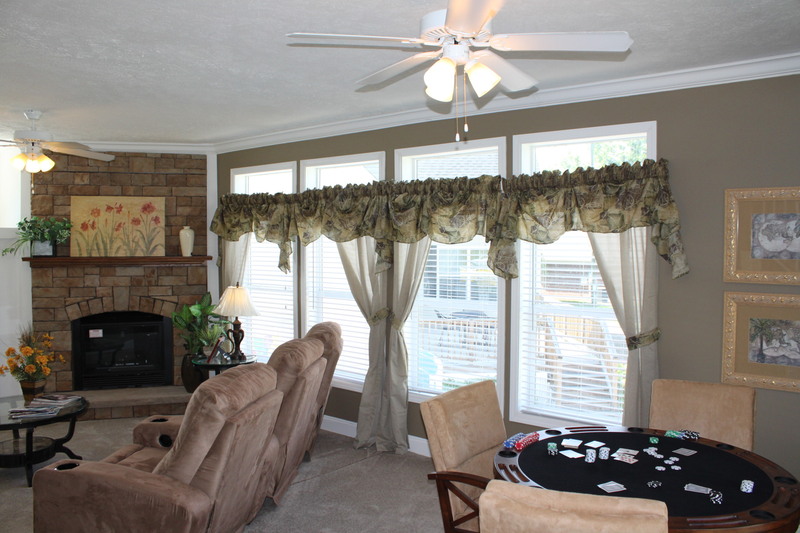 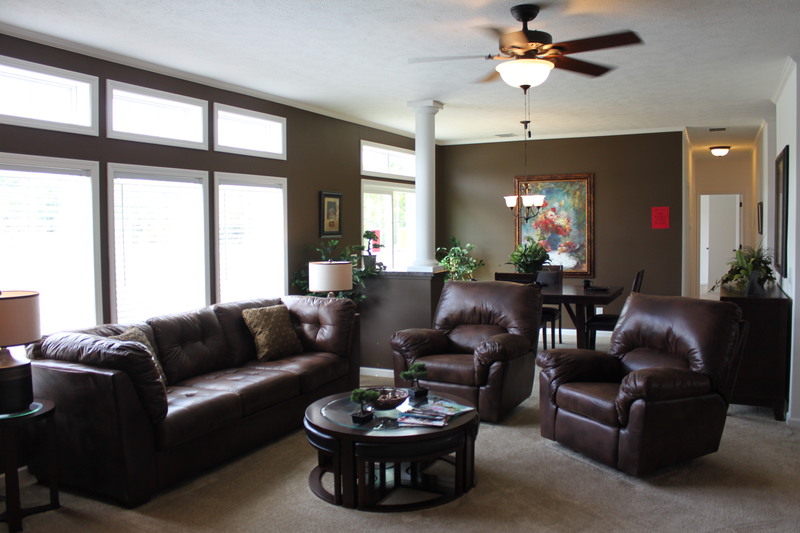 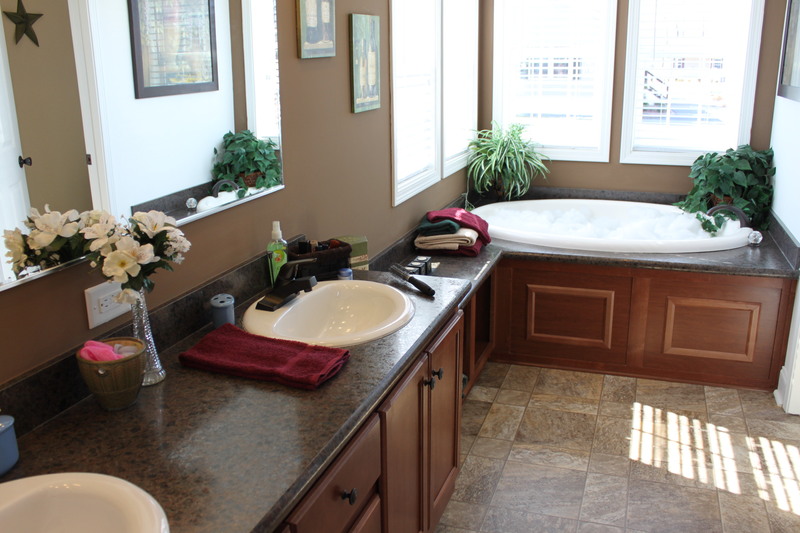 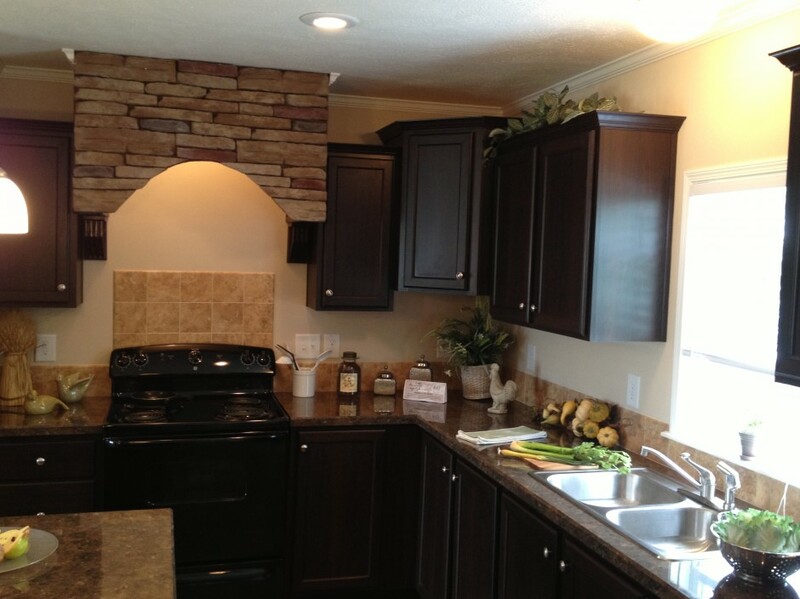 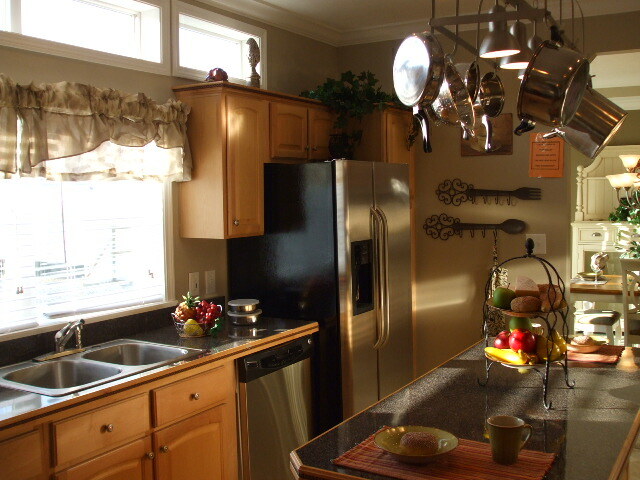 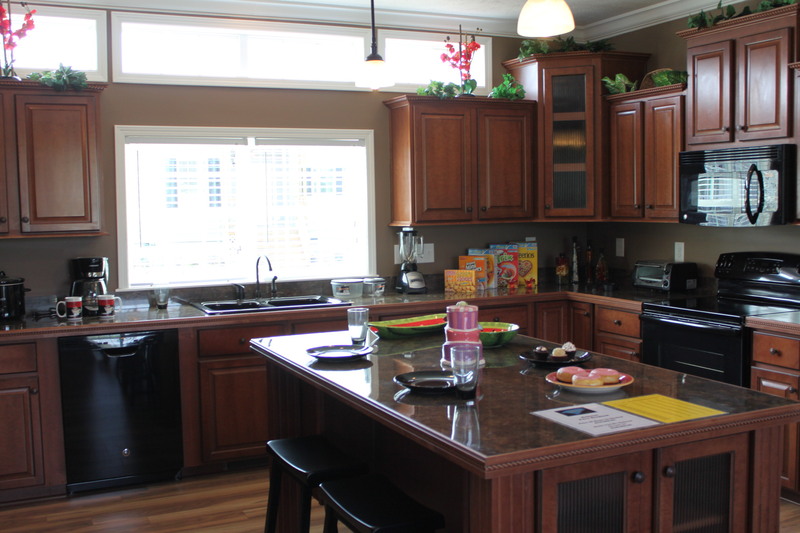 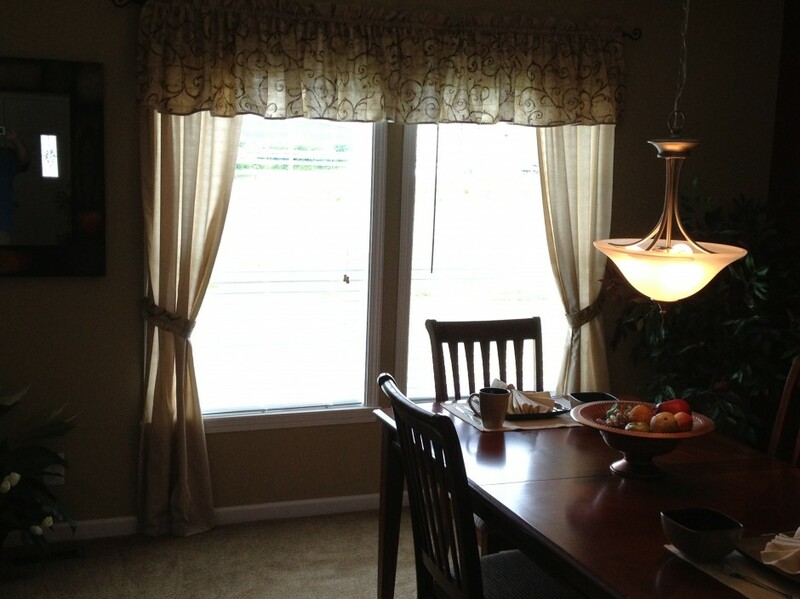 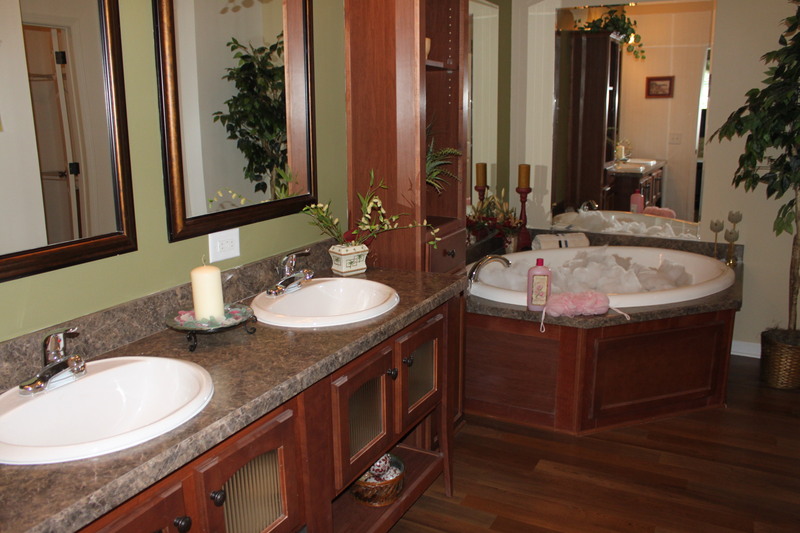 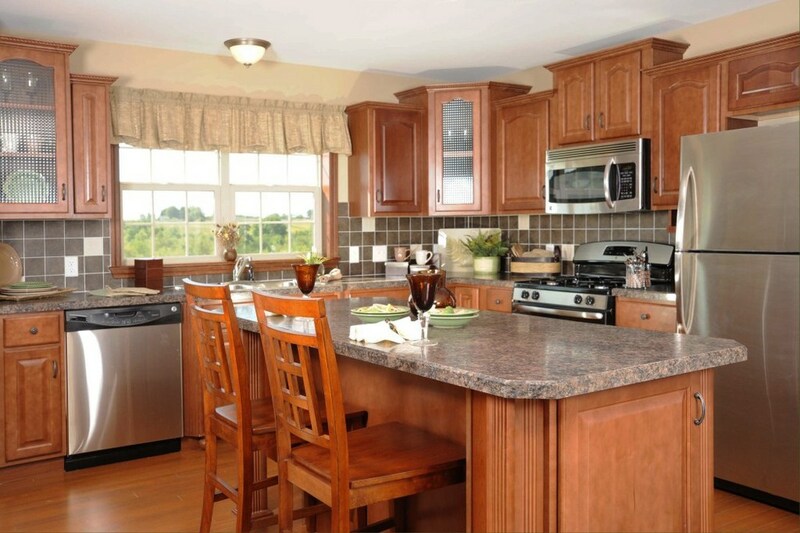 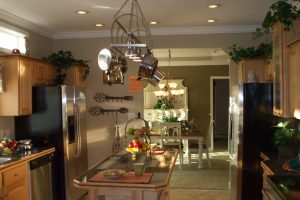 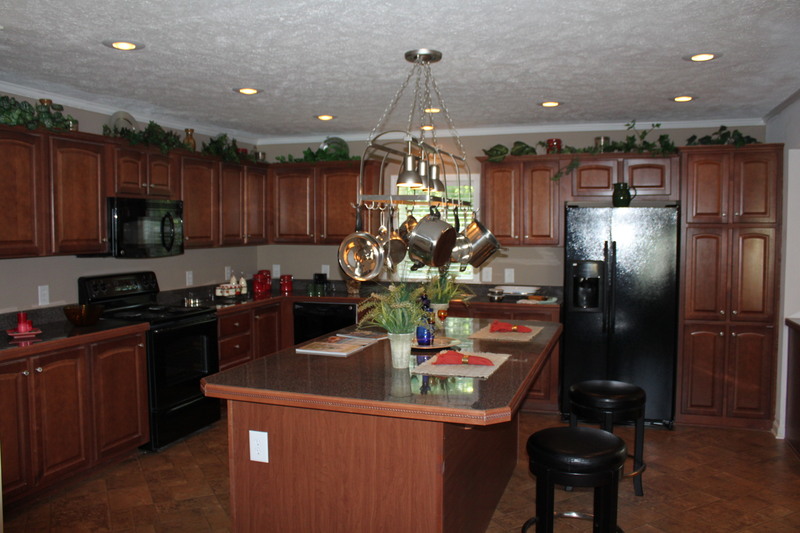 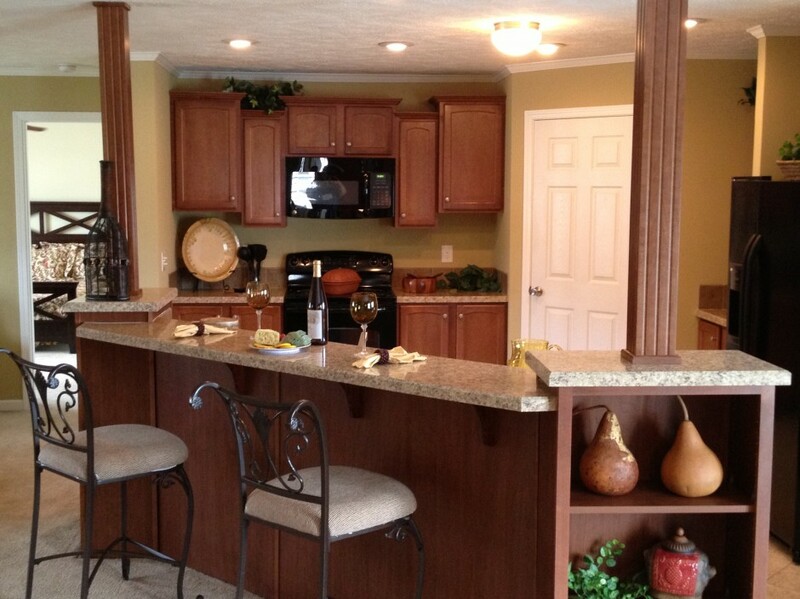 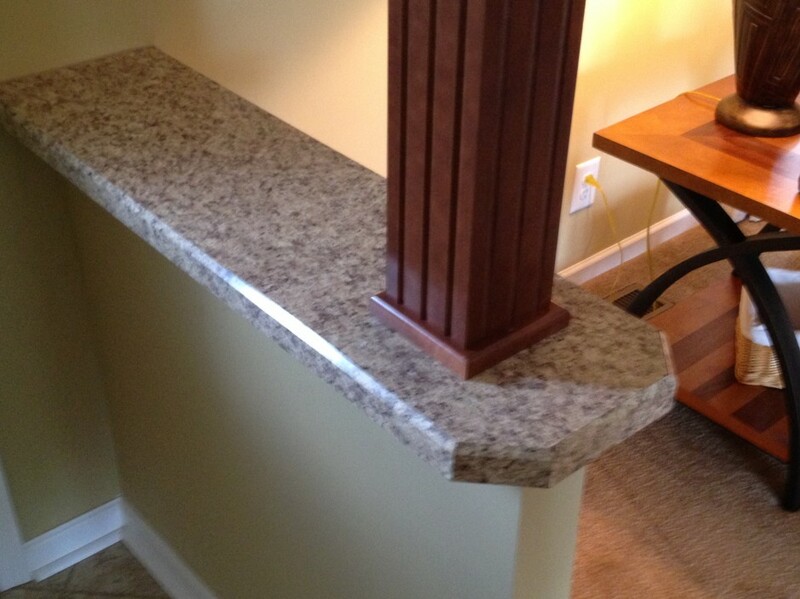 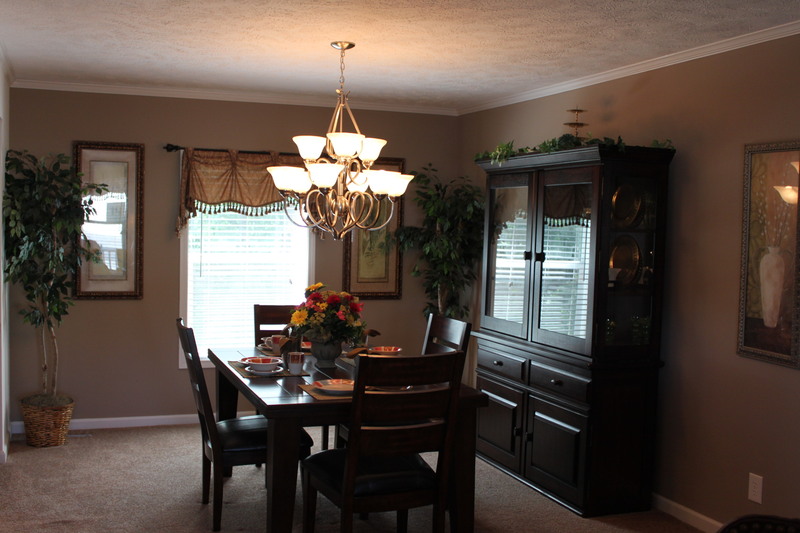 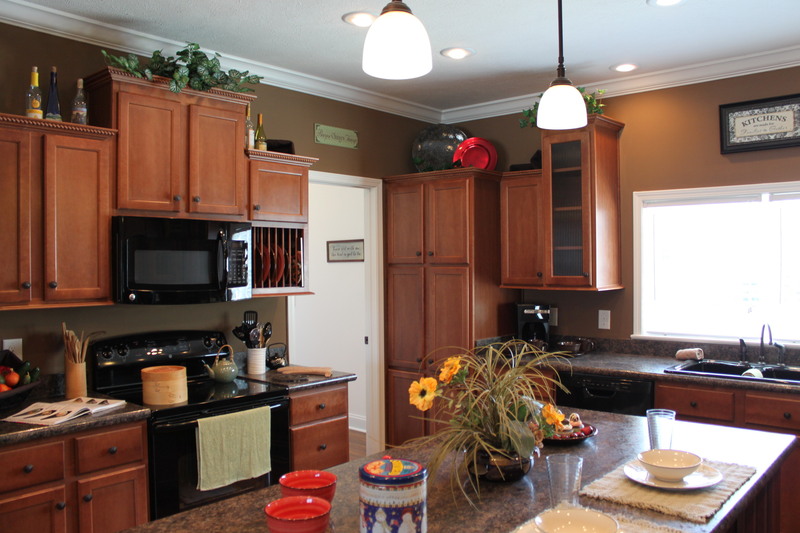 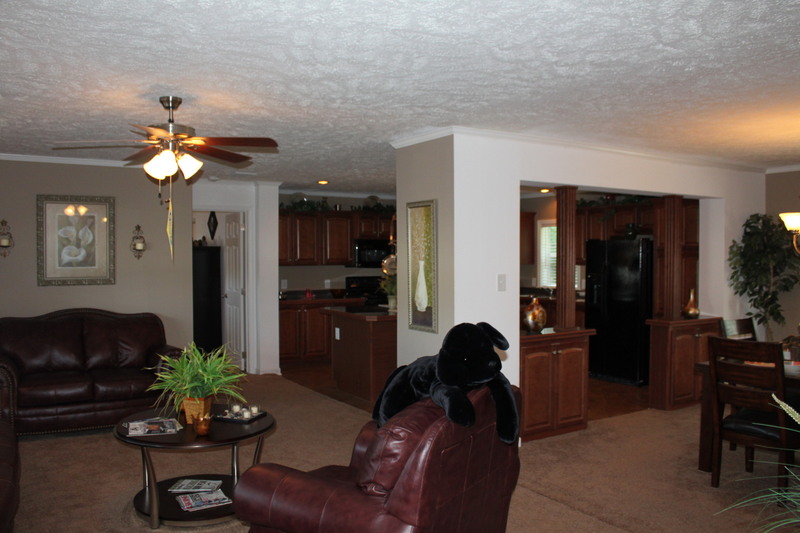 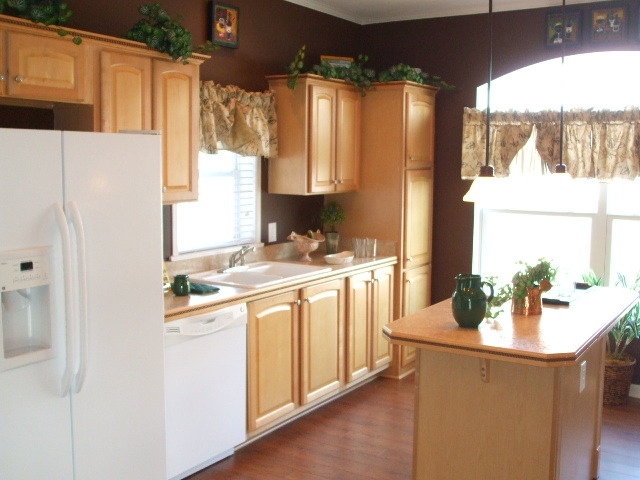 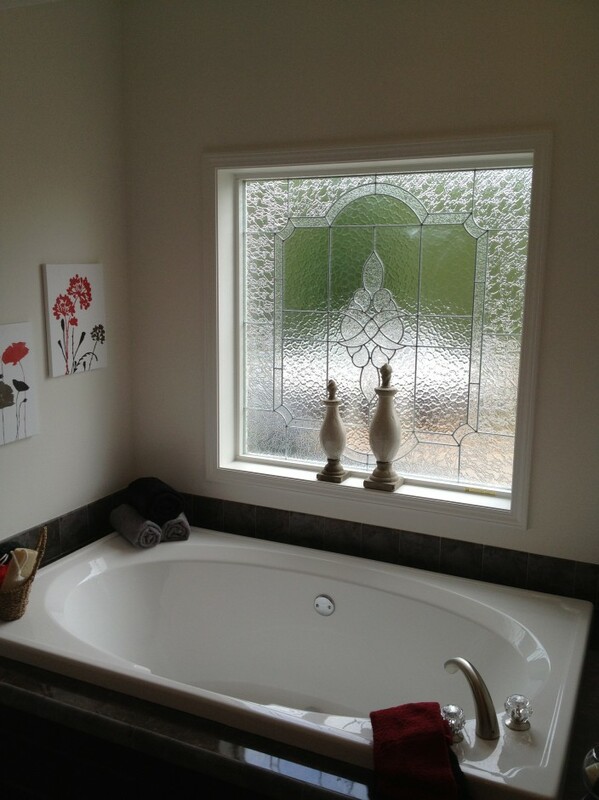 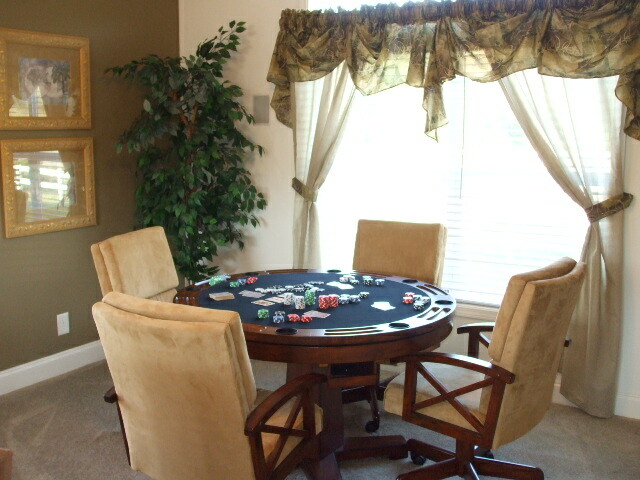 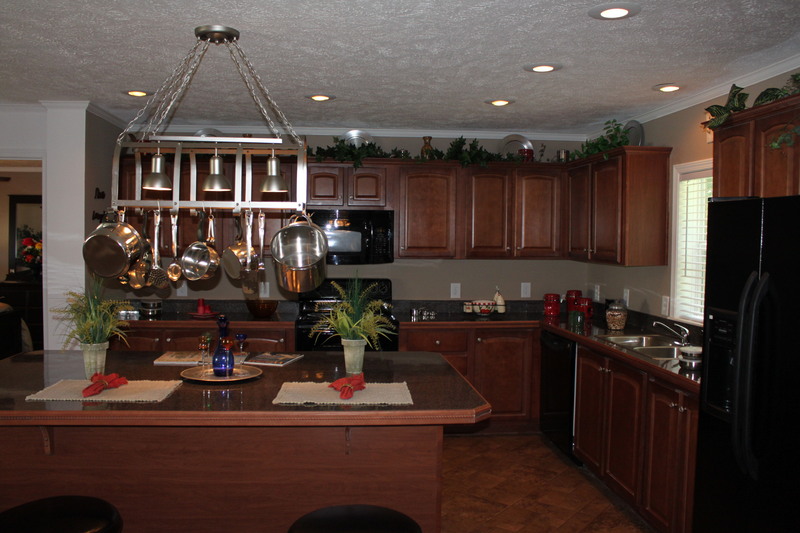 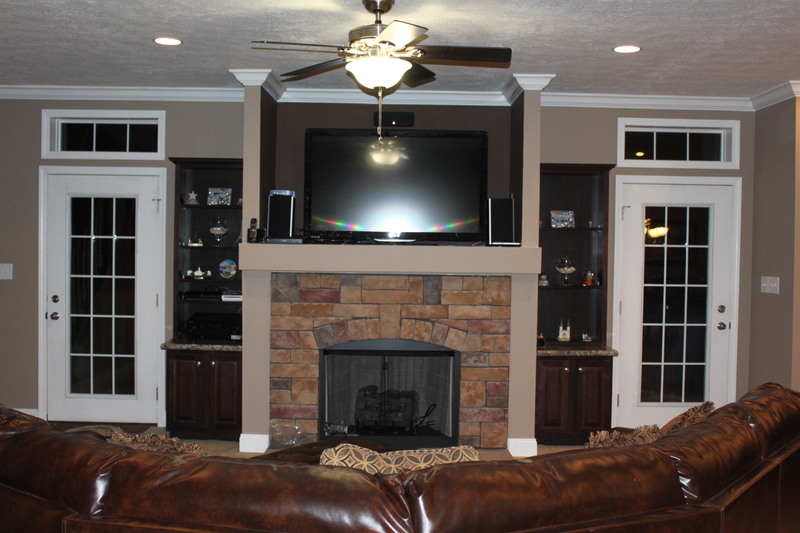 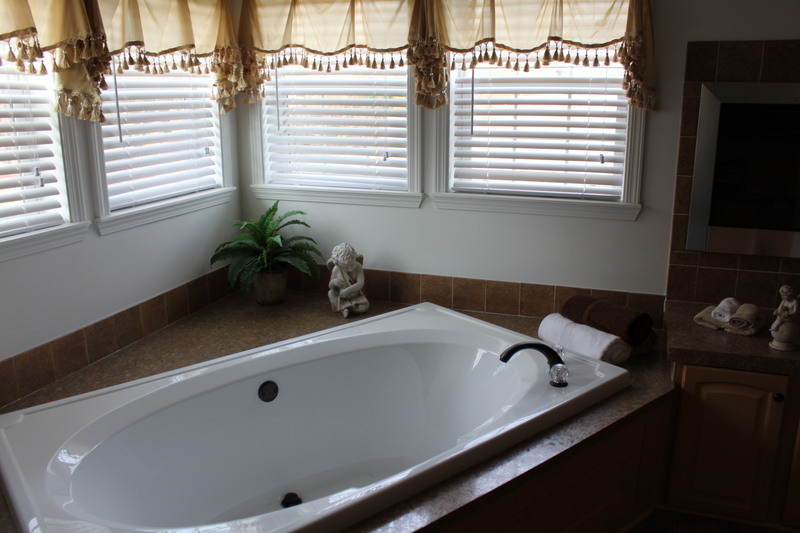 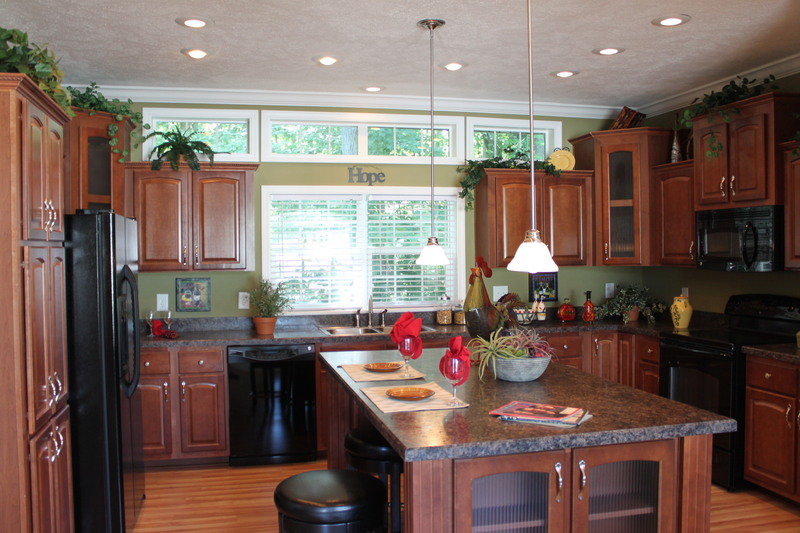 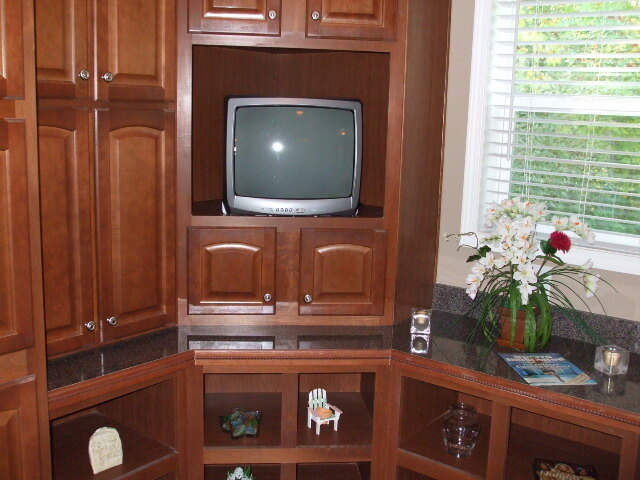 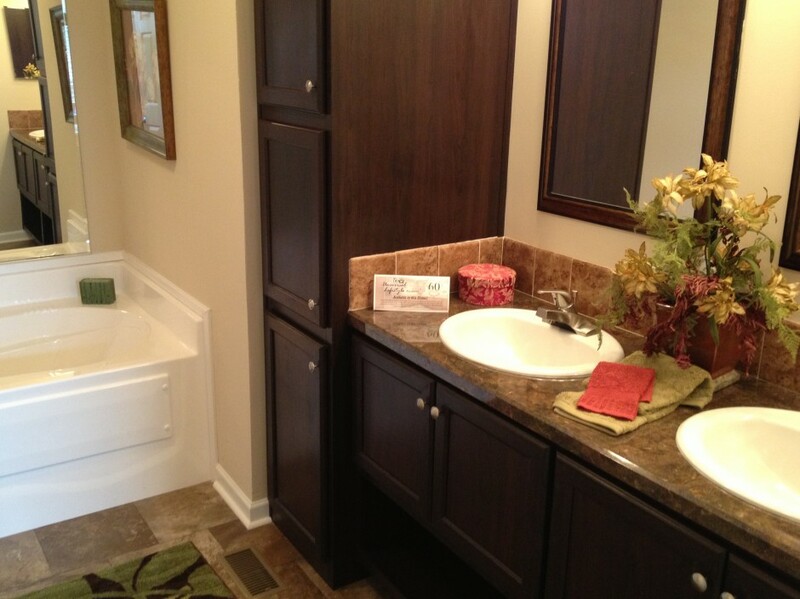 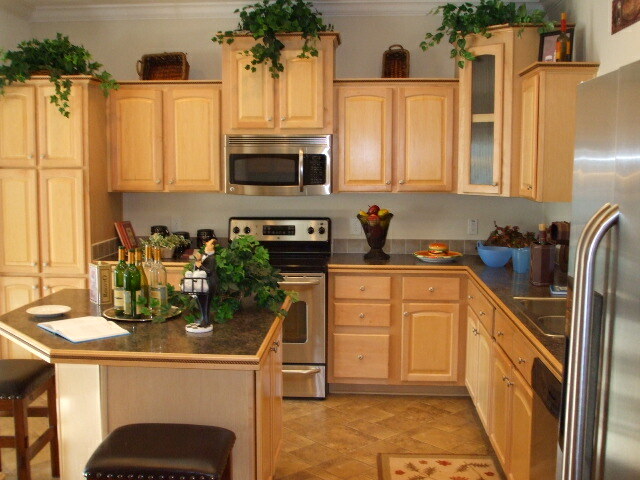 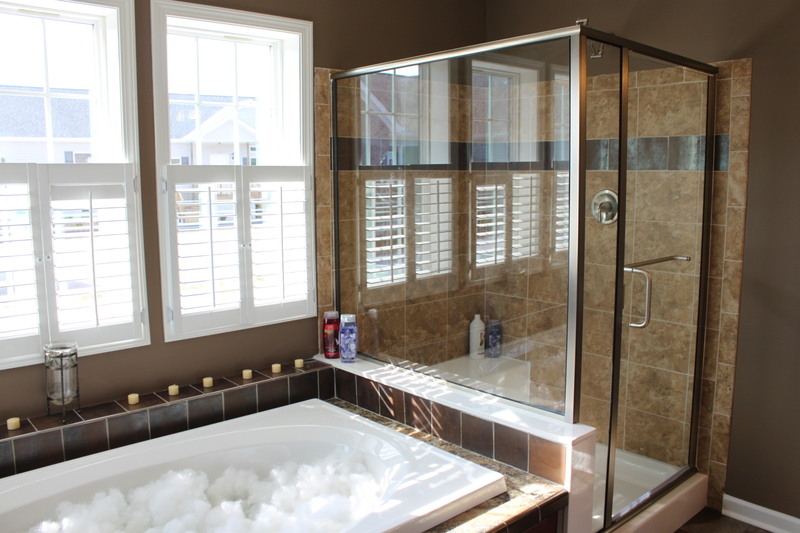 The interior designs at Custom Built Homes of the Carolinas are customized to your specifications. 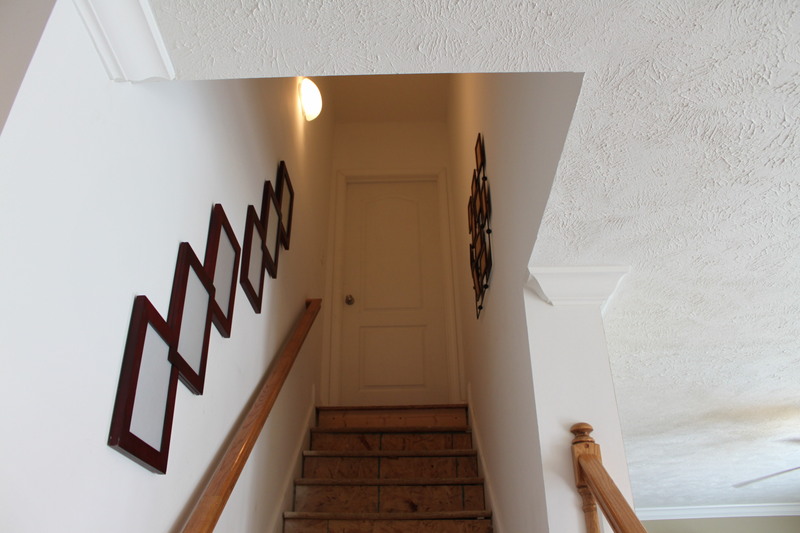 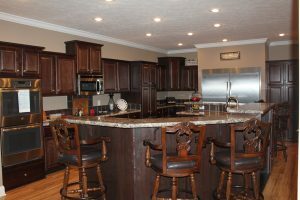 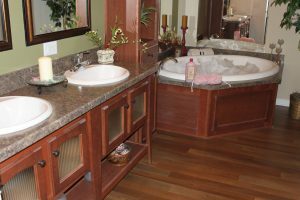 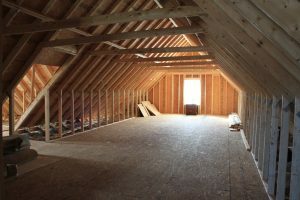 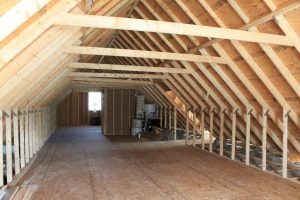 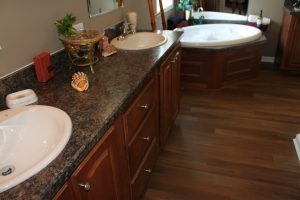 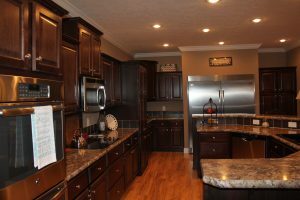 Unlike spec homes, you have the say in nearly all aspects from the hardwood floors, cabinets, wide-open great rooms, spacious kitchens, and luxurious baths. 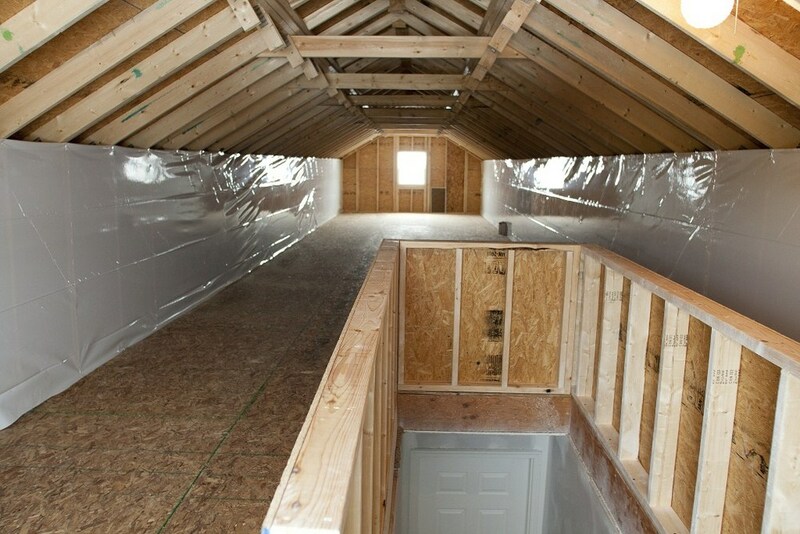 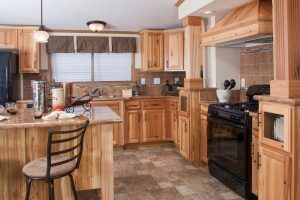 Our high-quality modular homes are customized to meet your needs and built to last, including hurricane force wind specifications for modular homes we build on the coast of North Carolina. 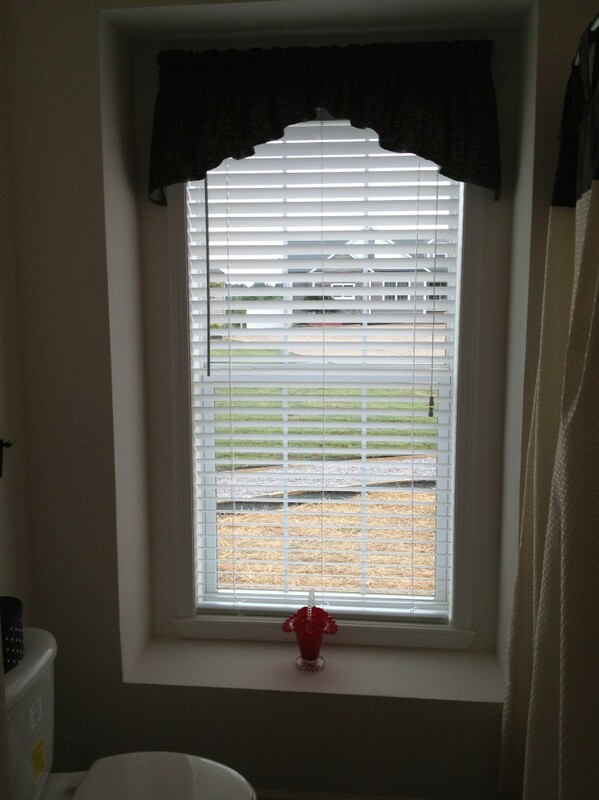 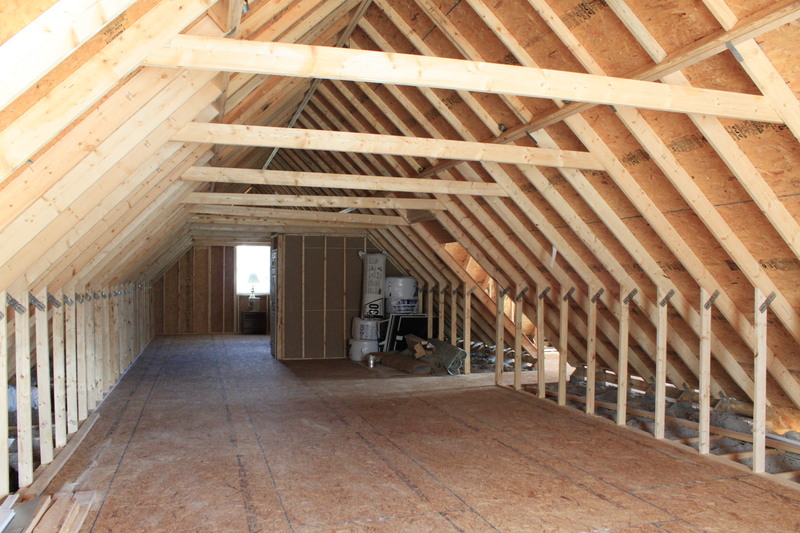 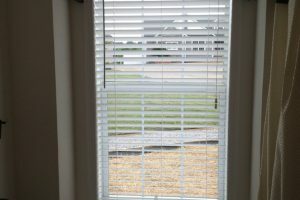 From the inside to the exterior, don’t settle for anything less than Custom Built Homes of the Carolinas! 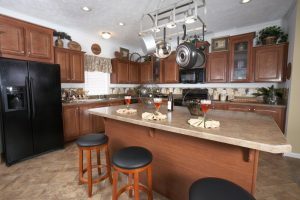 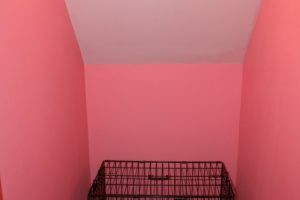 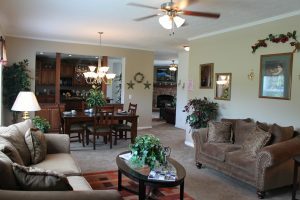 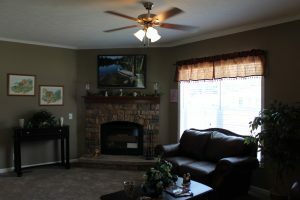 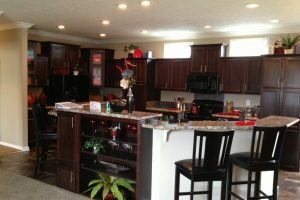 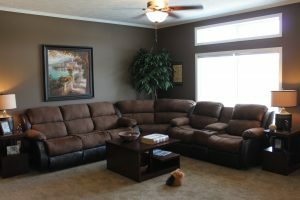 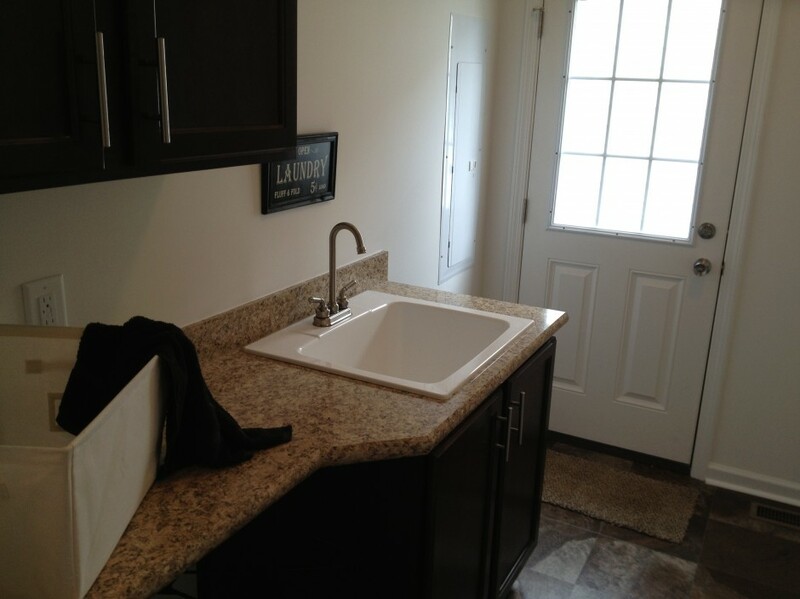 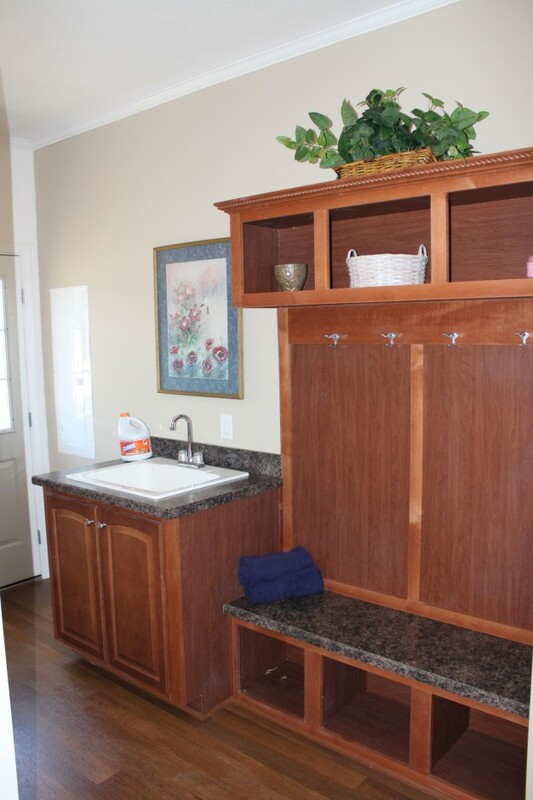 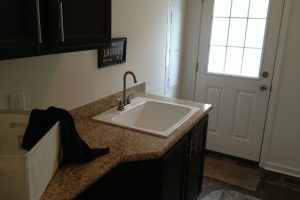 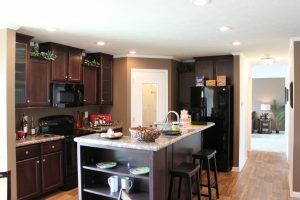 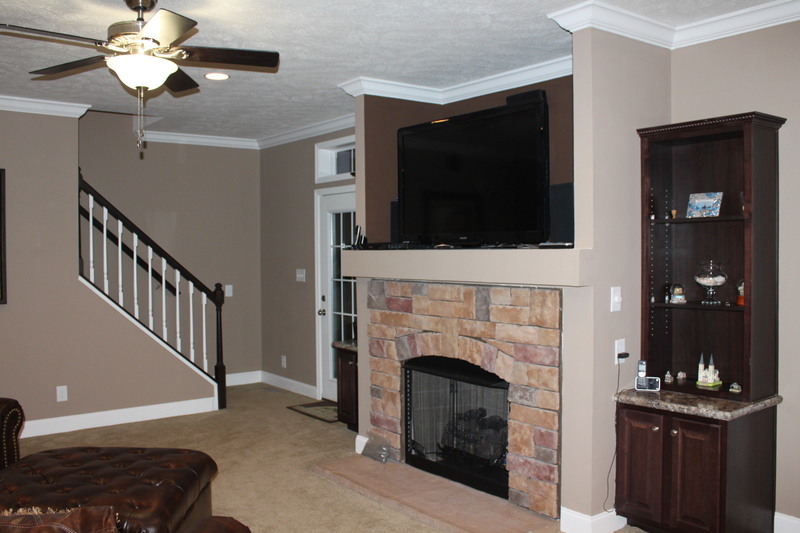 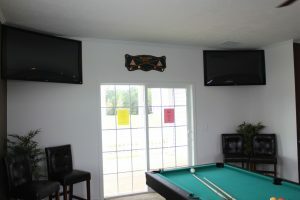 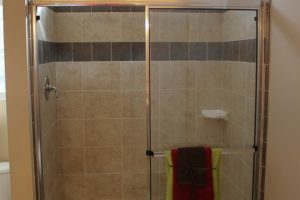 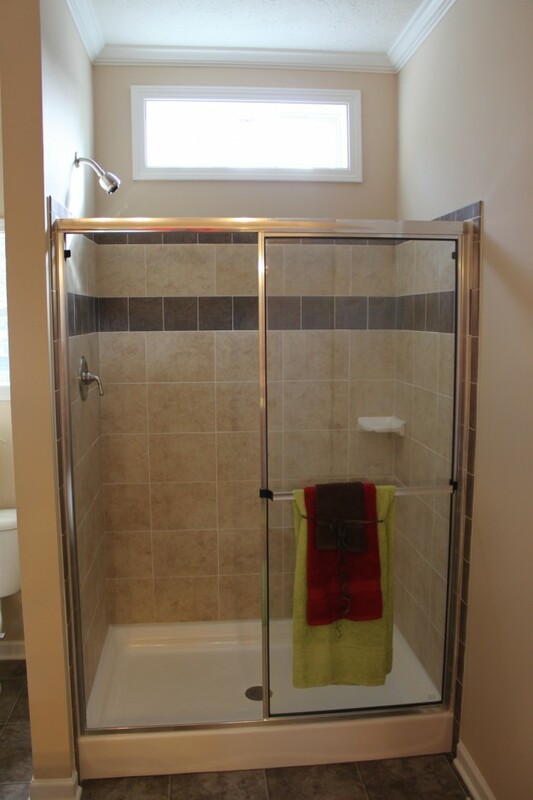 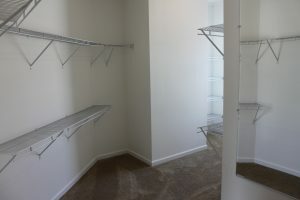 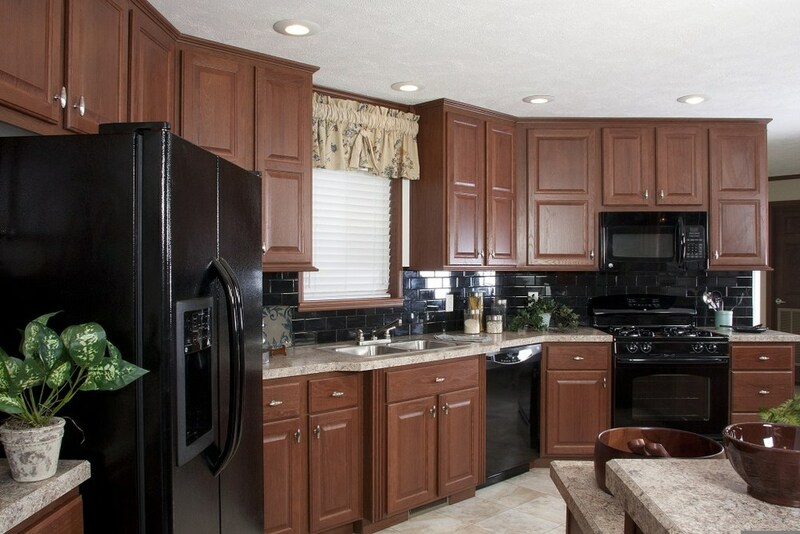 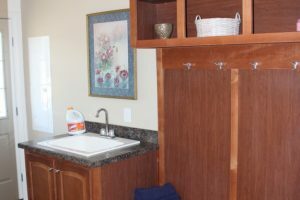 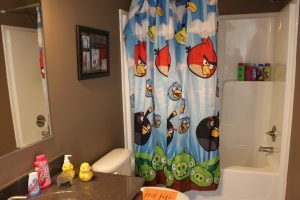 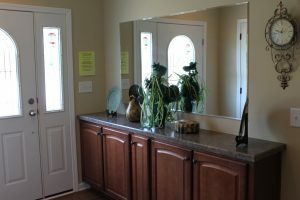 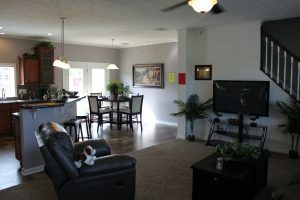 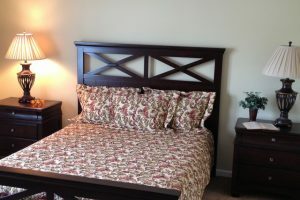 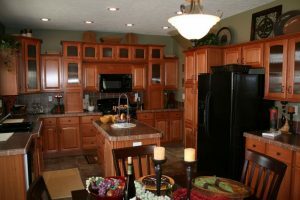 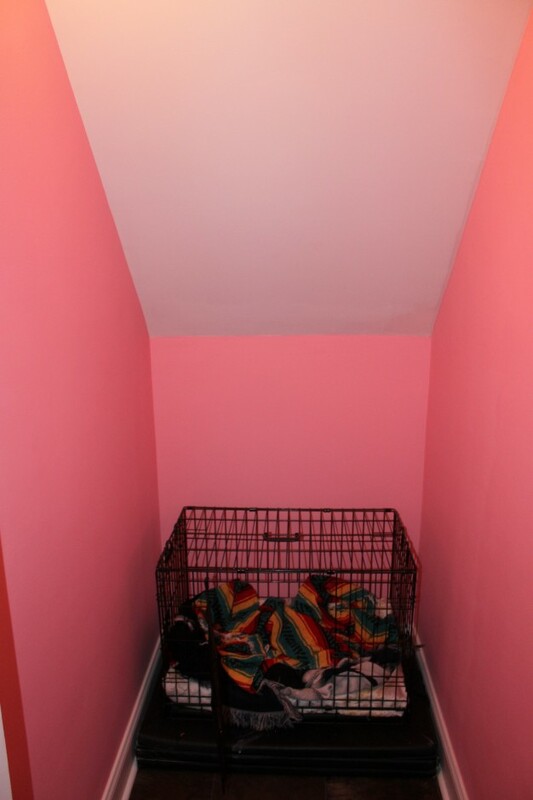 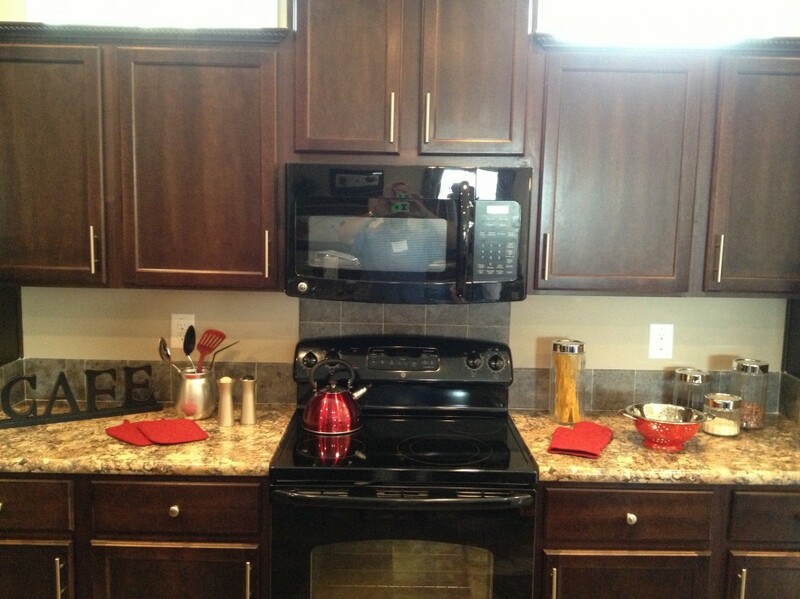 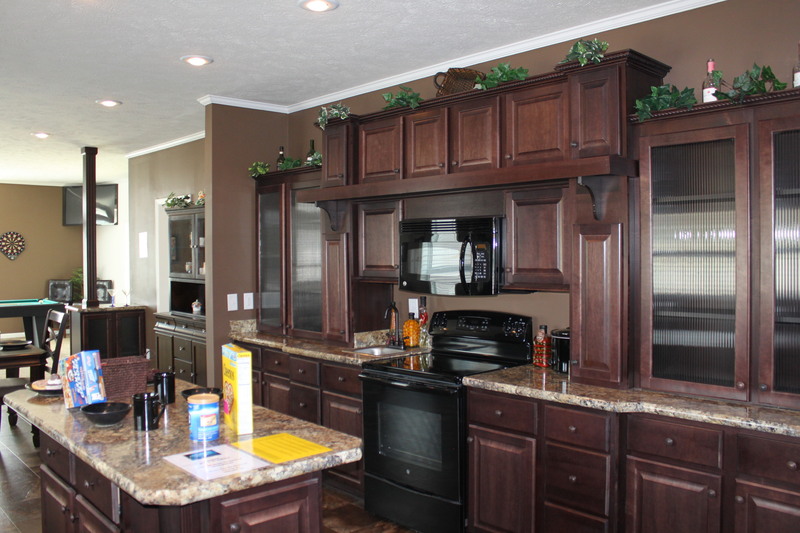 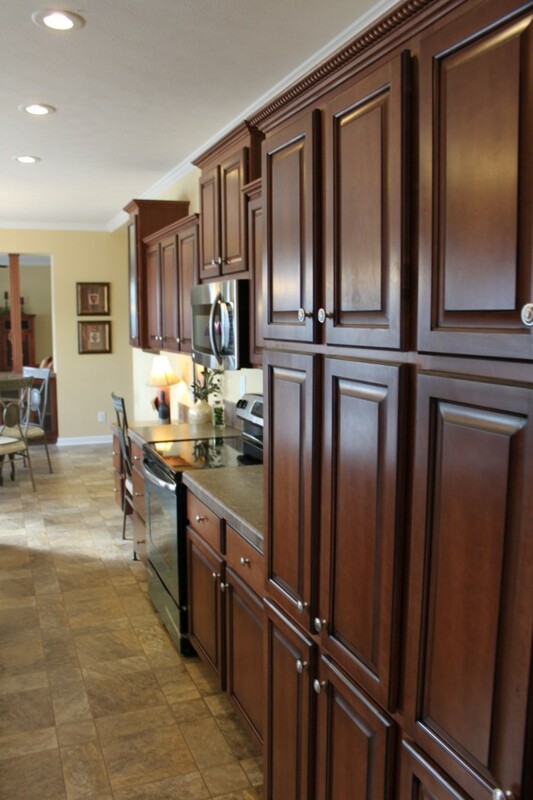 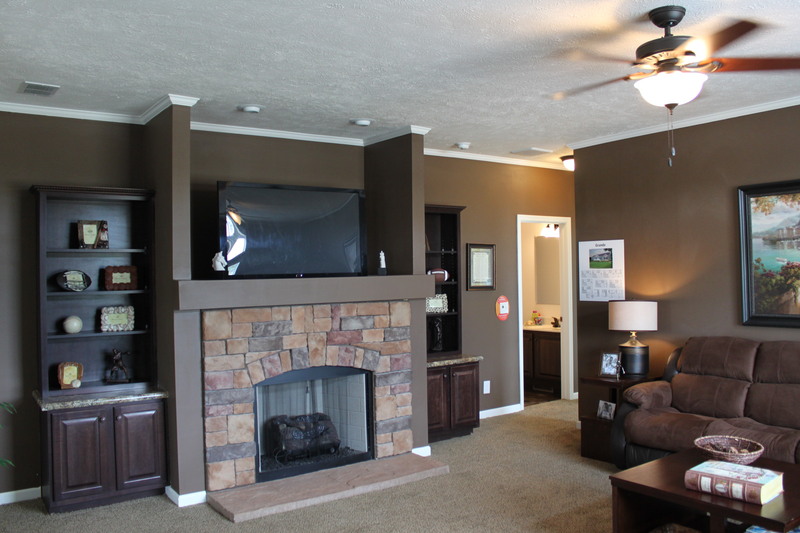 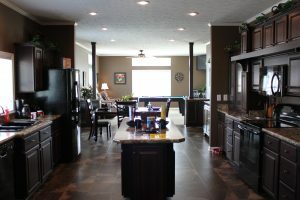 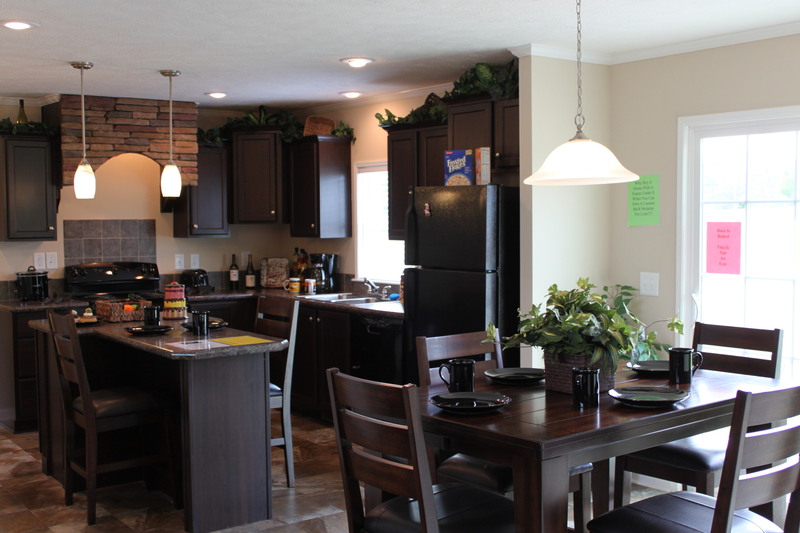 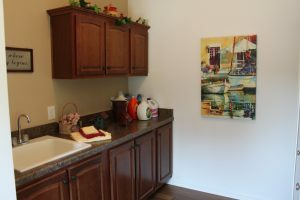 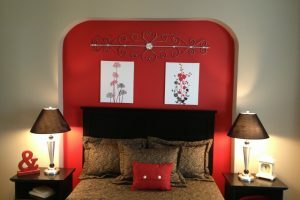 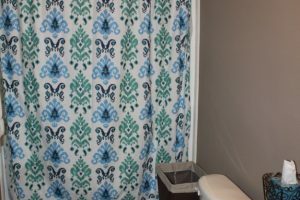 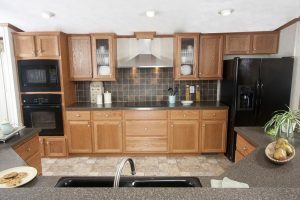 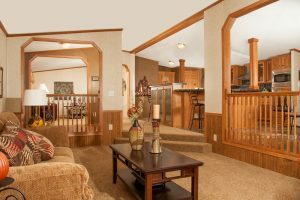 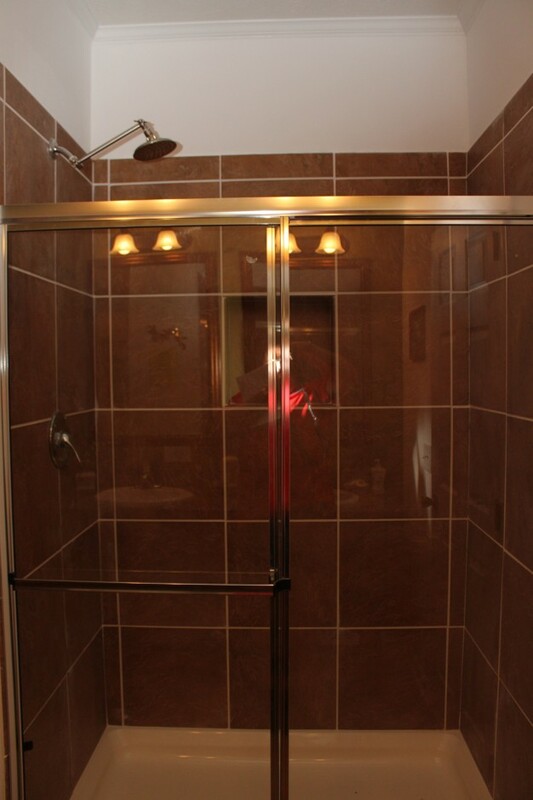 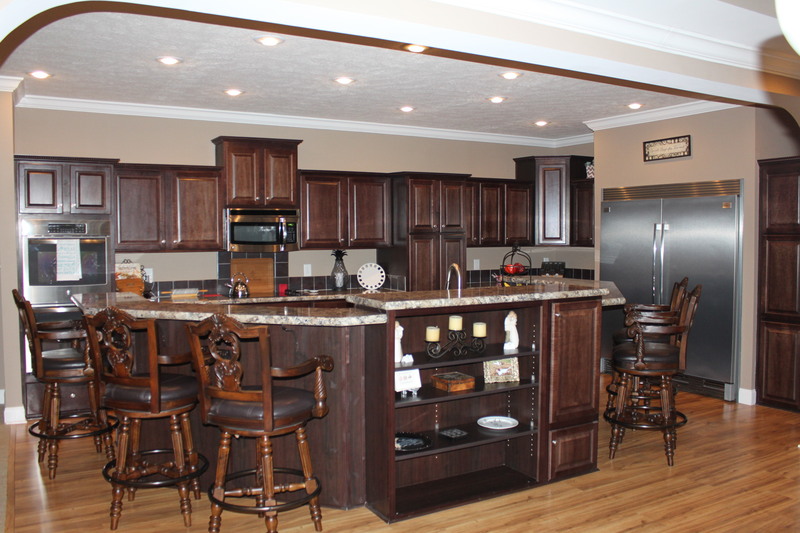 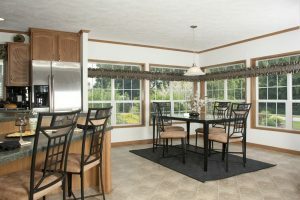 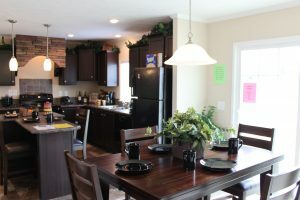 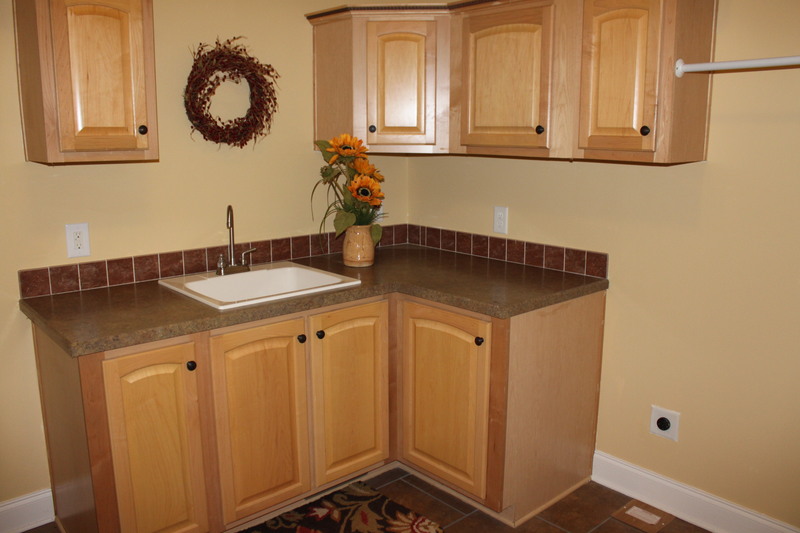 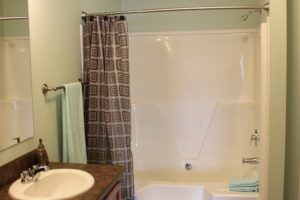 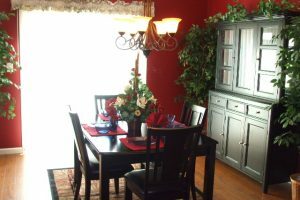 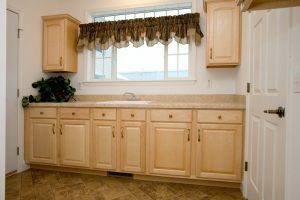 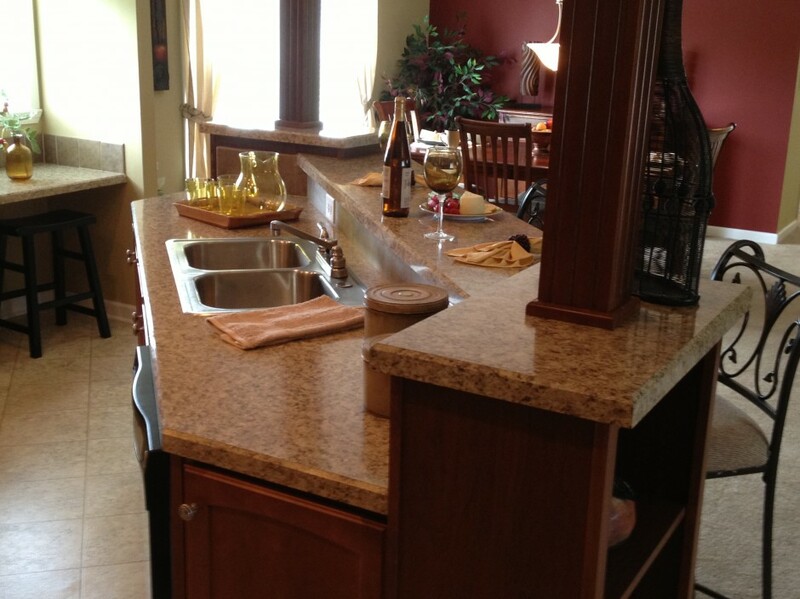 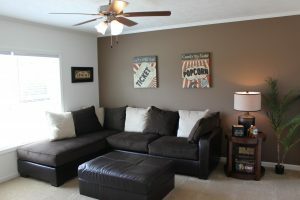 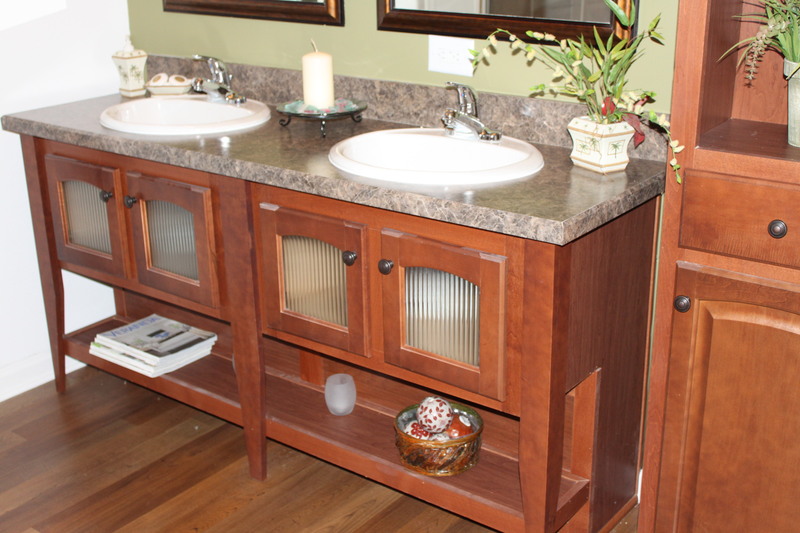 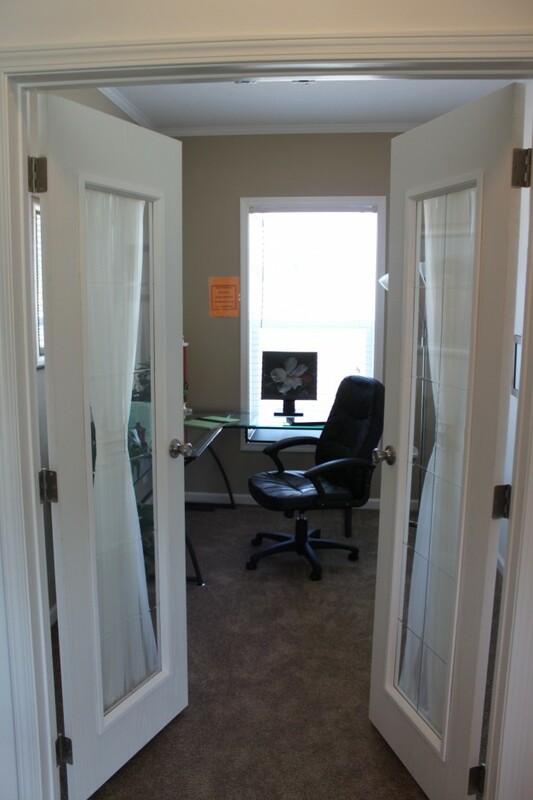 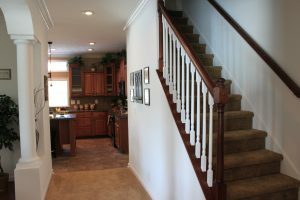 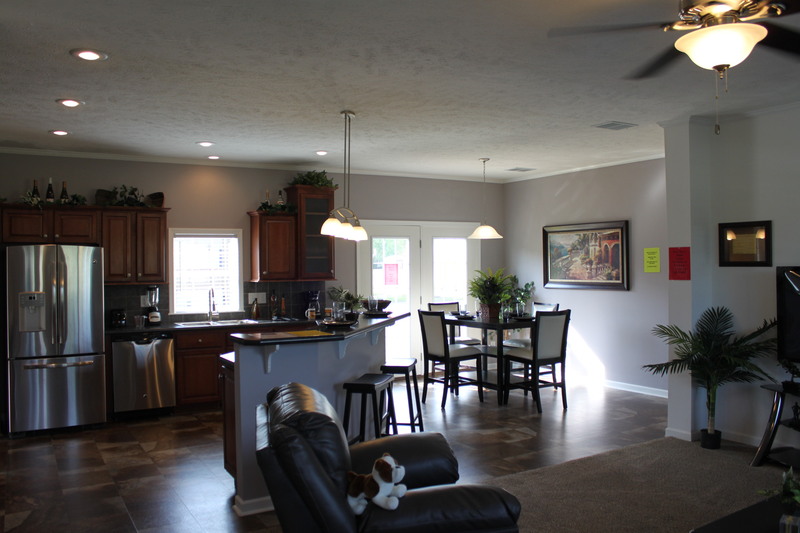 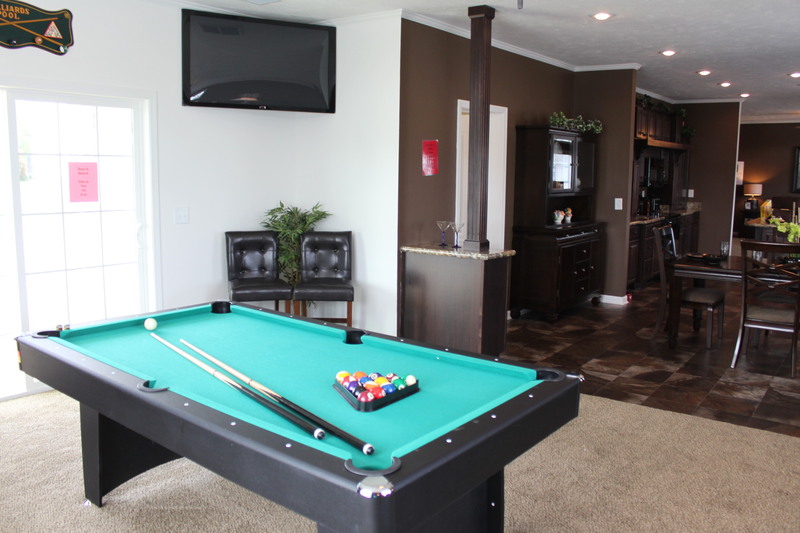 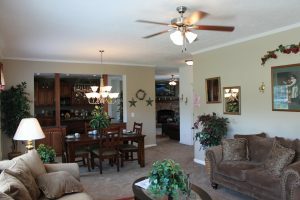 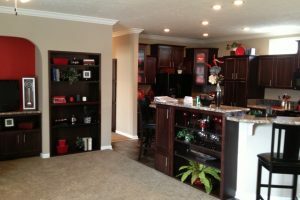 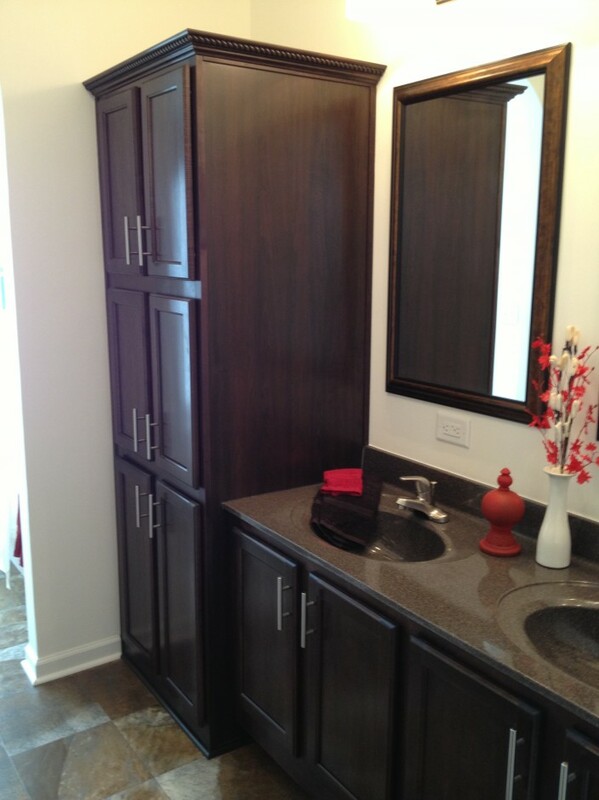 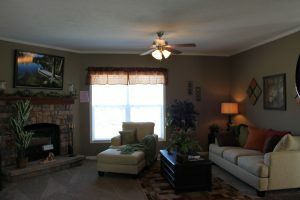 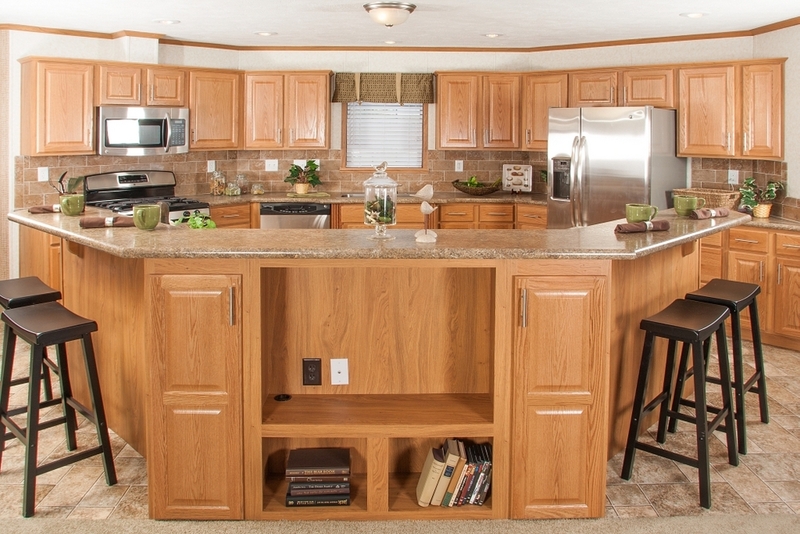 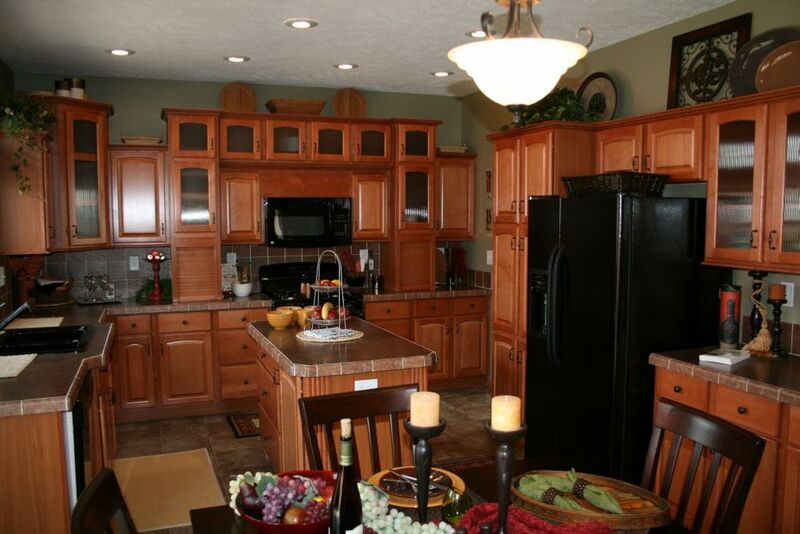 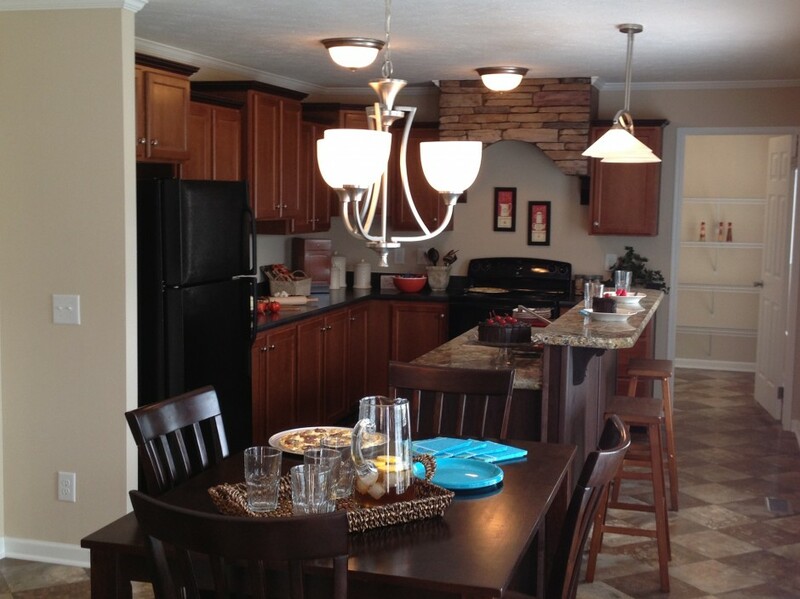 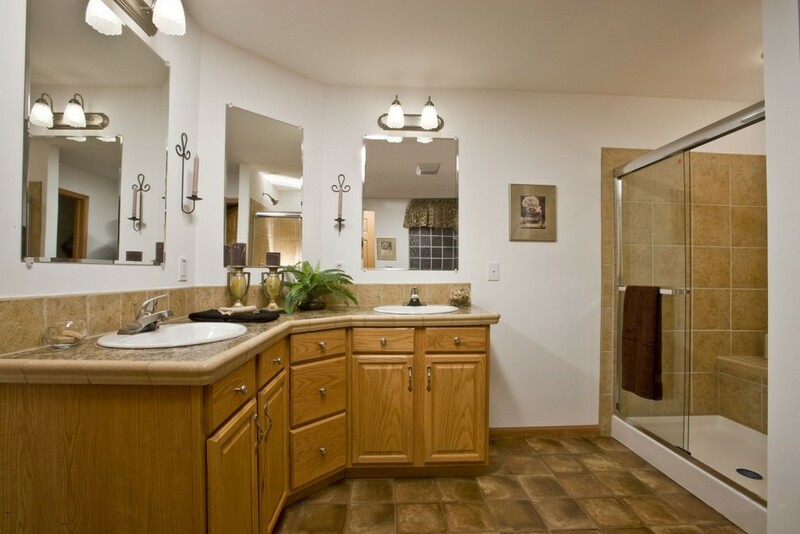 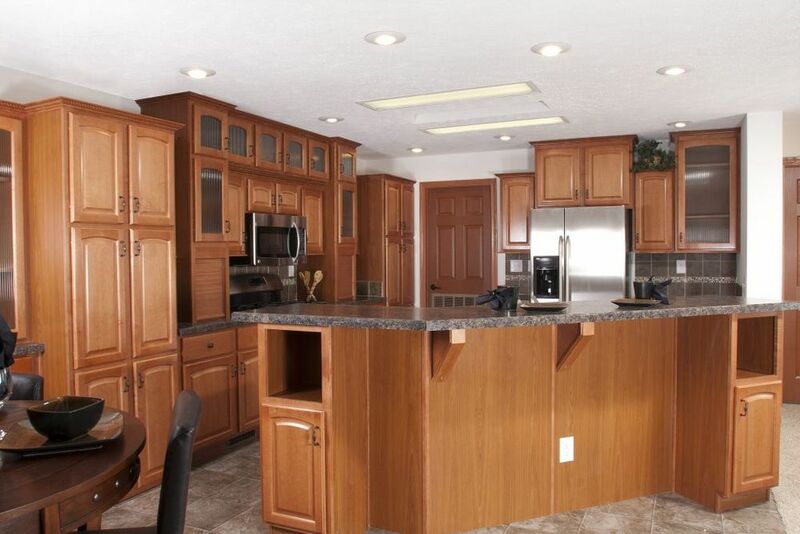 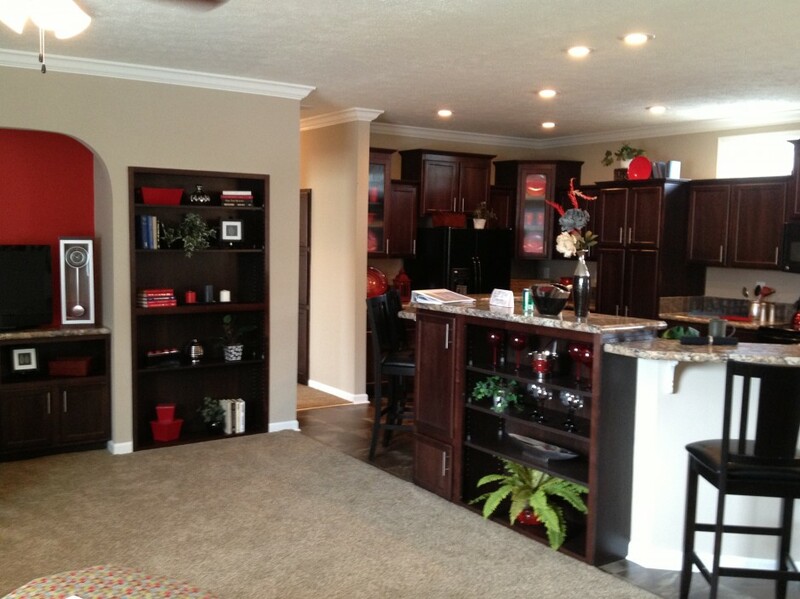 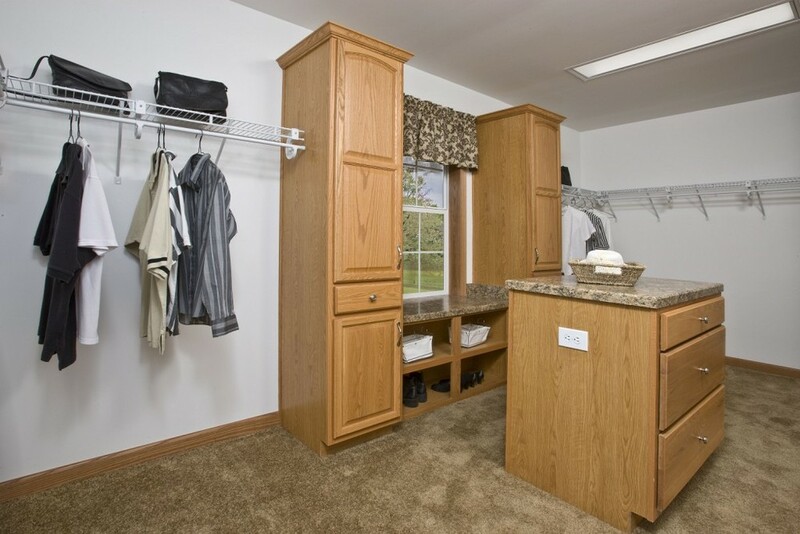 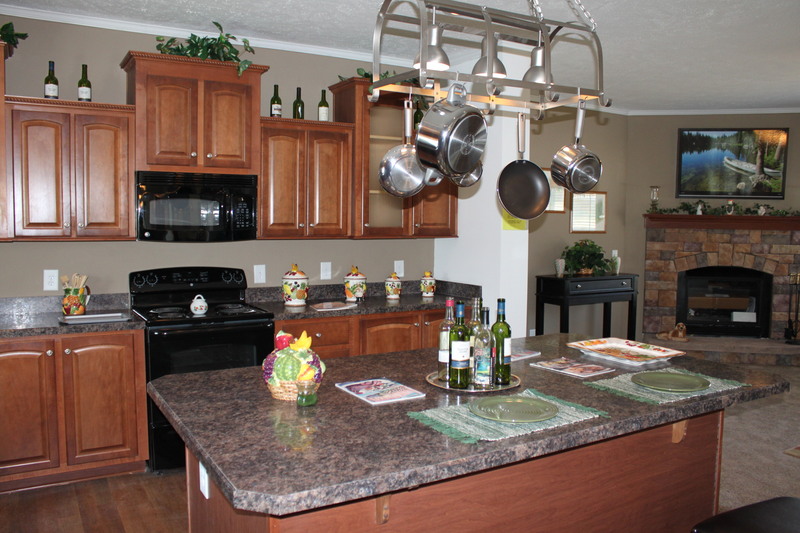 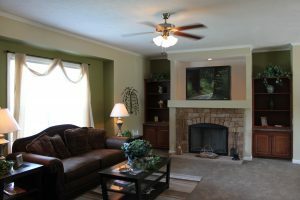 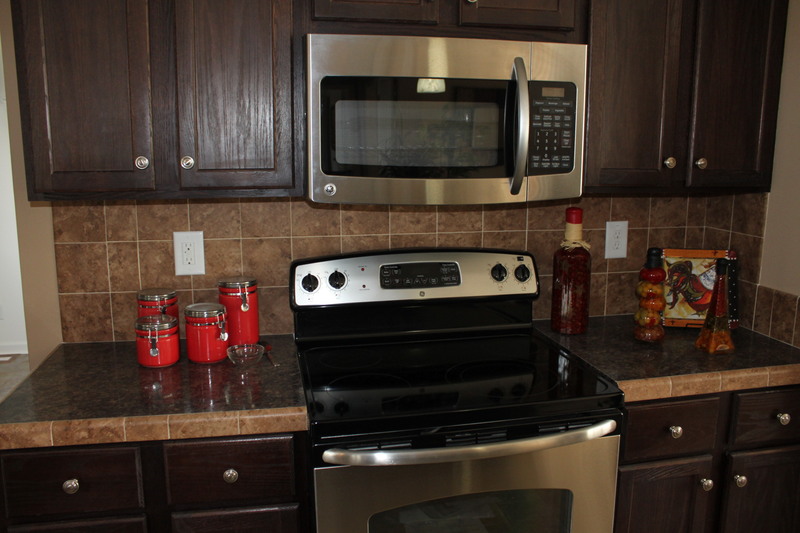 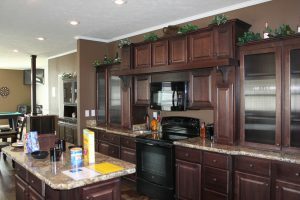 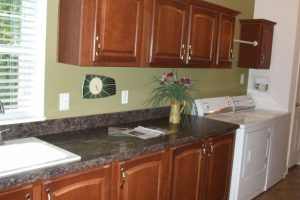 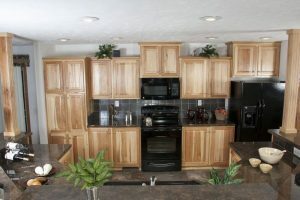 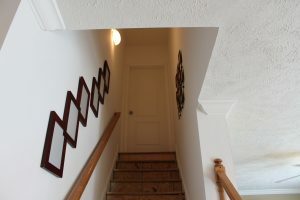 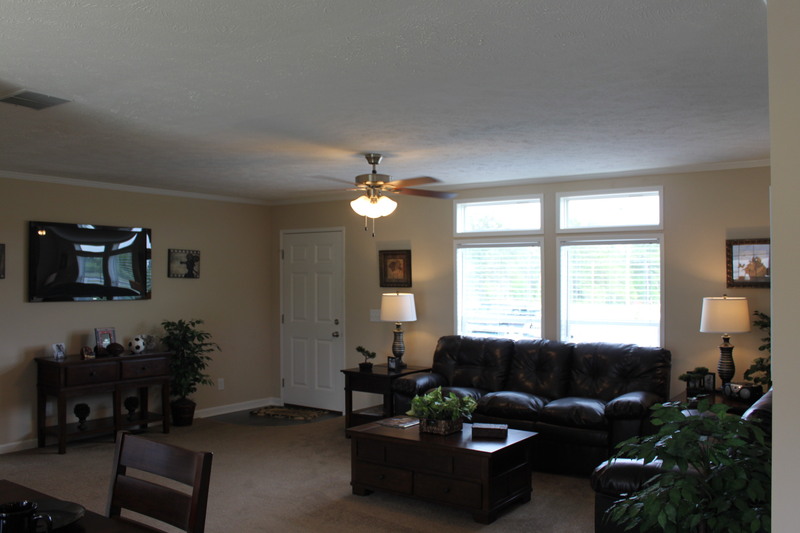 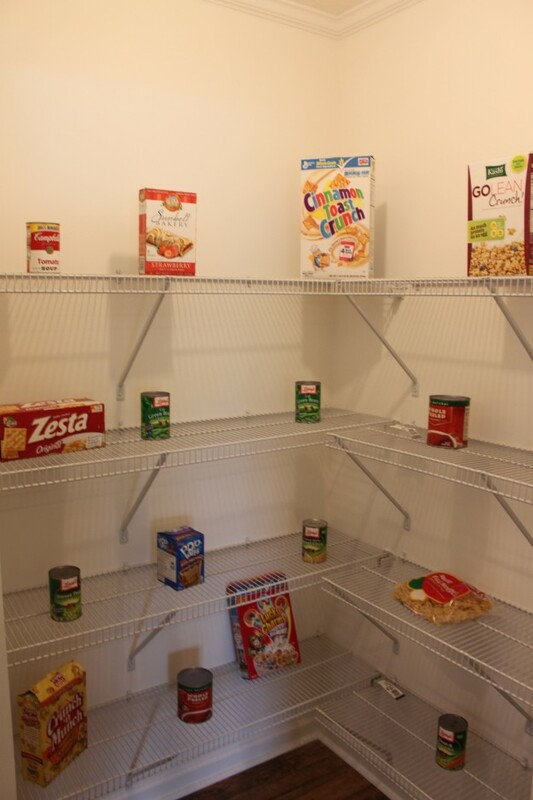 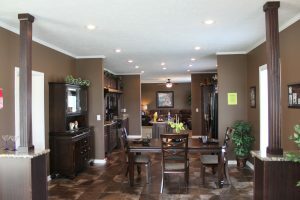 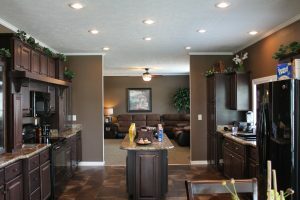 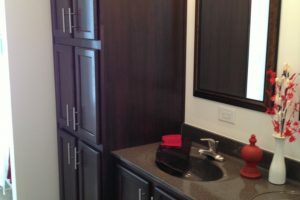 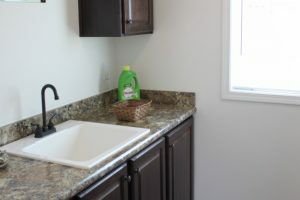 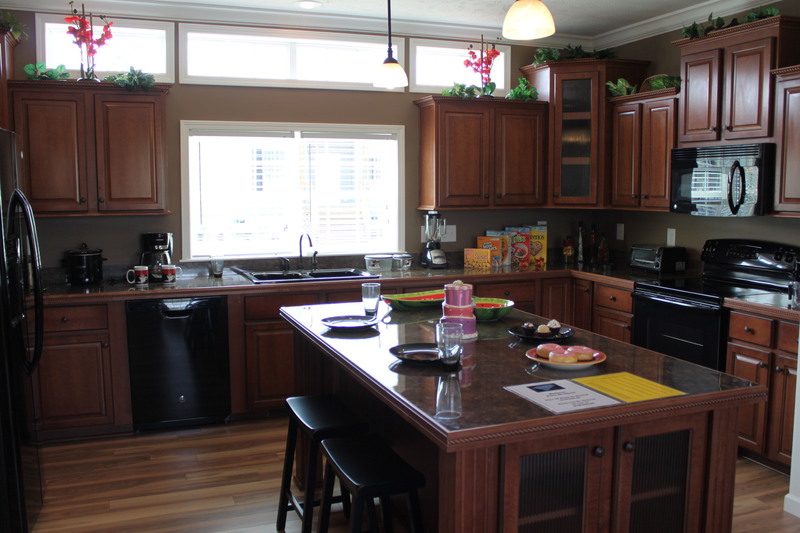 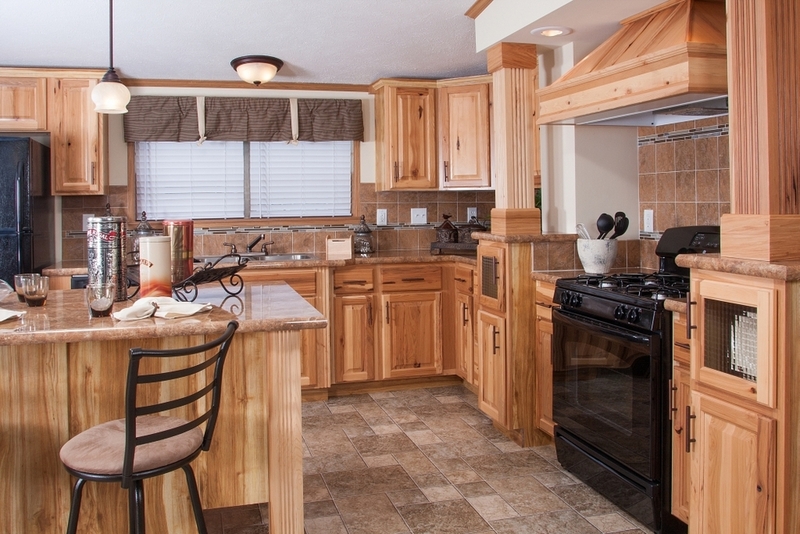 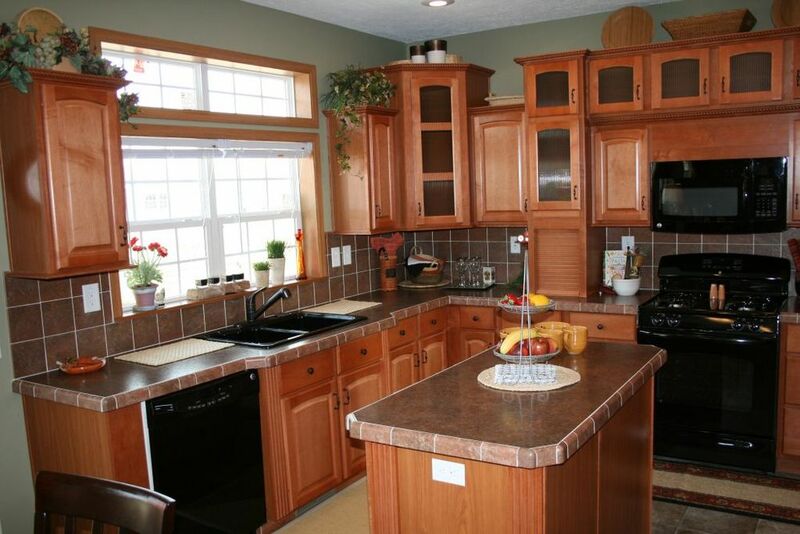 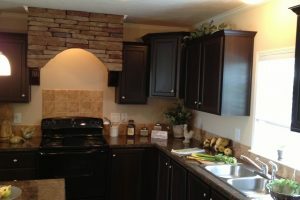 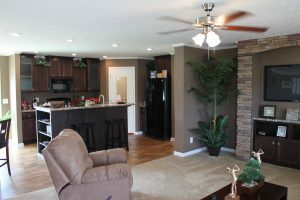 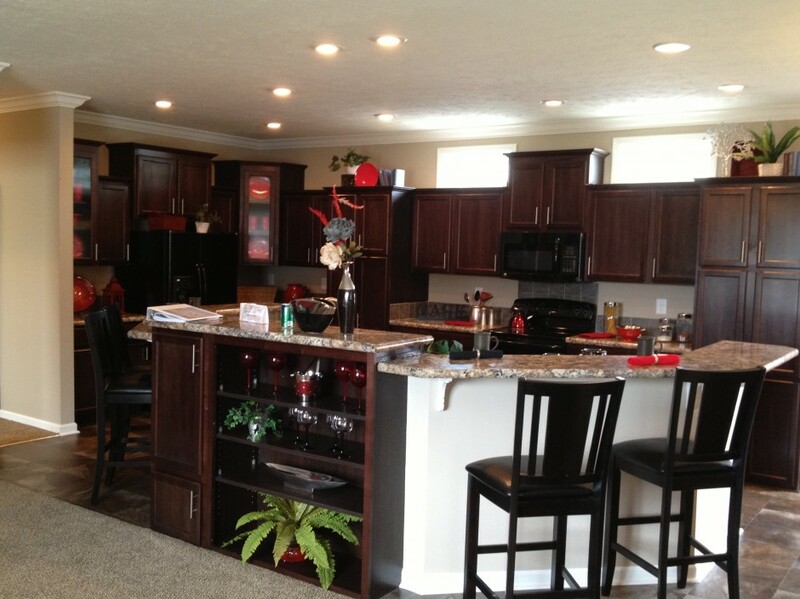 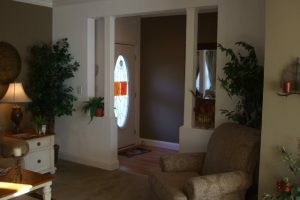 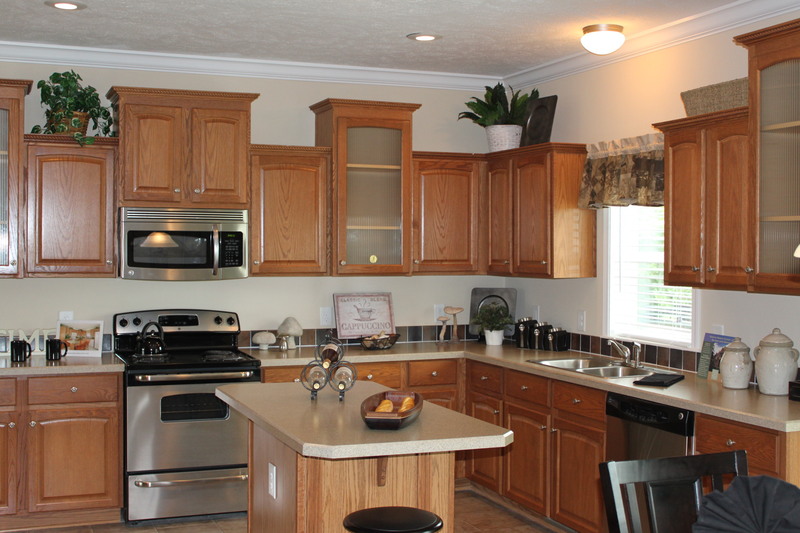 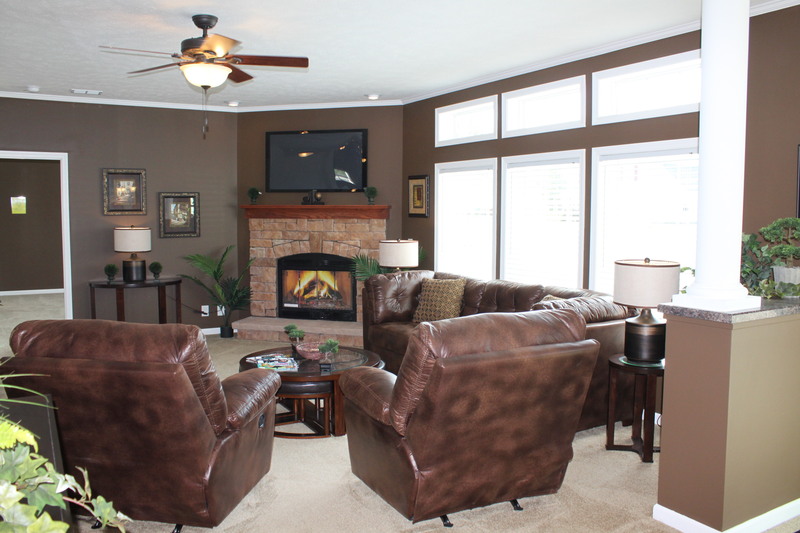 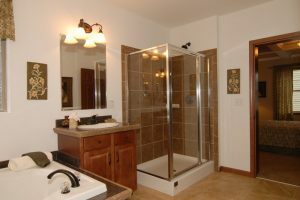 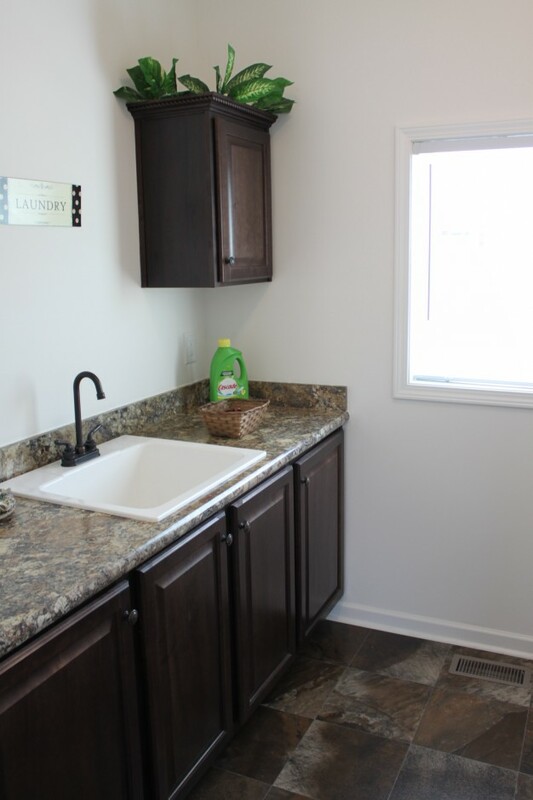 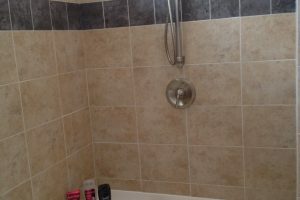 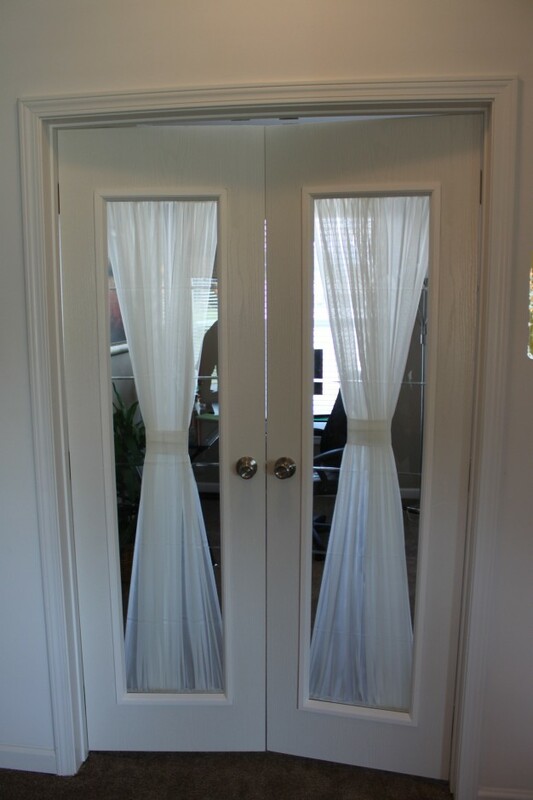 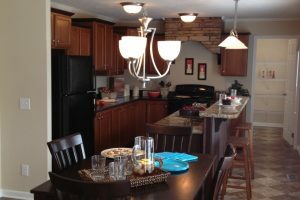 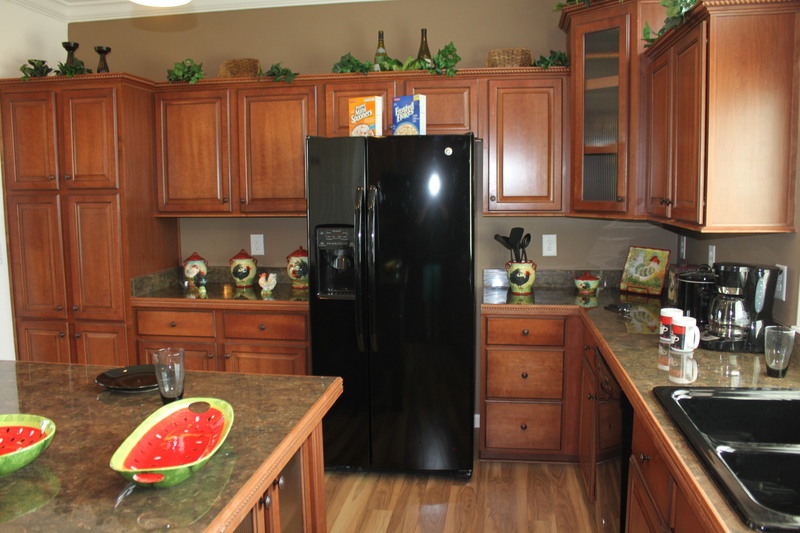 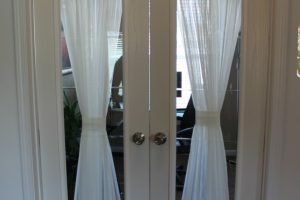 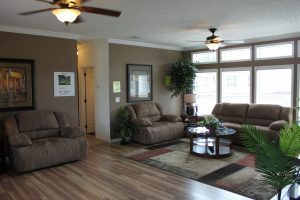 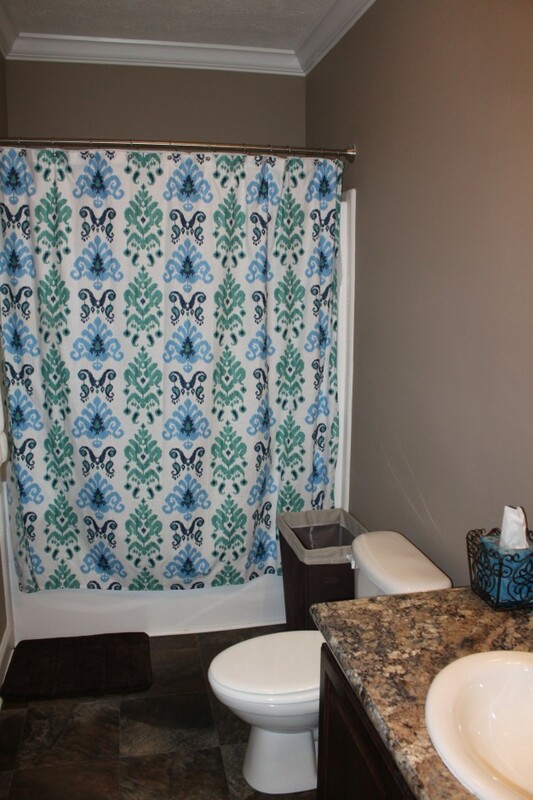 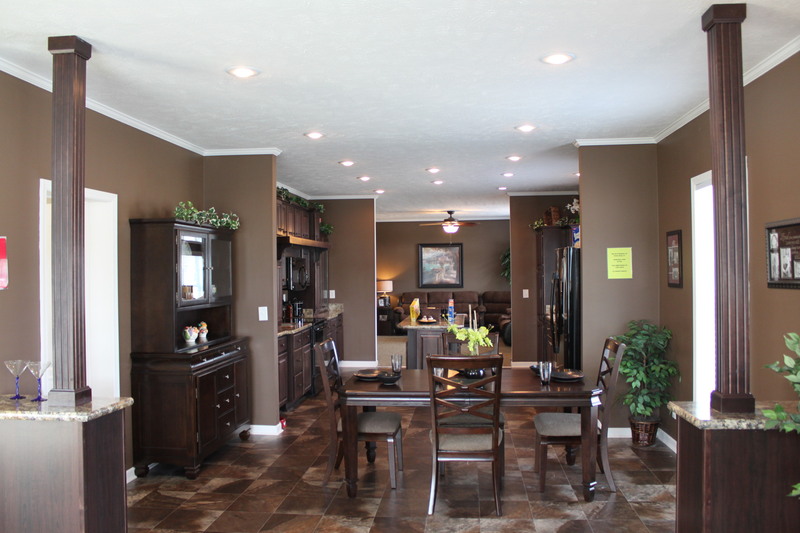 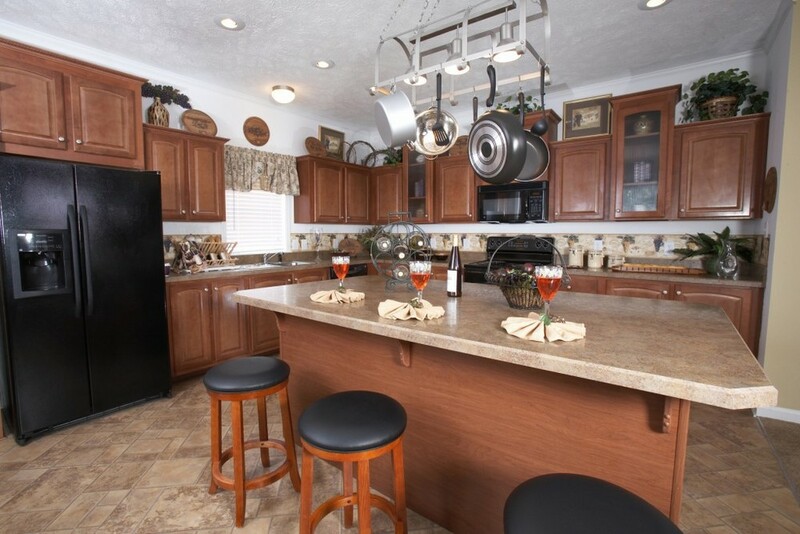 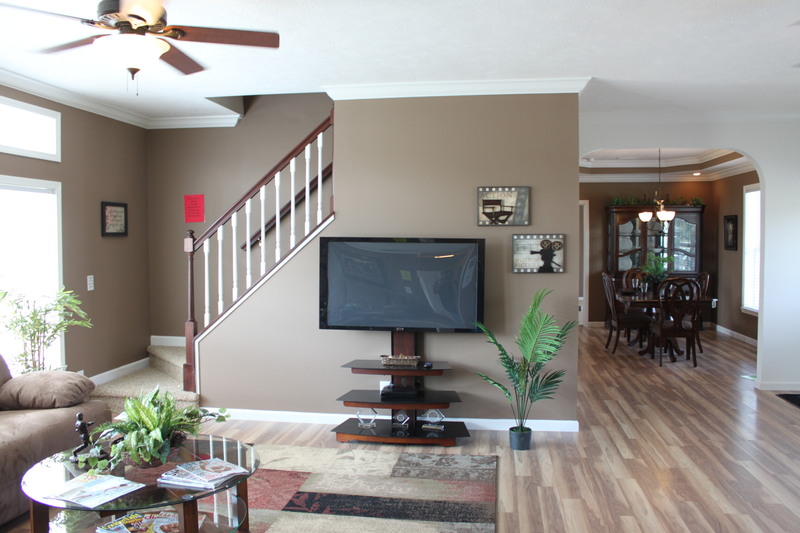 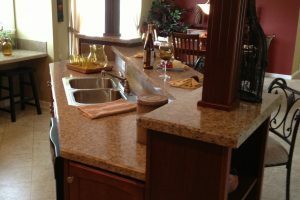 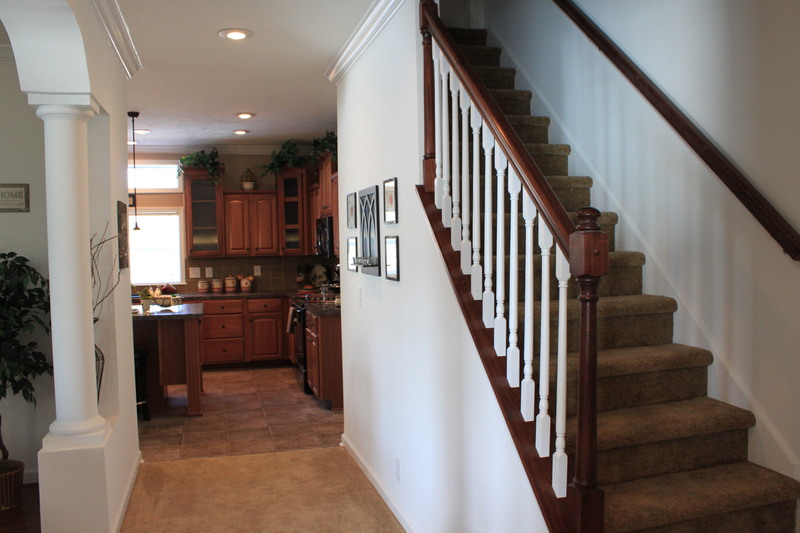 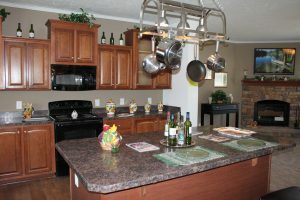 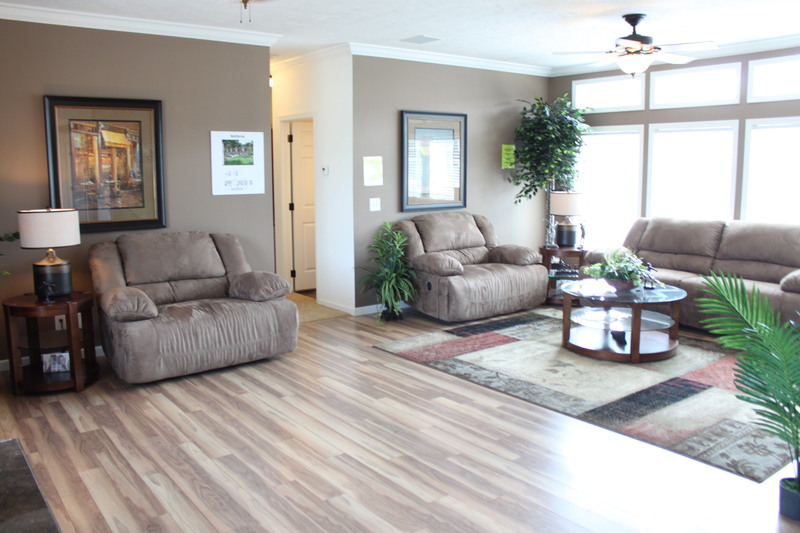 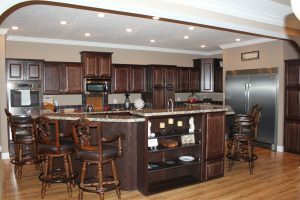 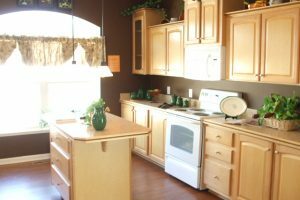 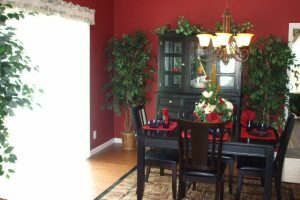 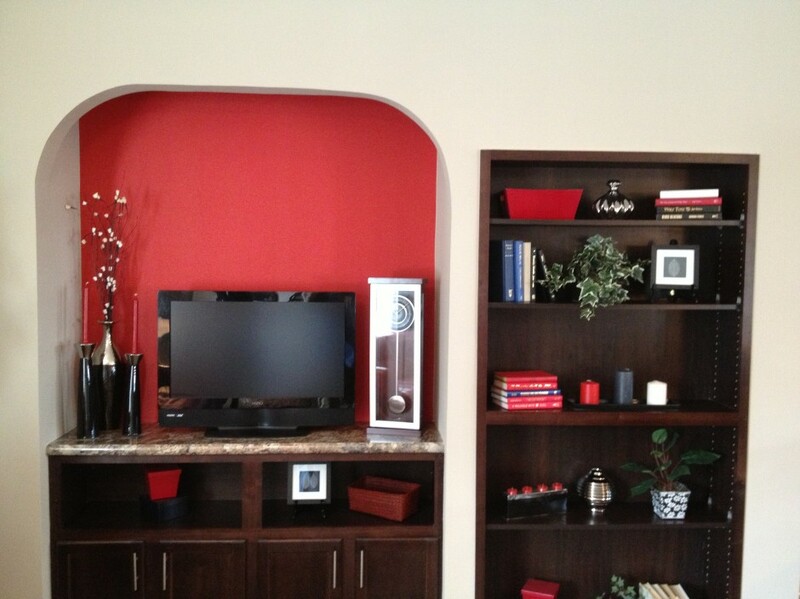 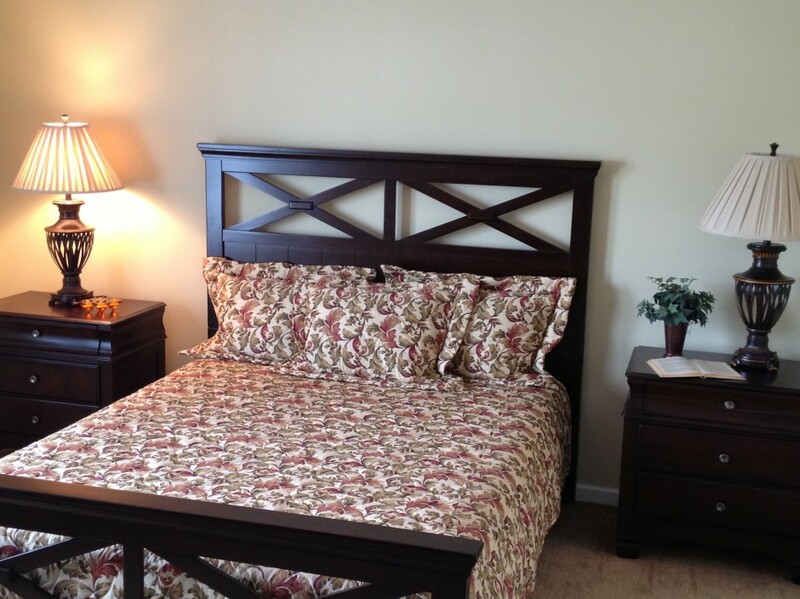 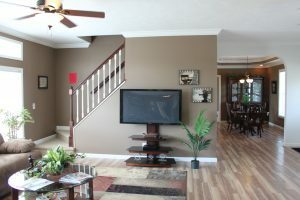 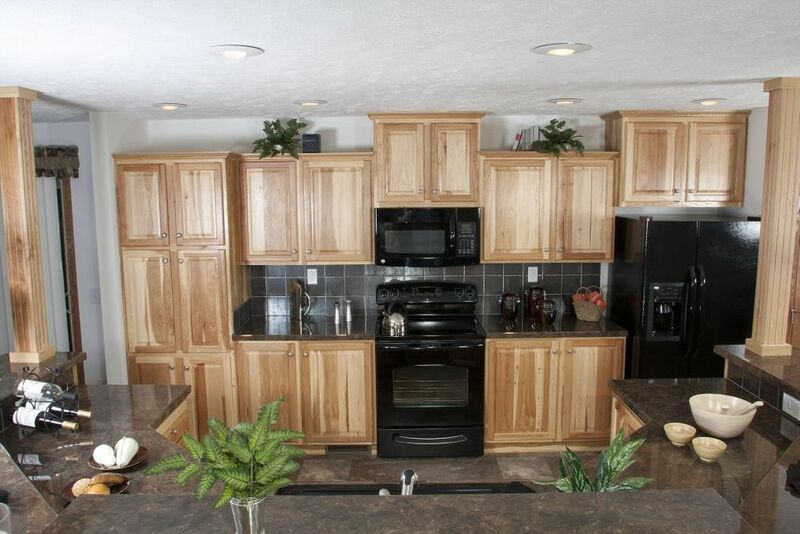 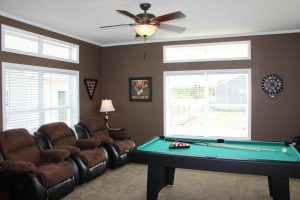 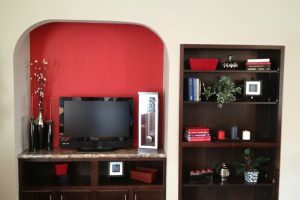 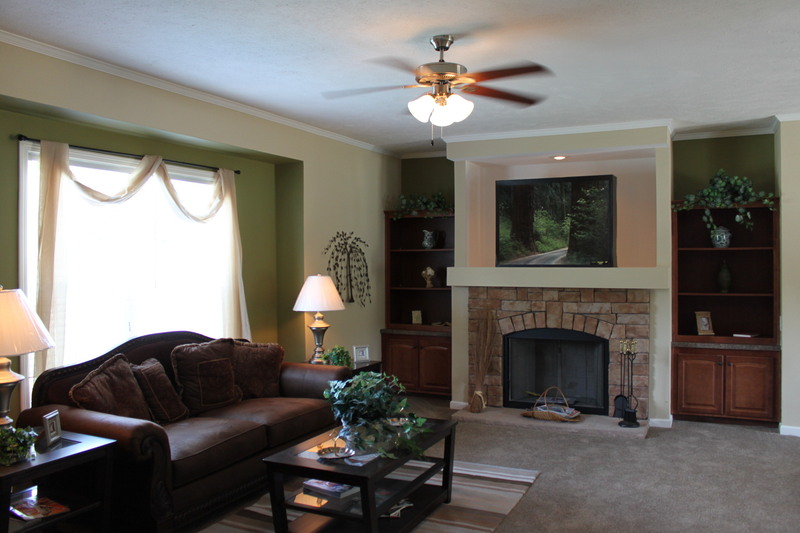 The photo gallery below shows a few examples of the interior options we offer in our custom modular homes. 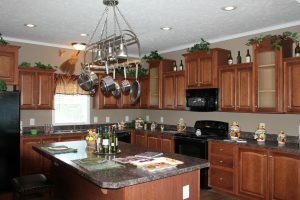 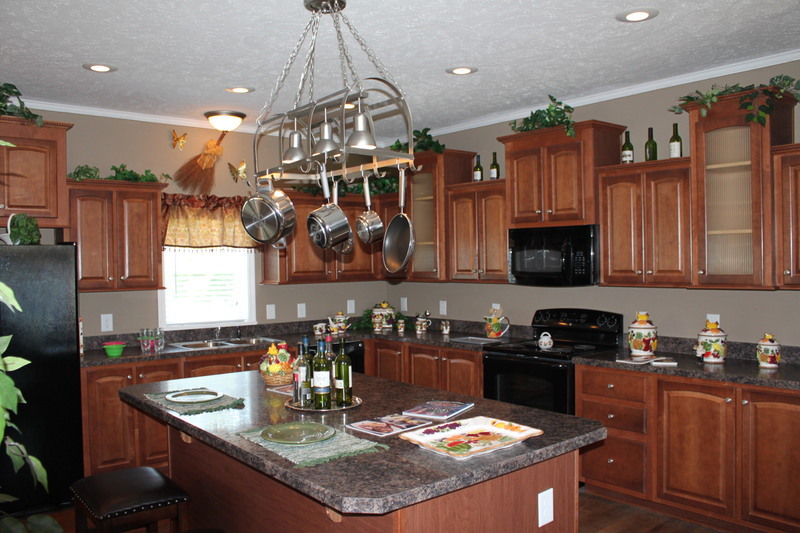 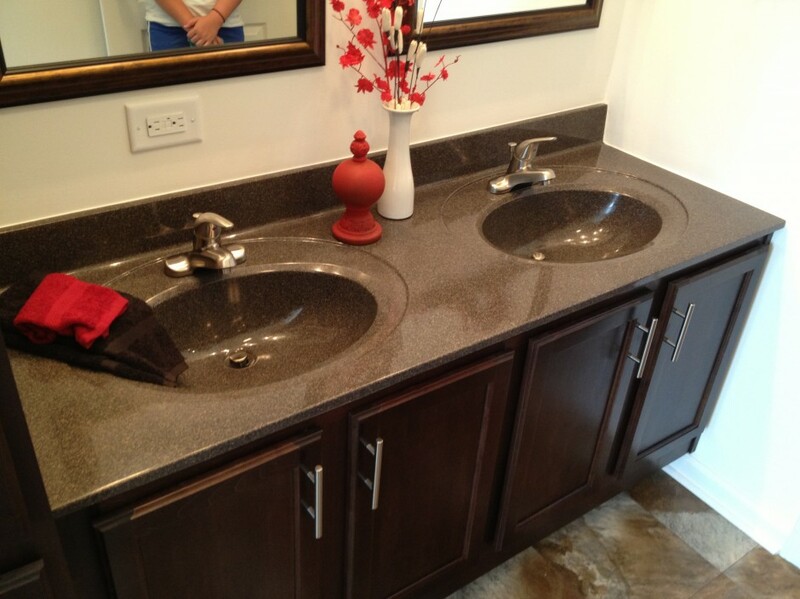 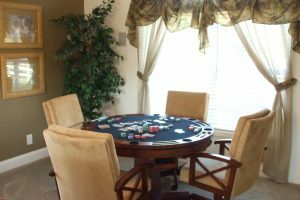 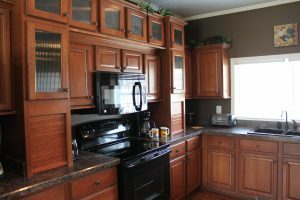 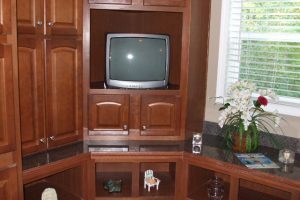 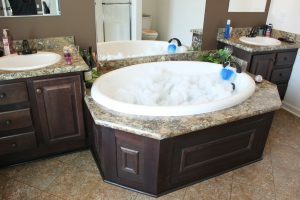 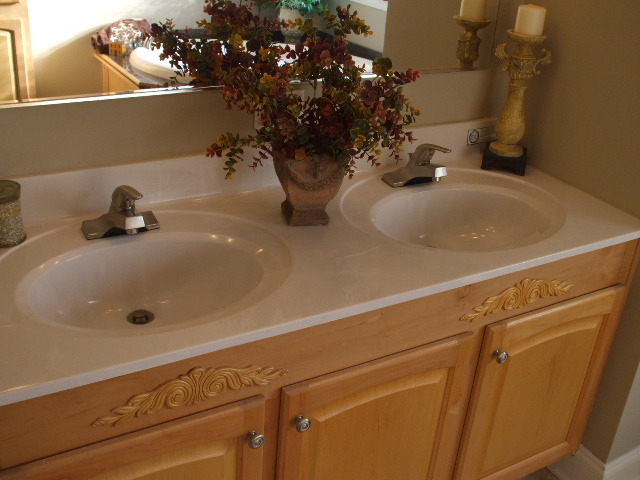 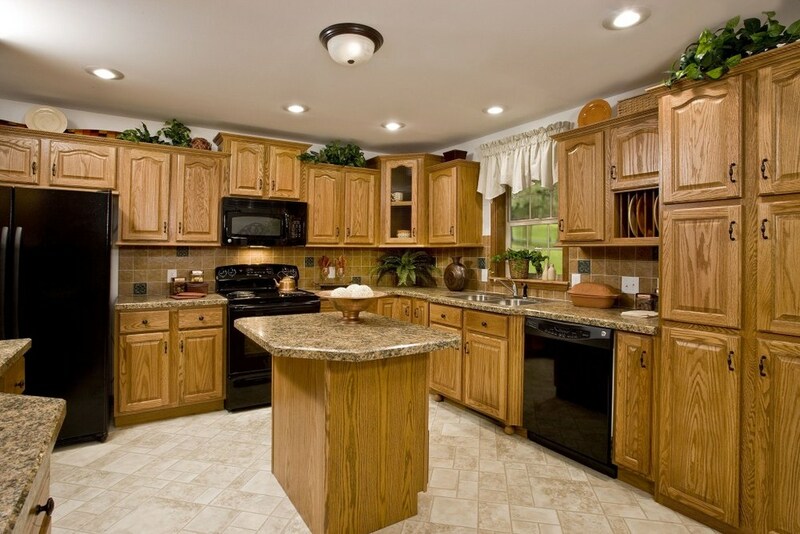 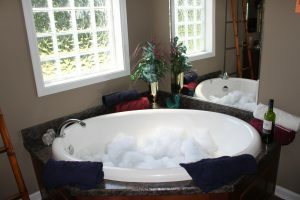 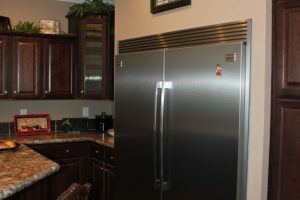 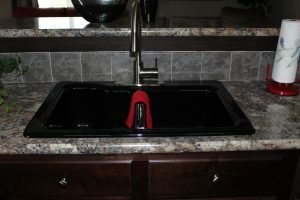 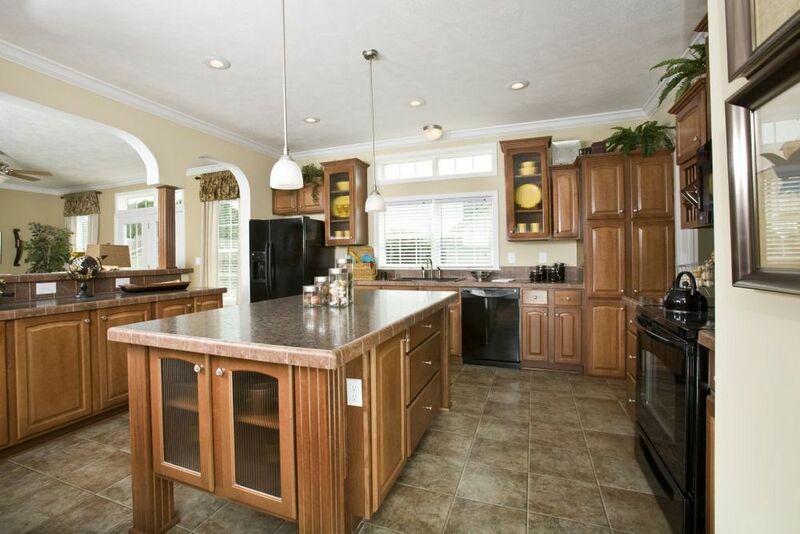 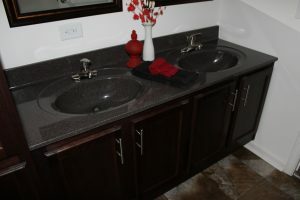 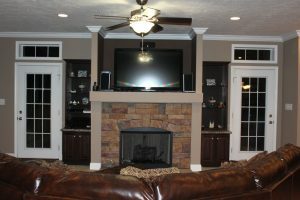 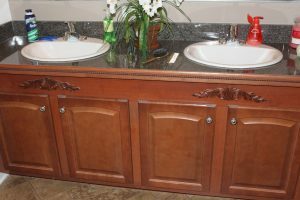 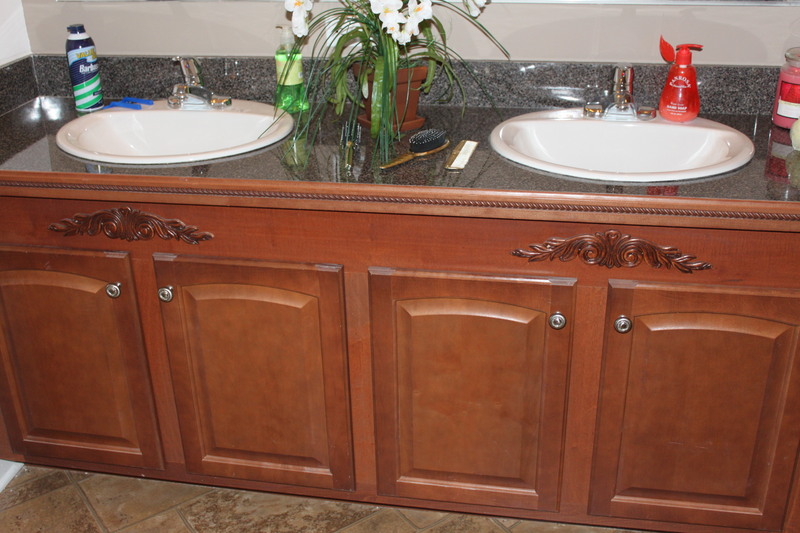 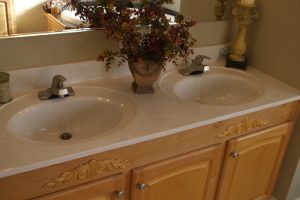 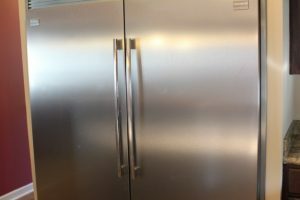 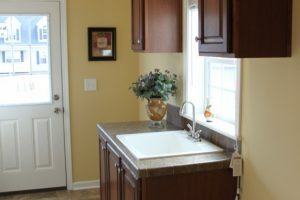 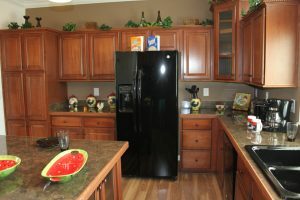 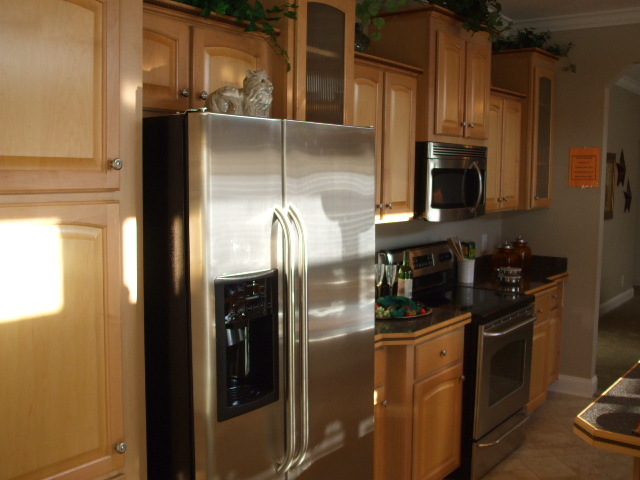 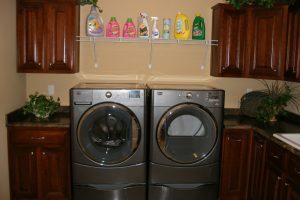 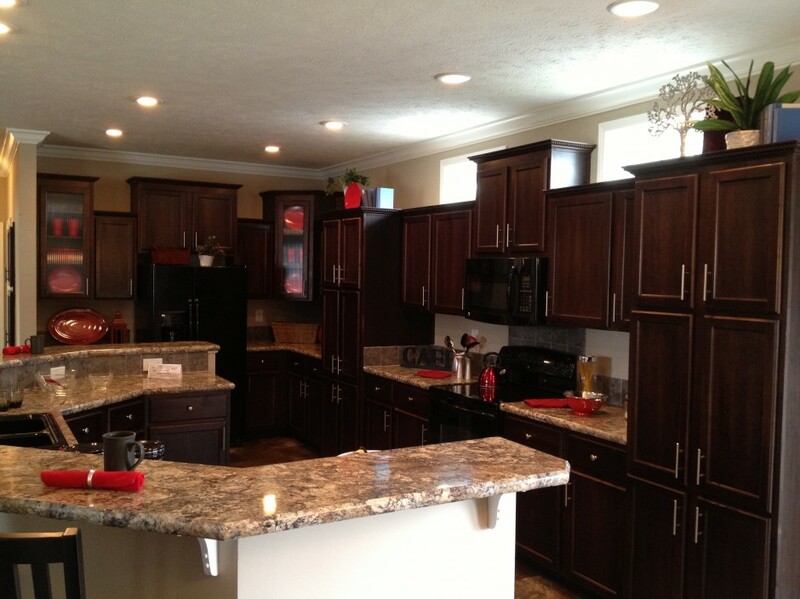 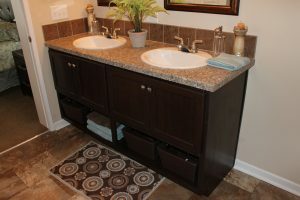 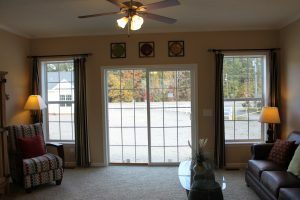 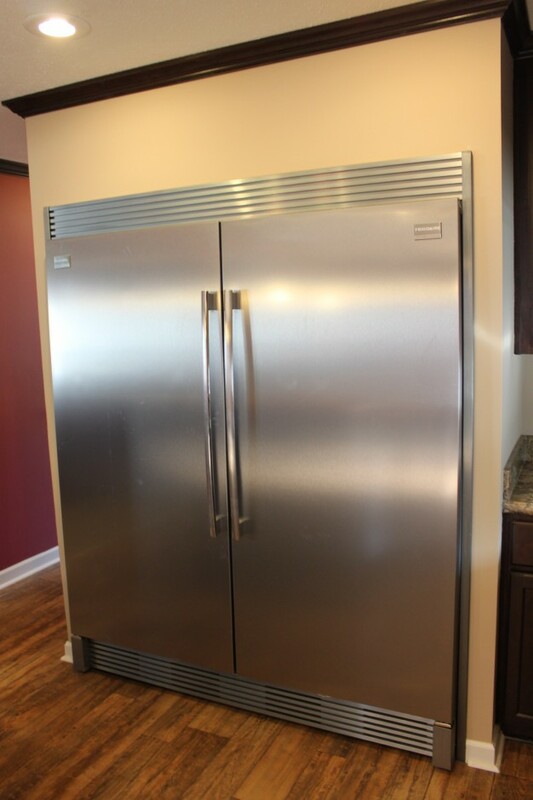 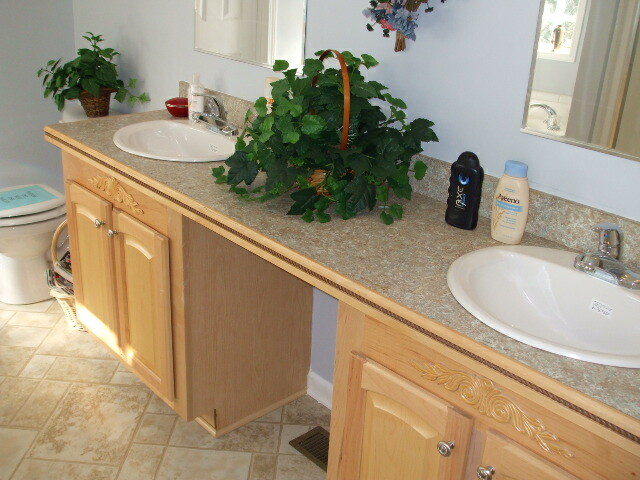 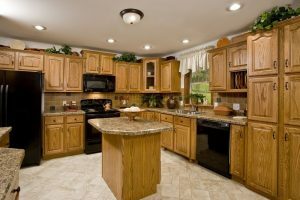 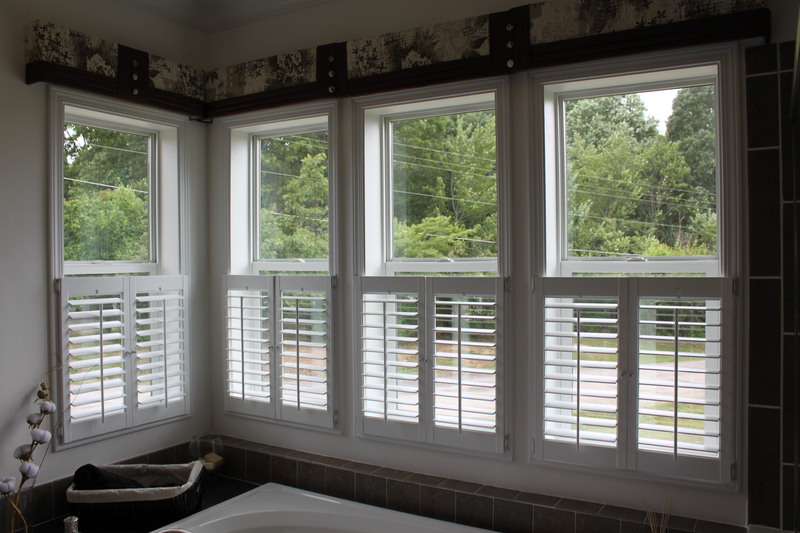 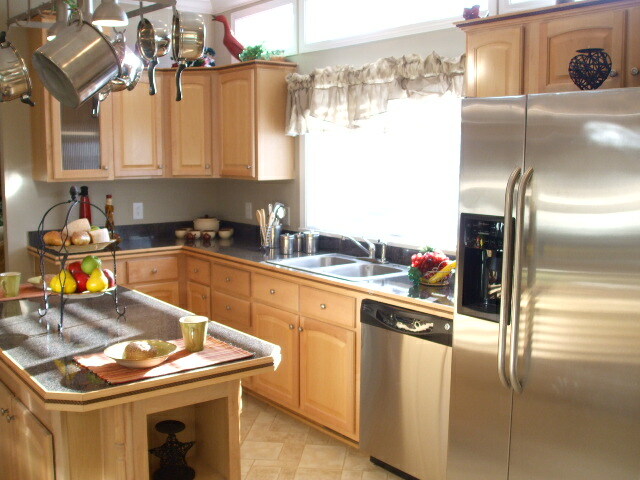 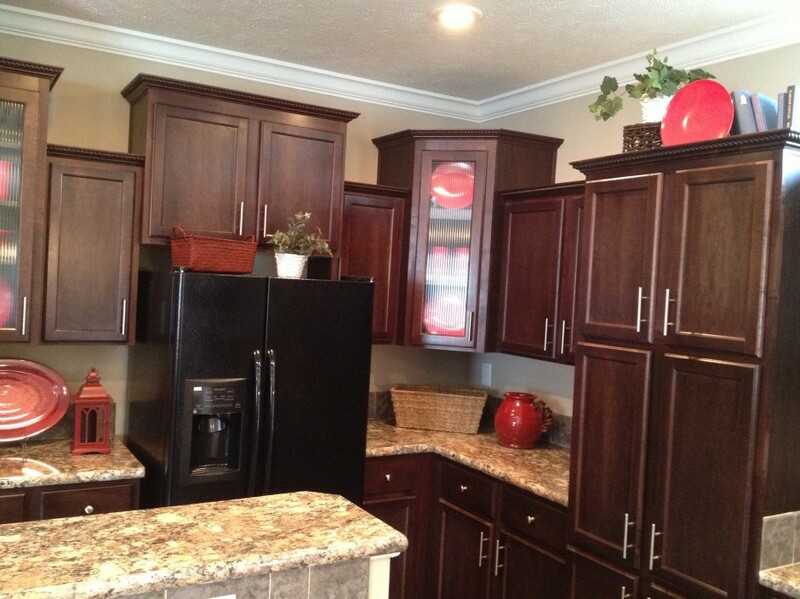 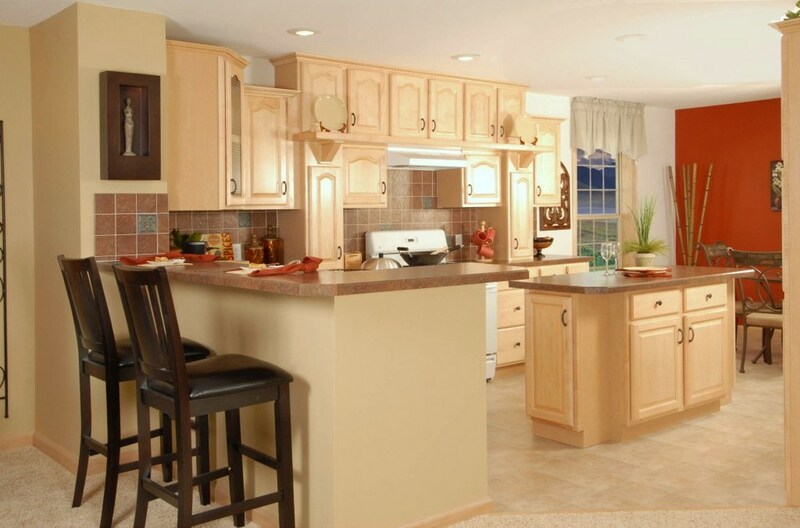 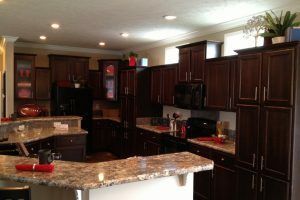 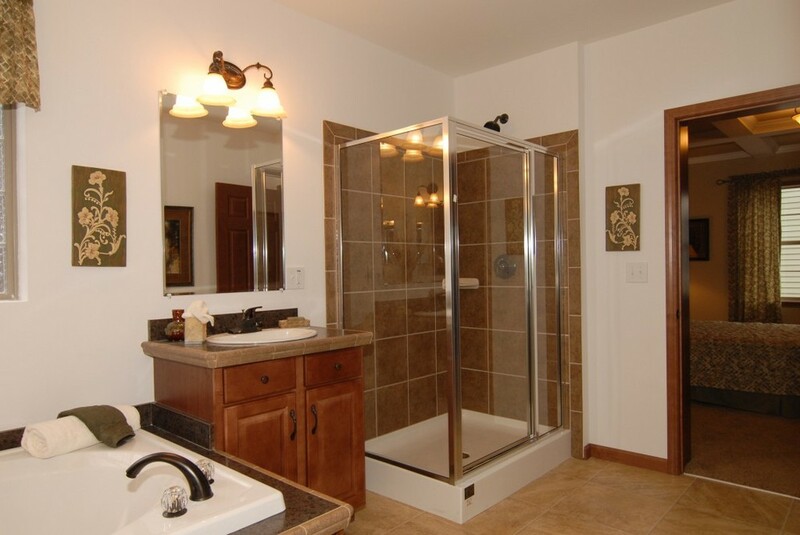 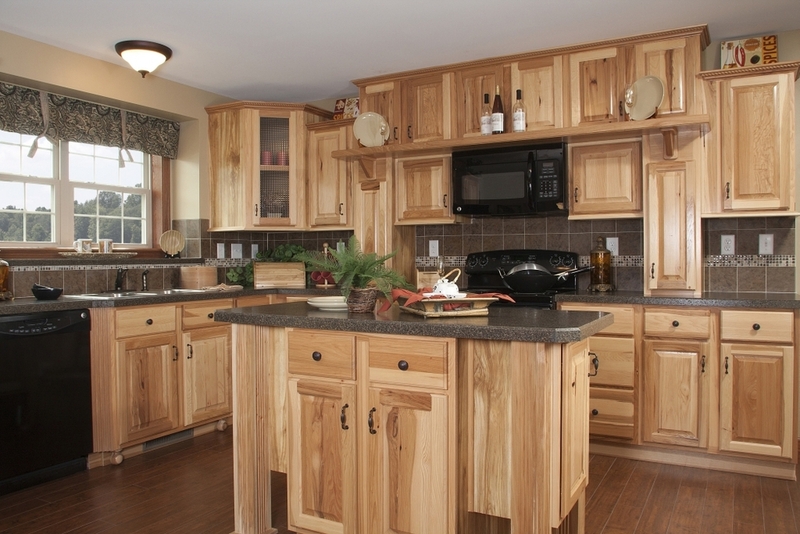 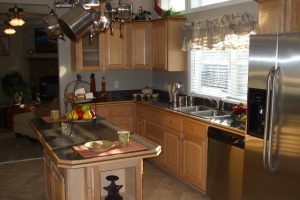 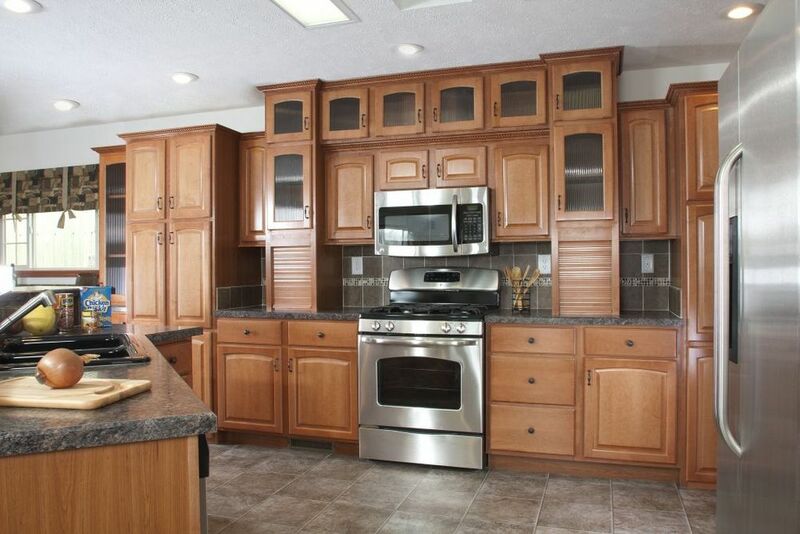 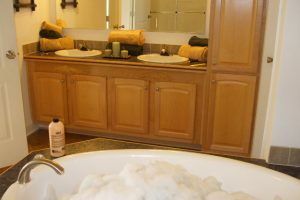 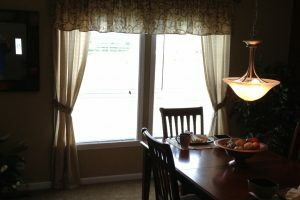 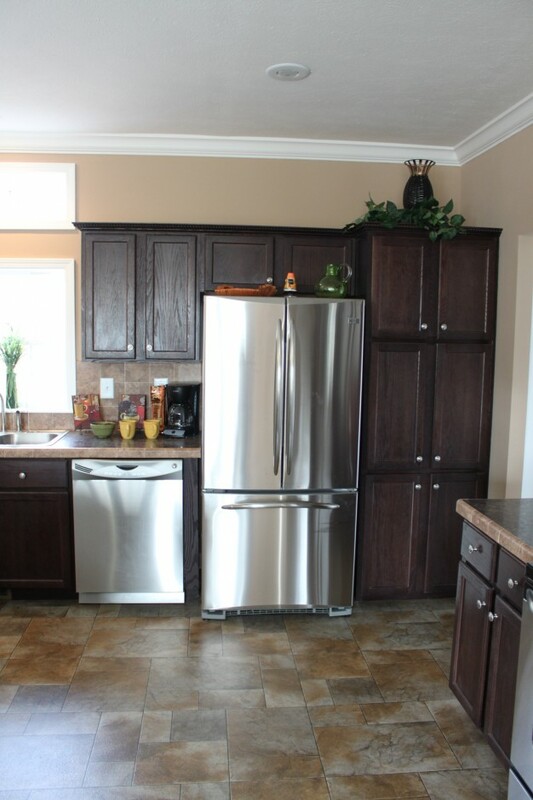 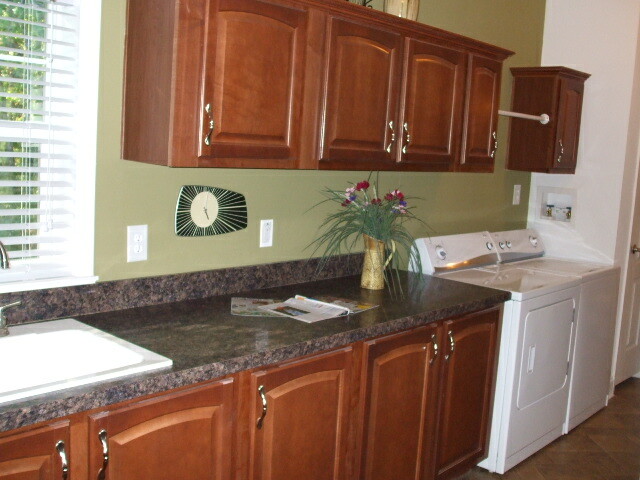 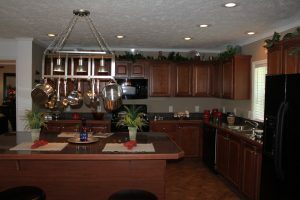 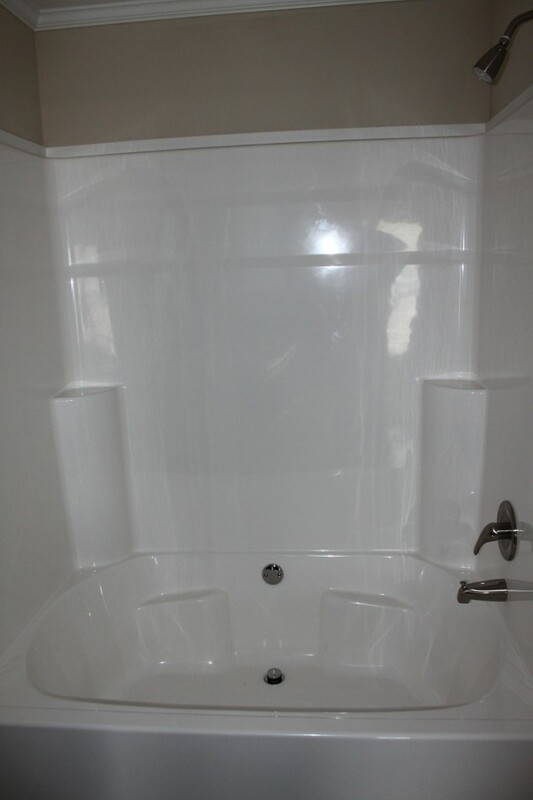 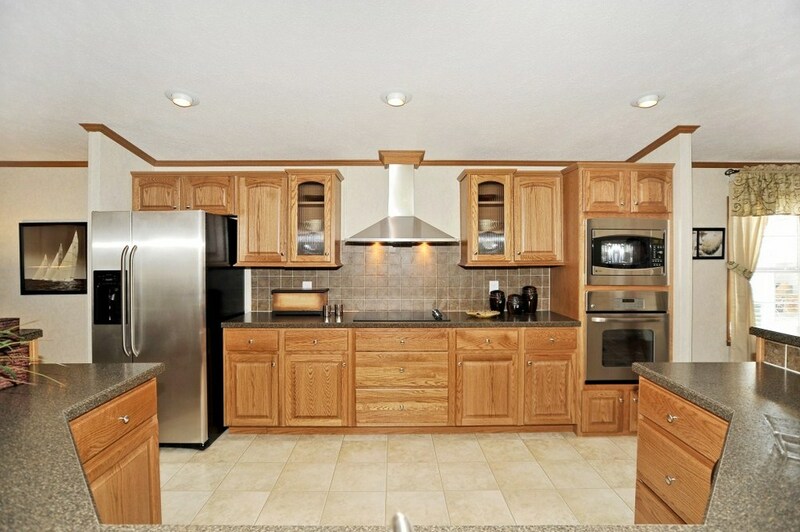 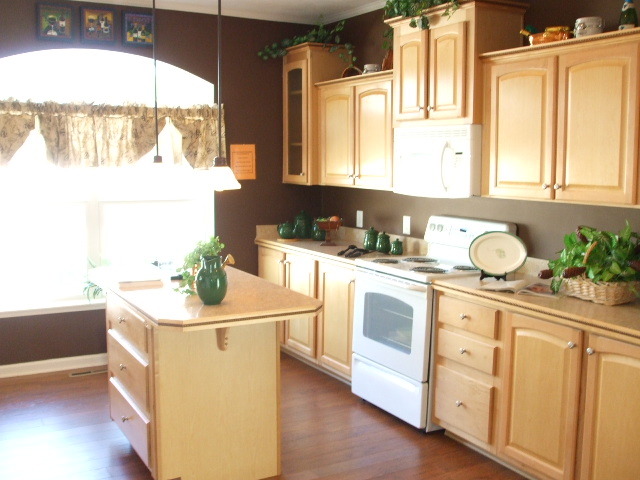 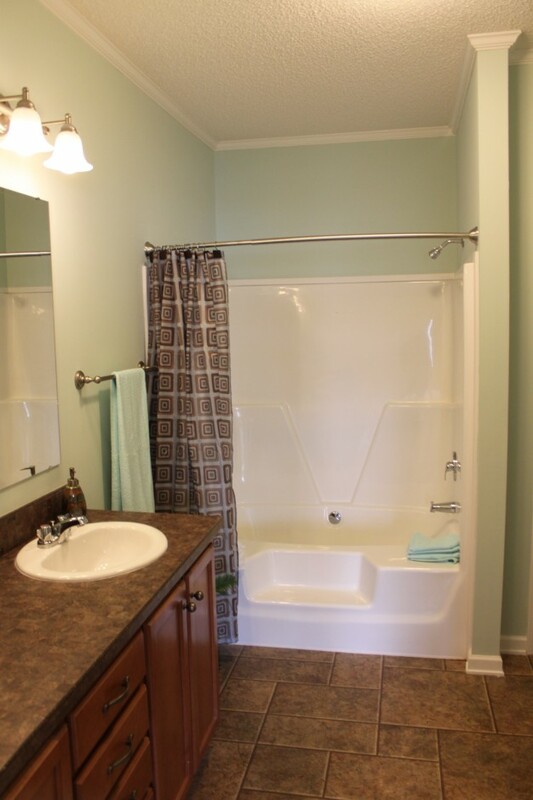 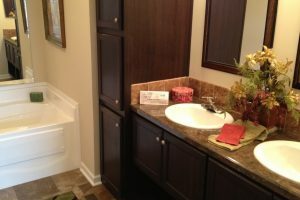 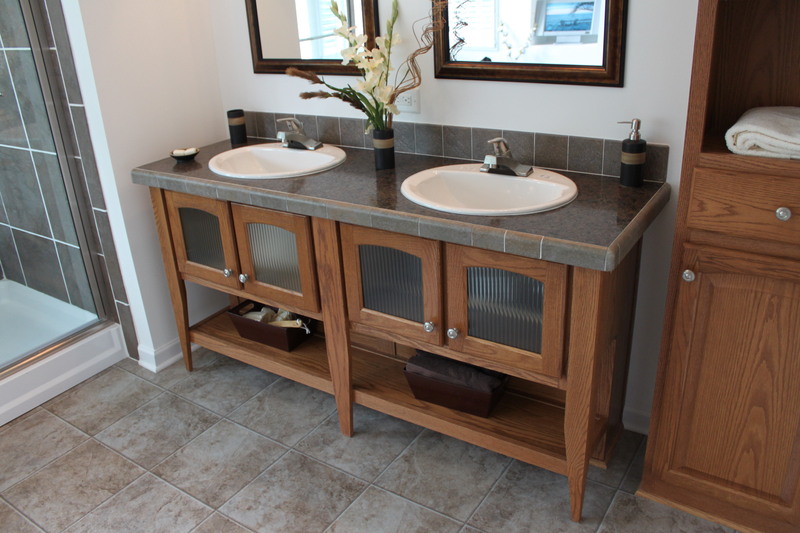 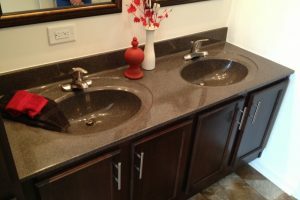 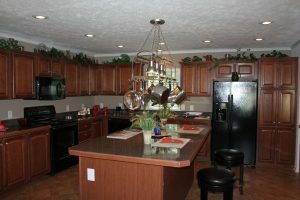 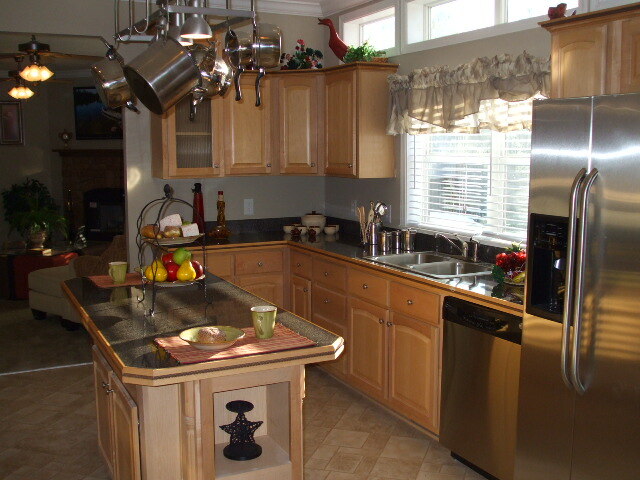 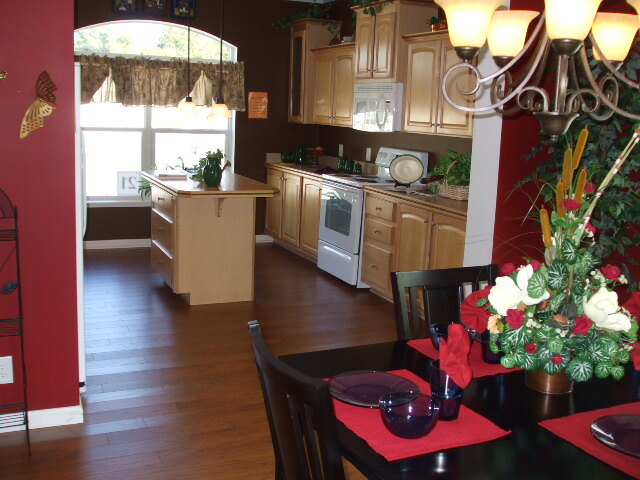 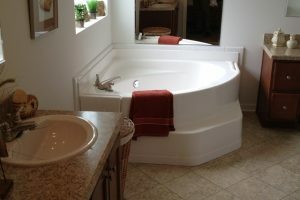 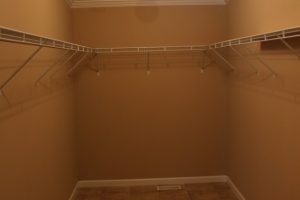 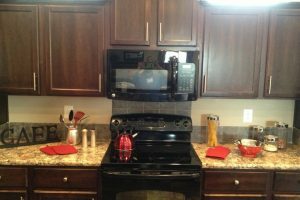 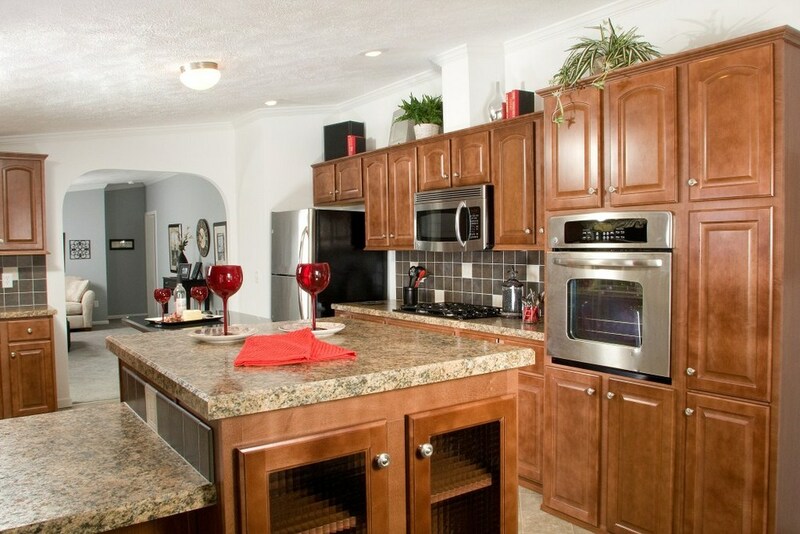 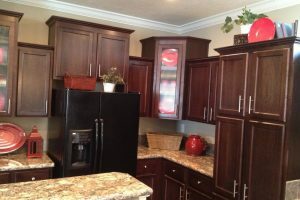 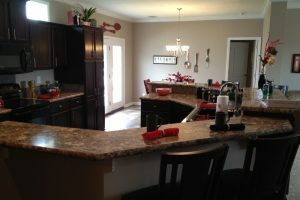 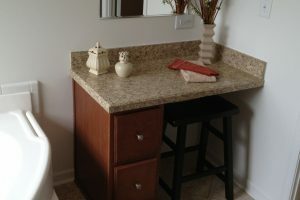 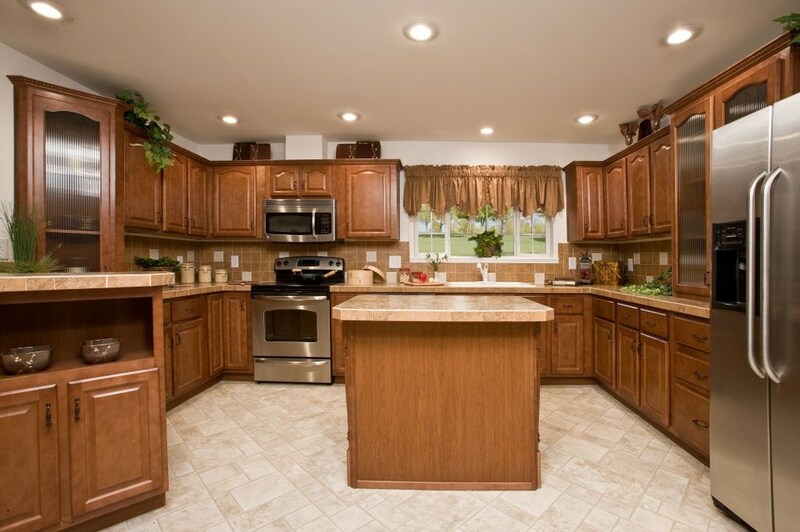 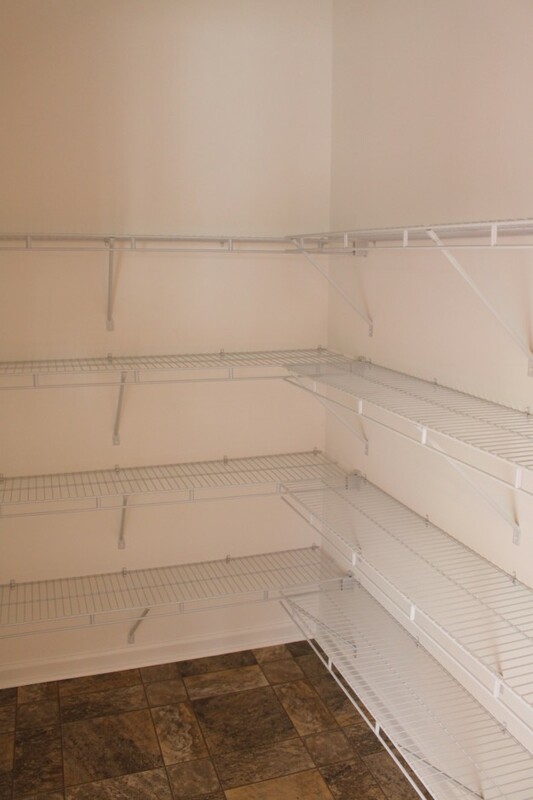 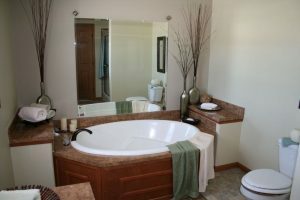 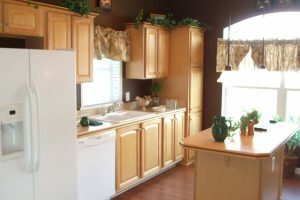 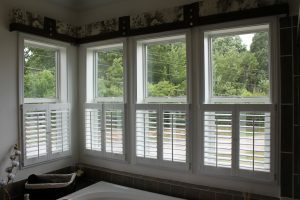 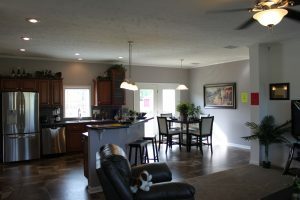 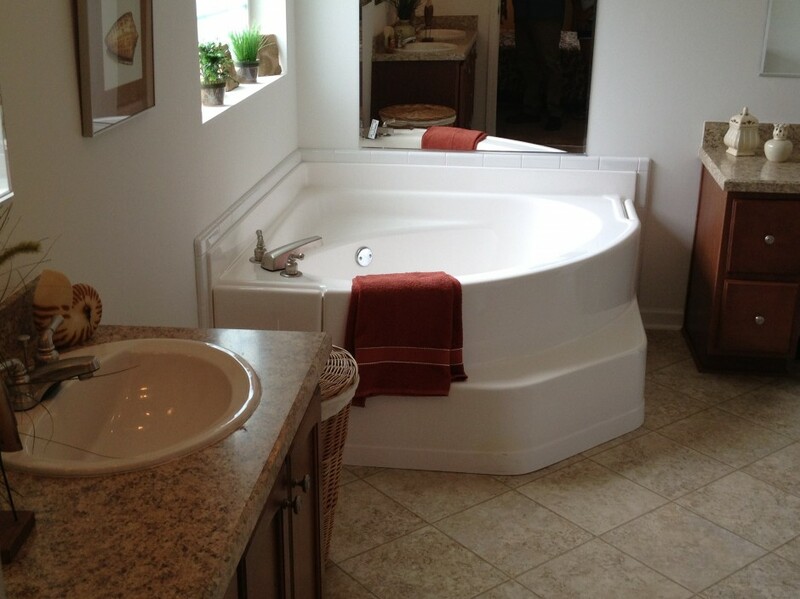 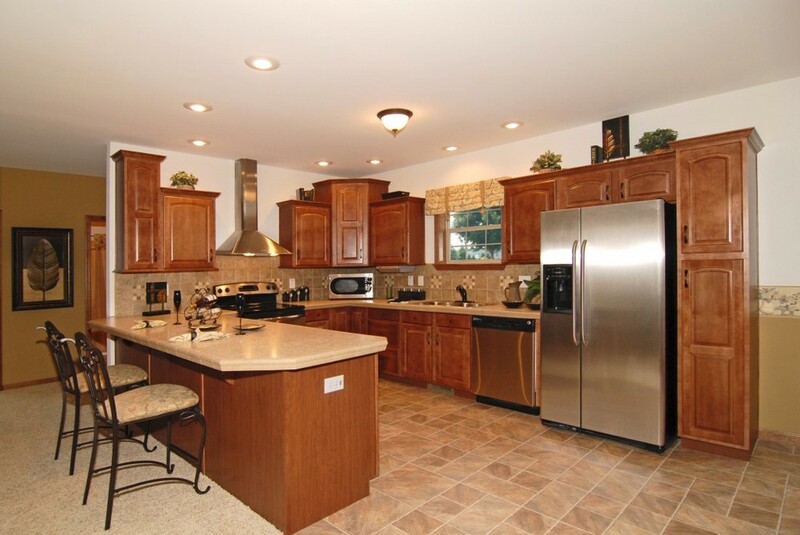 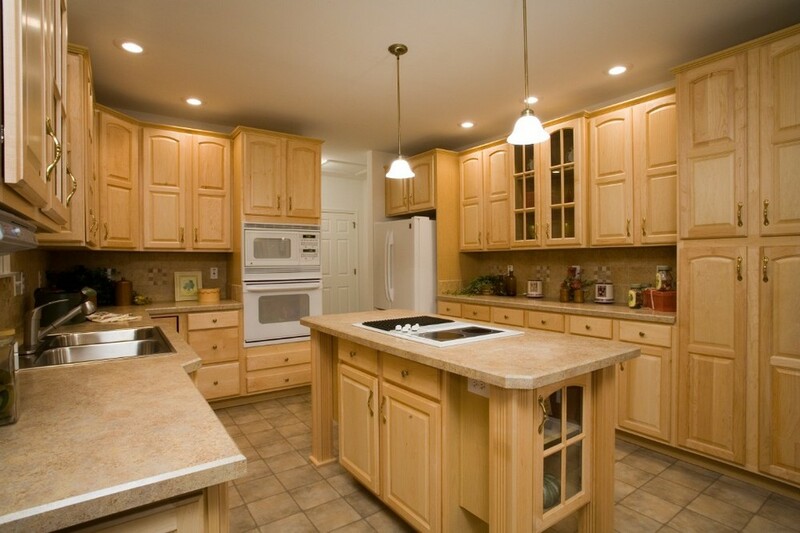 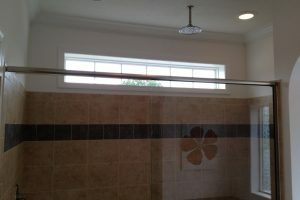 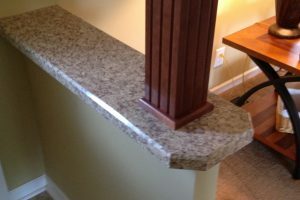 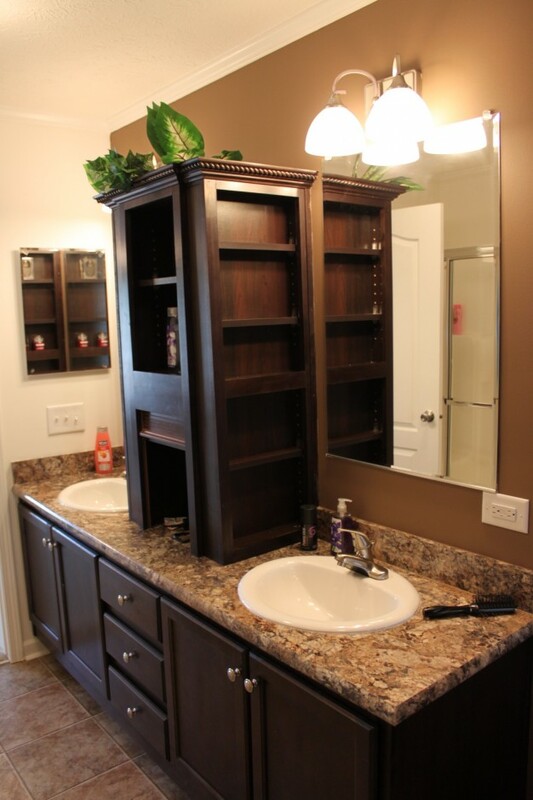 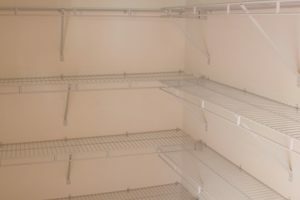 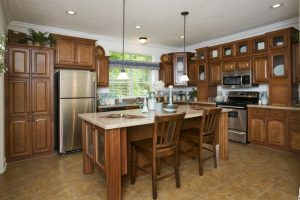 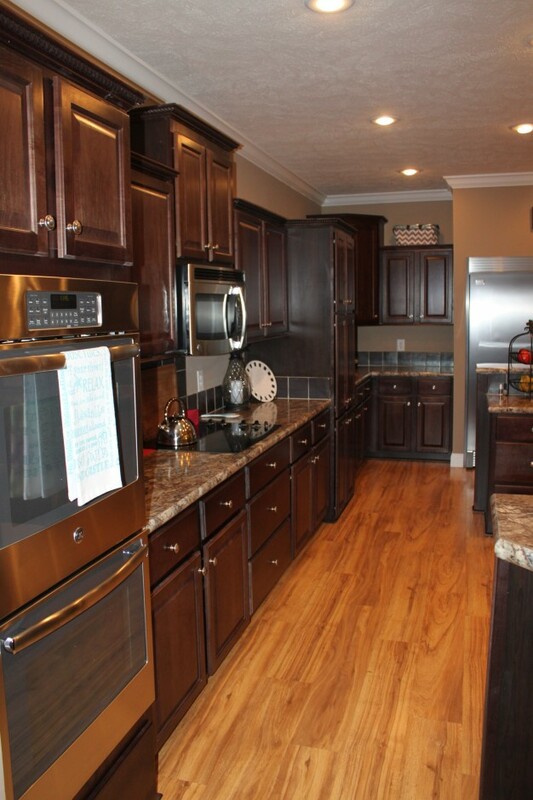 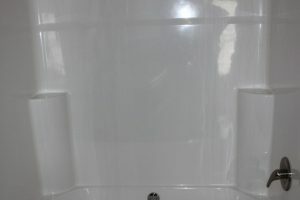 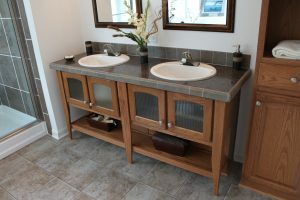 Please contact Custom Built Homes of the Carolinas for more options available. 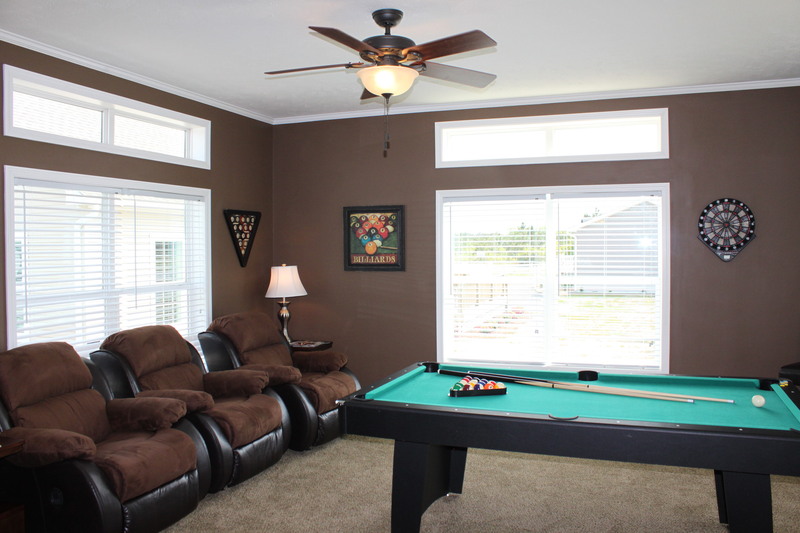 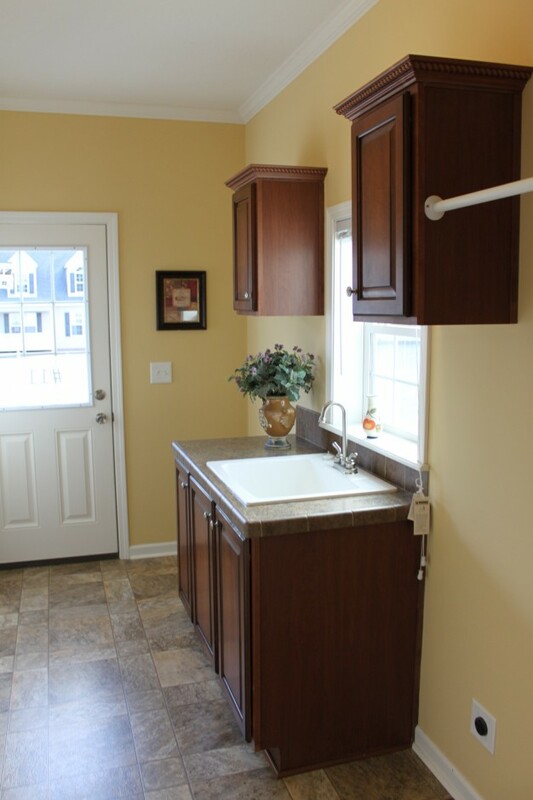 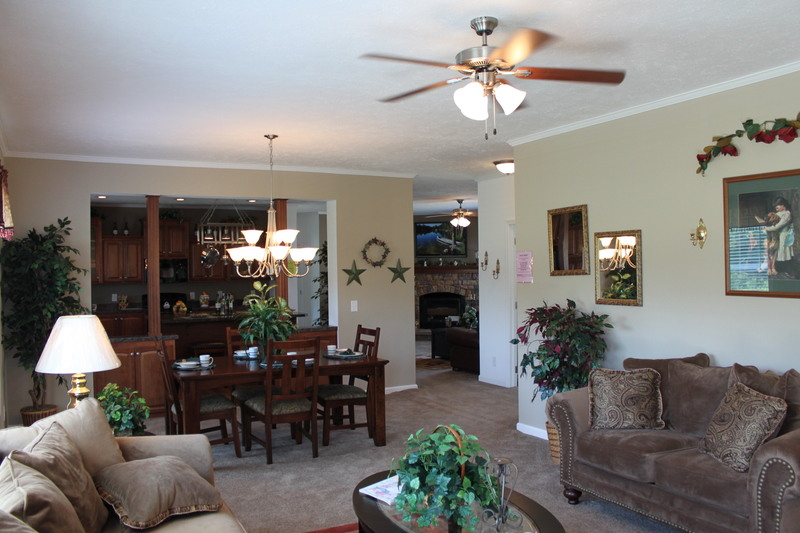 Our modular homes are built in the wonderful state of North Carolina for the wonderful people of North Carolina. 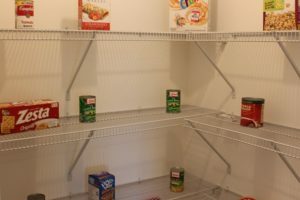 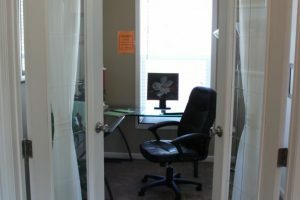 We currently serve the cities of Wilmington, Leland, Hampstead, Burgaw, Jacksonville plus all the cities and towns in the counties of Onslow, Brunswick, New Hanover, Columbus, Bladen, Sampson, Duplin, Jones, Robeson, Cumberland, Wayne, Carteret, Lenoir, and of course Pender.